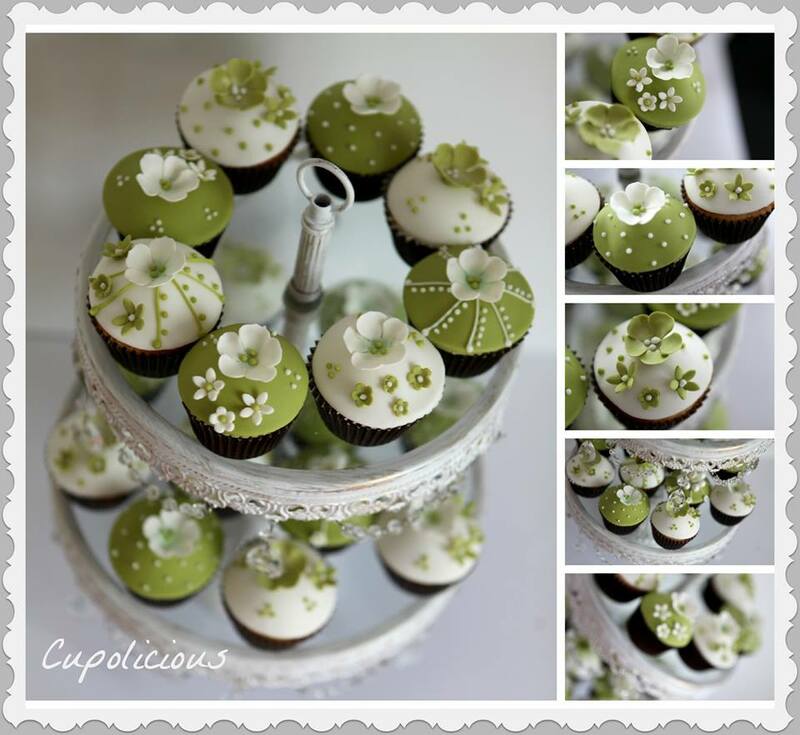 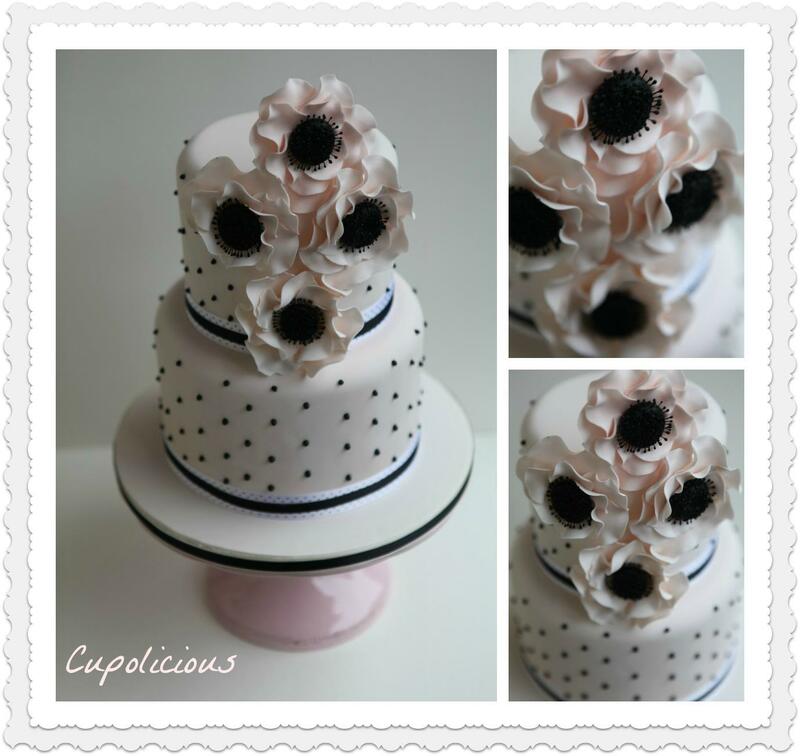 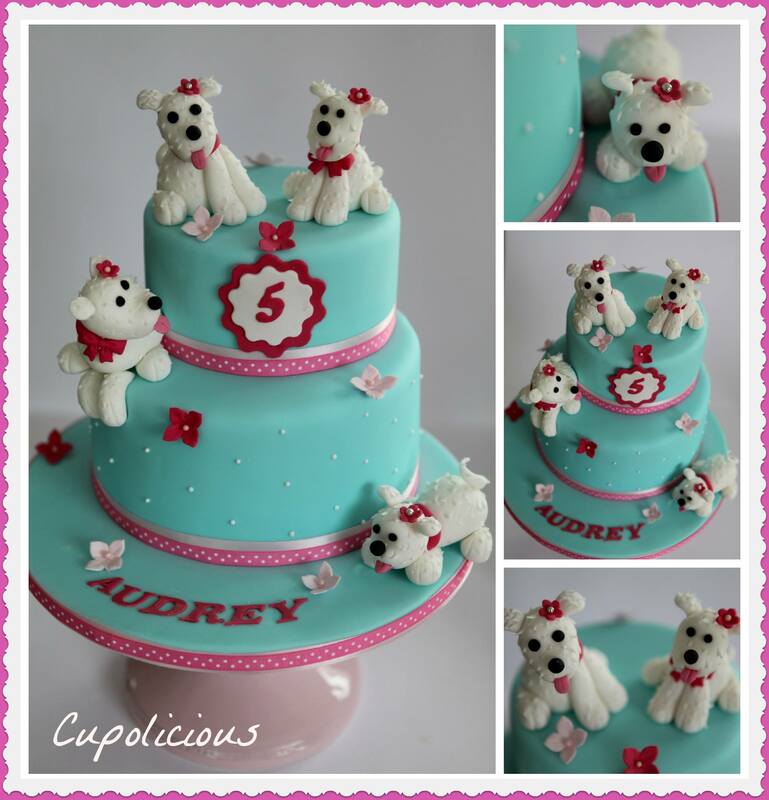 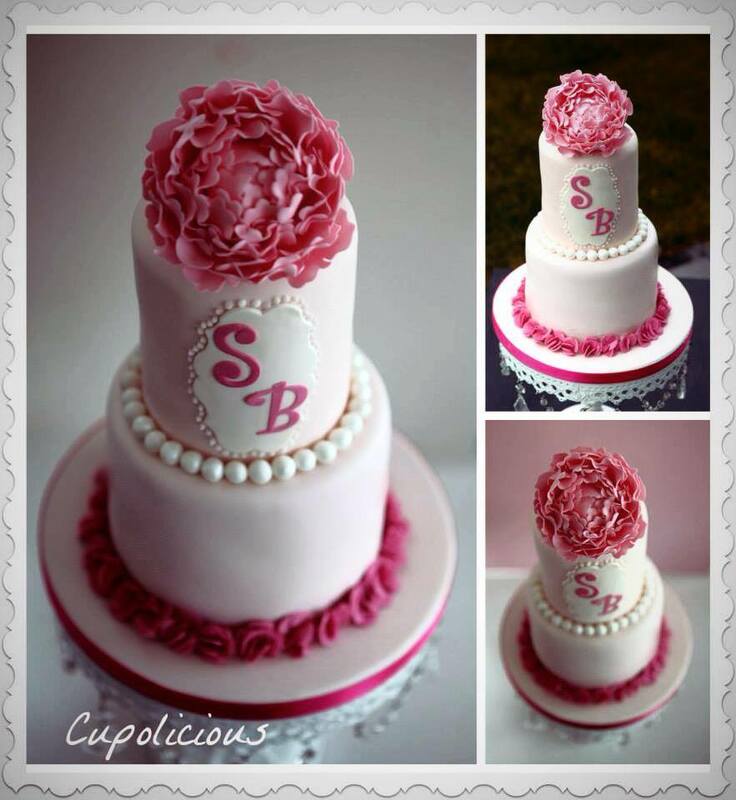 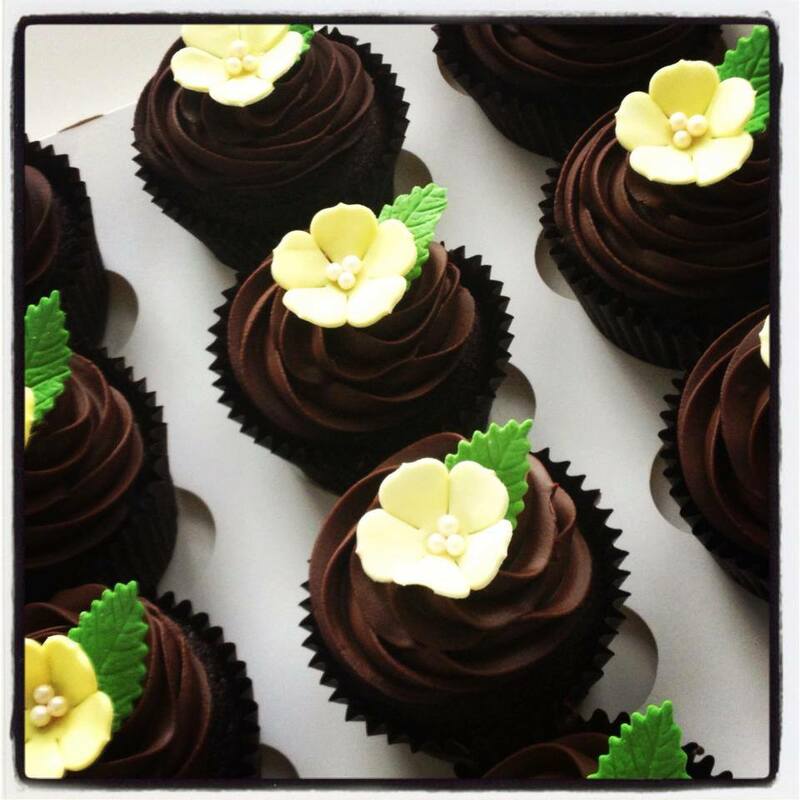 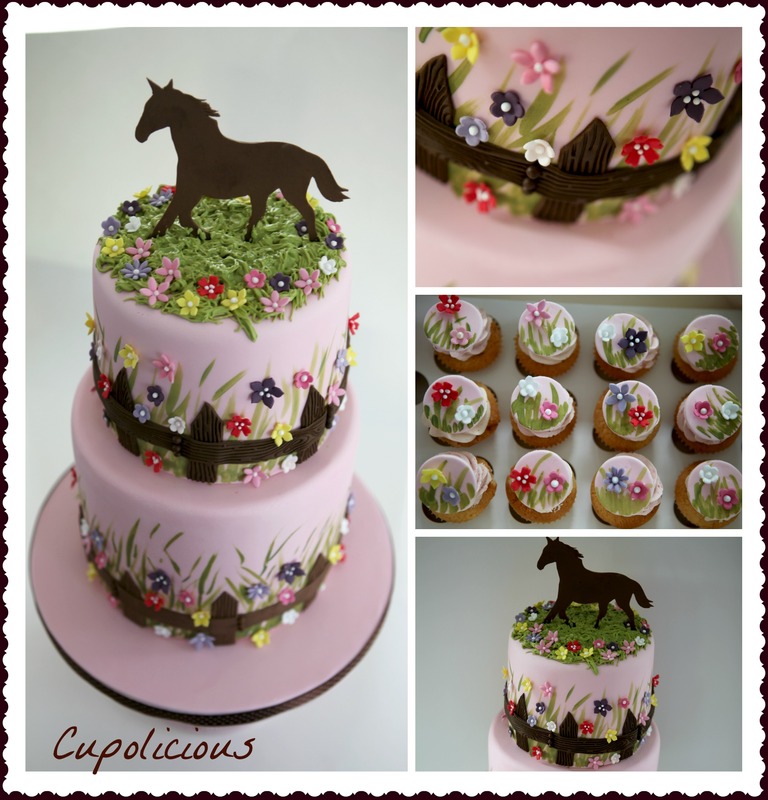 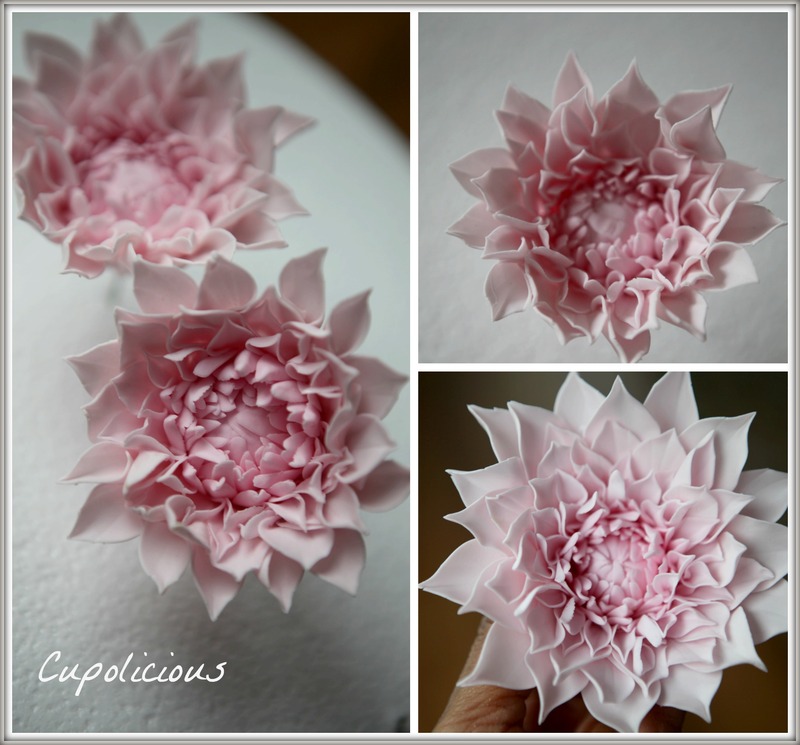 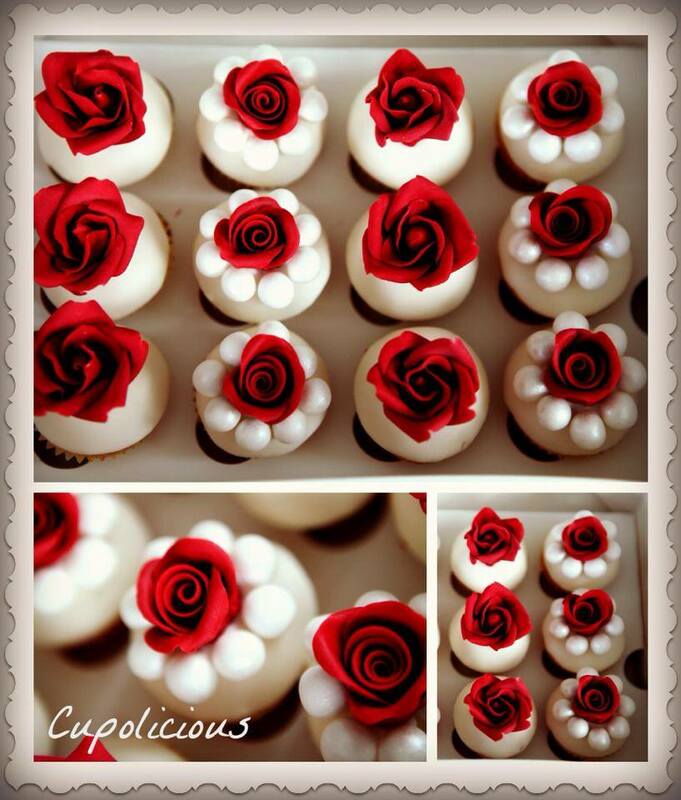 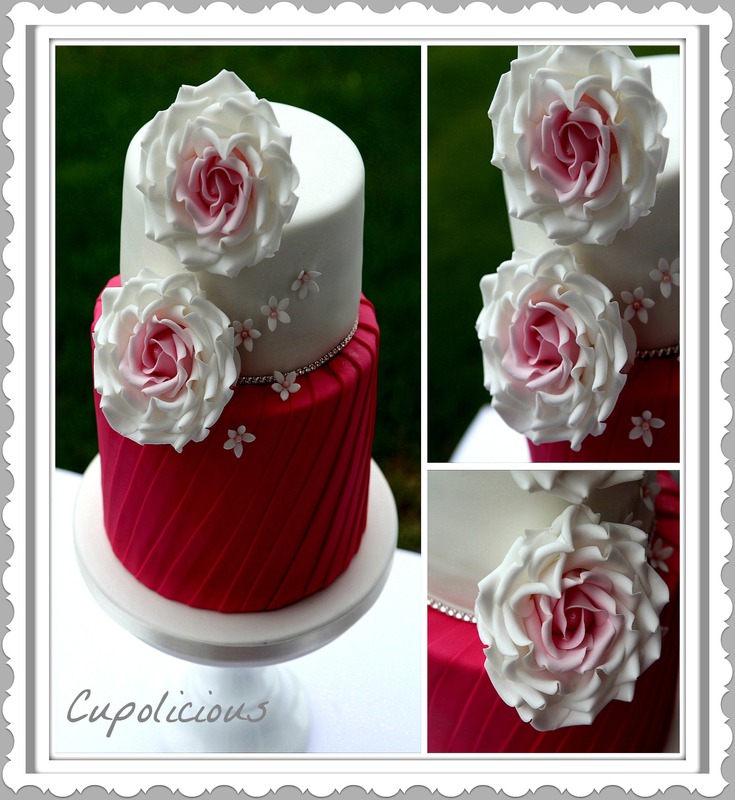 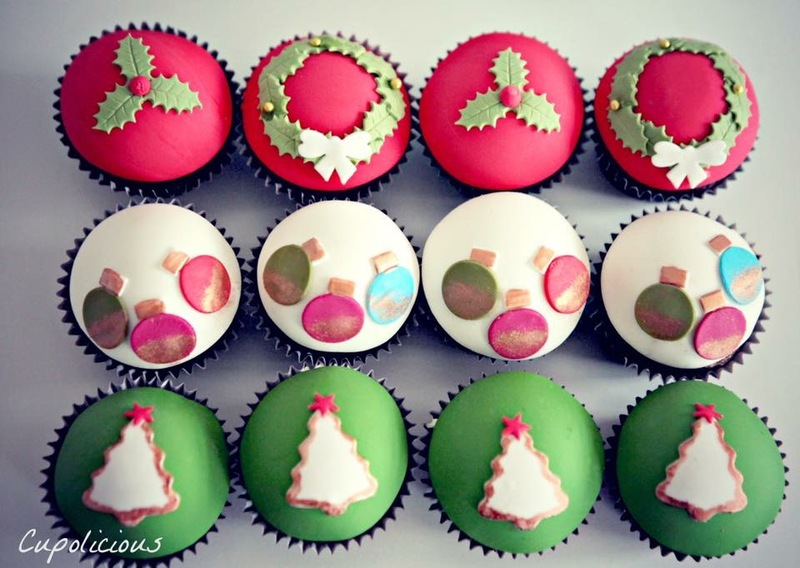 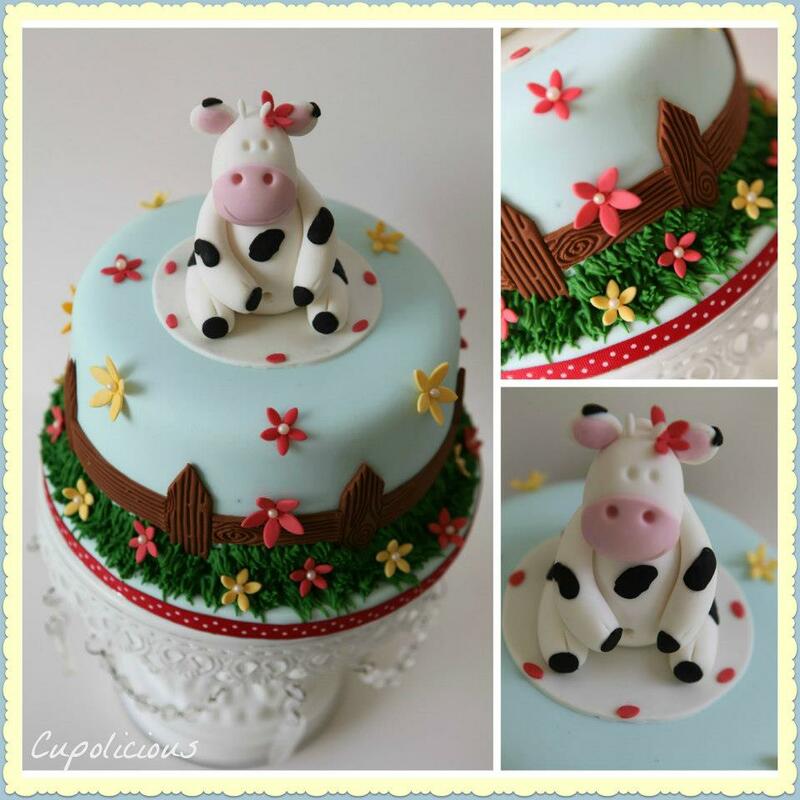 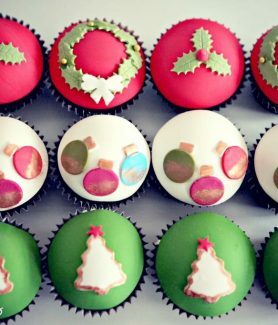 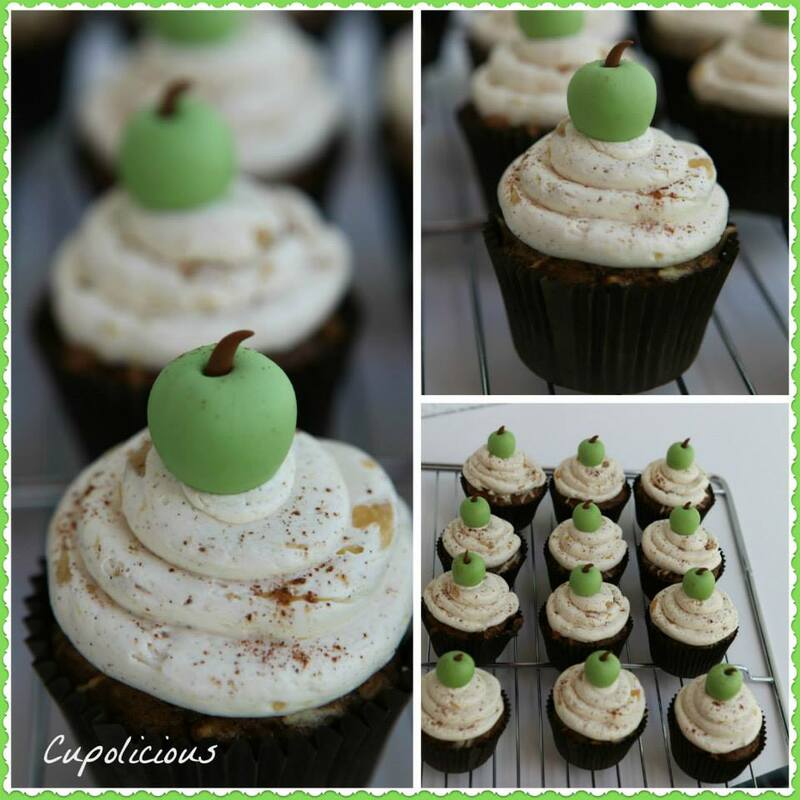 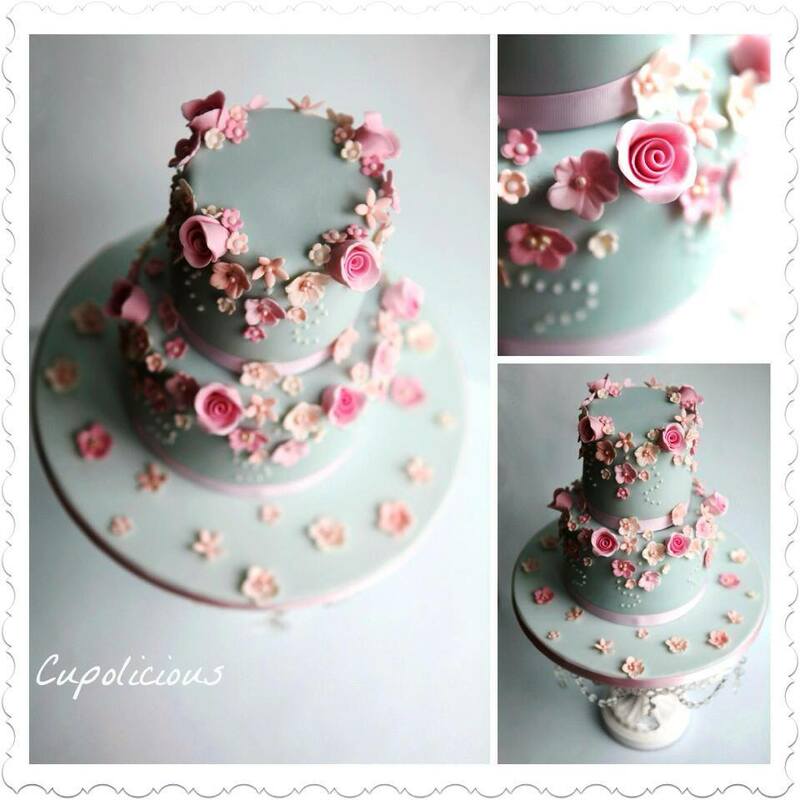 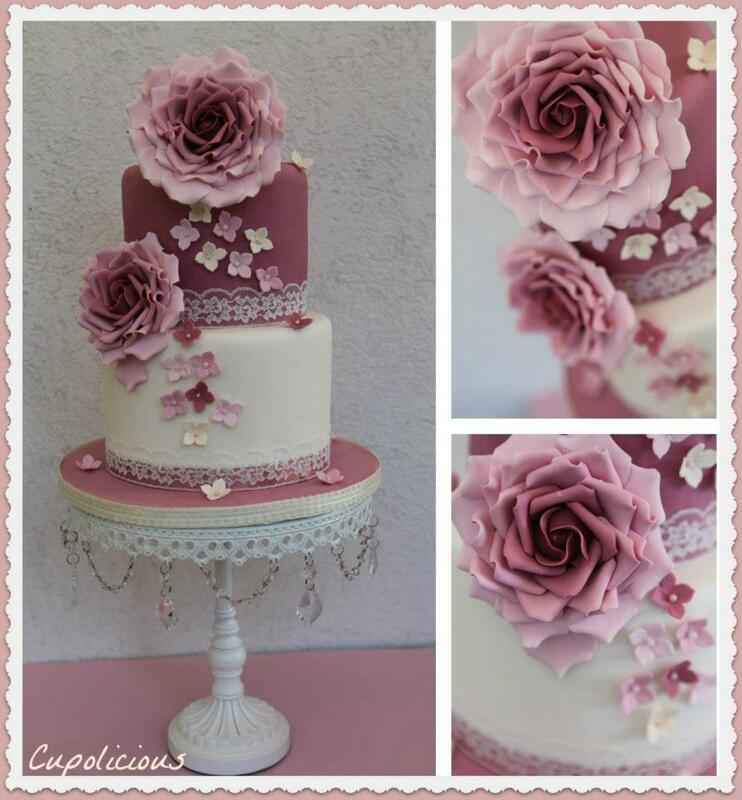 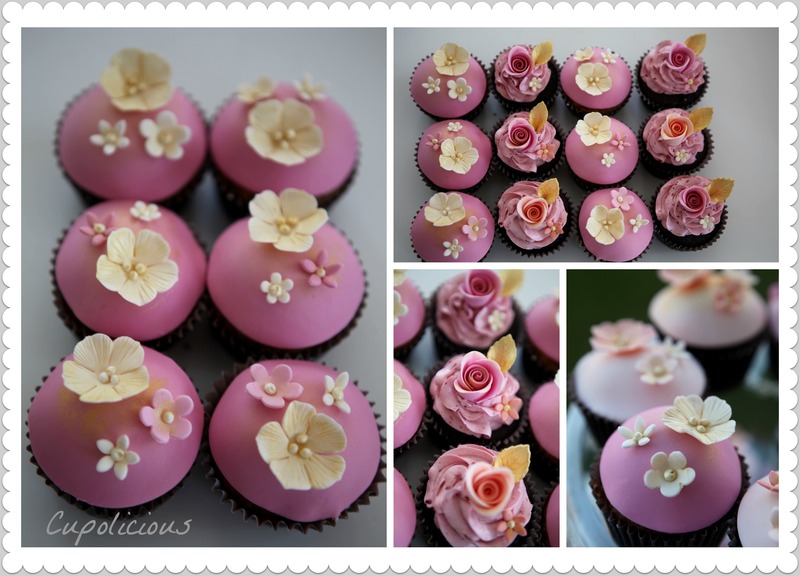 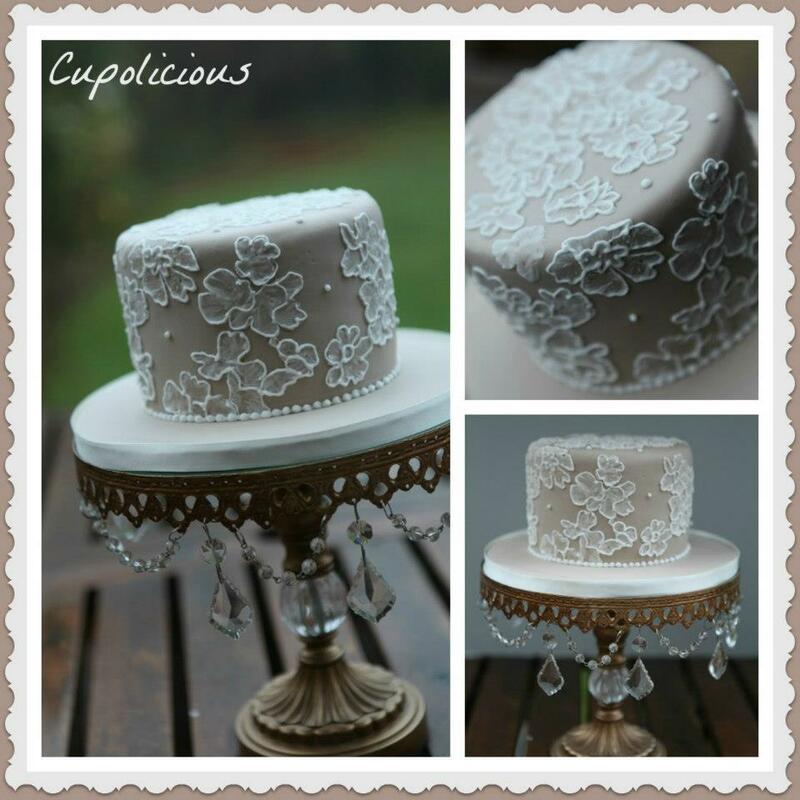 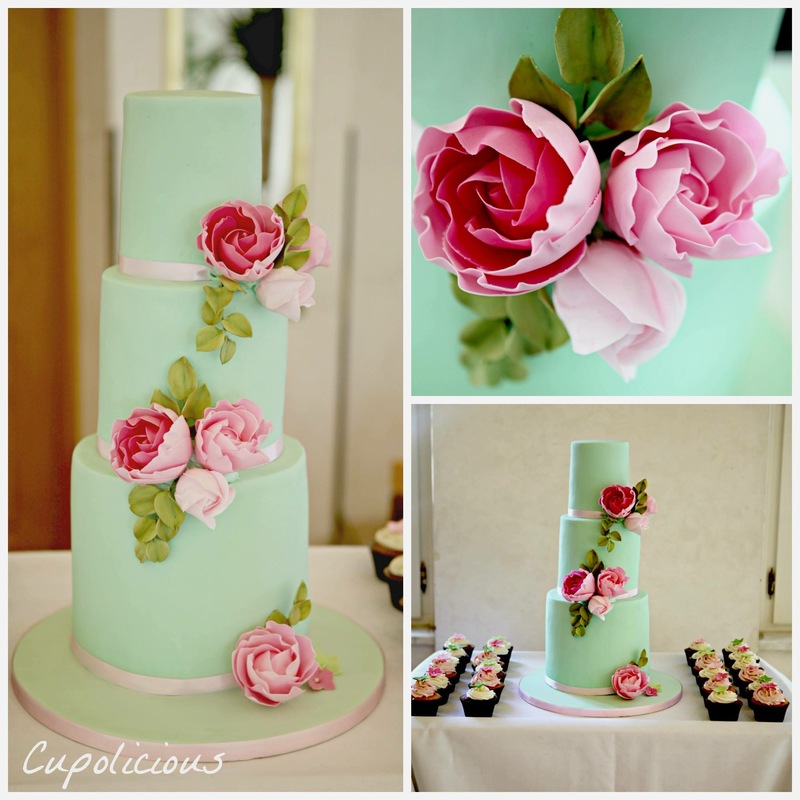 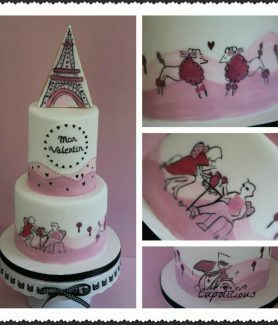 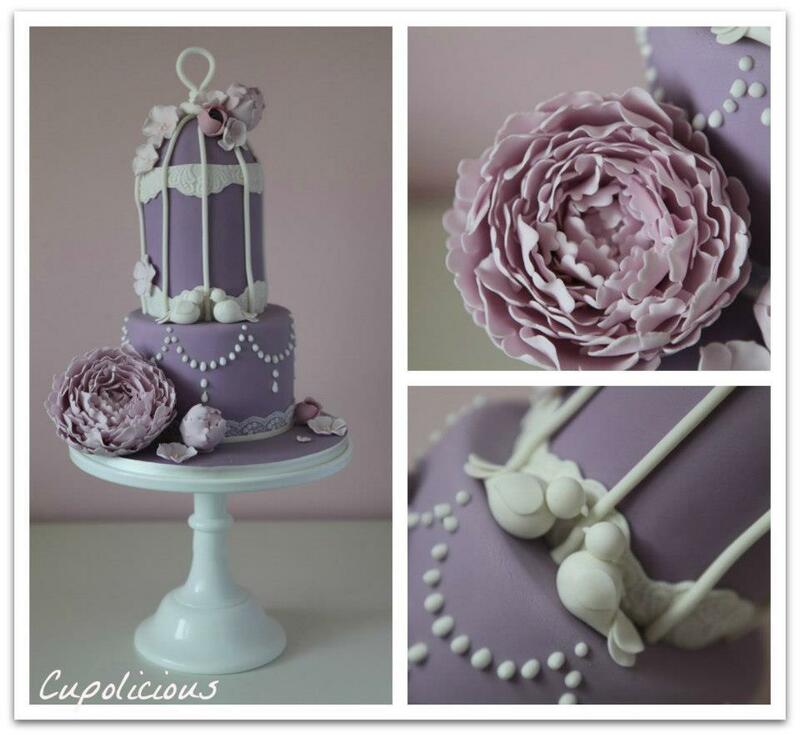 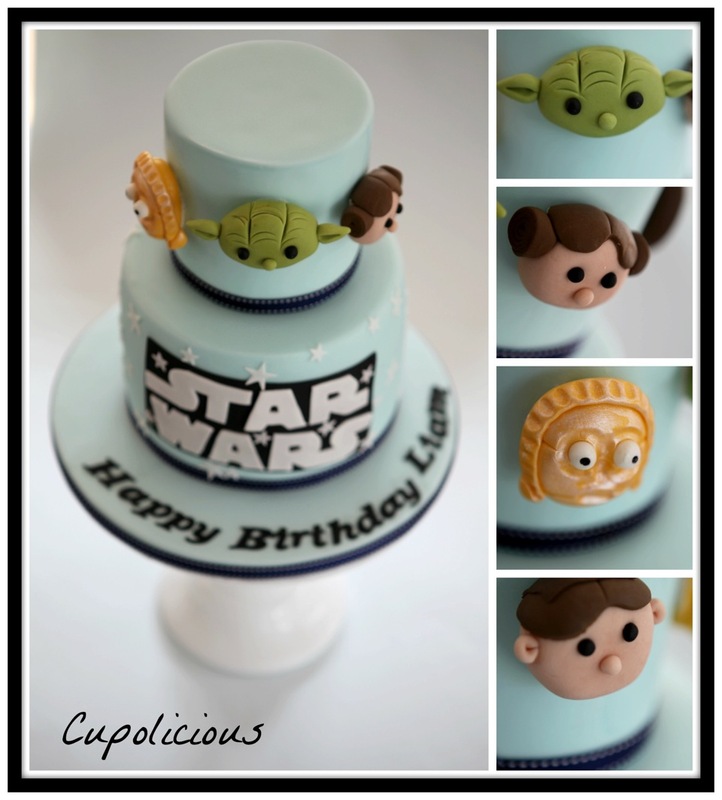 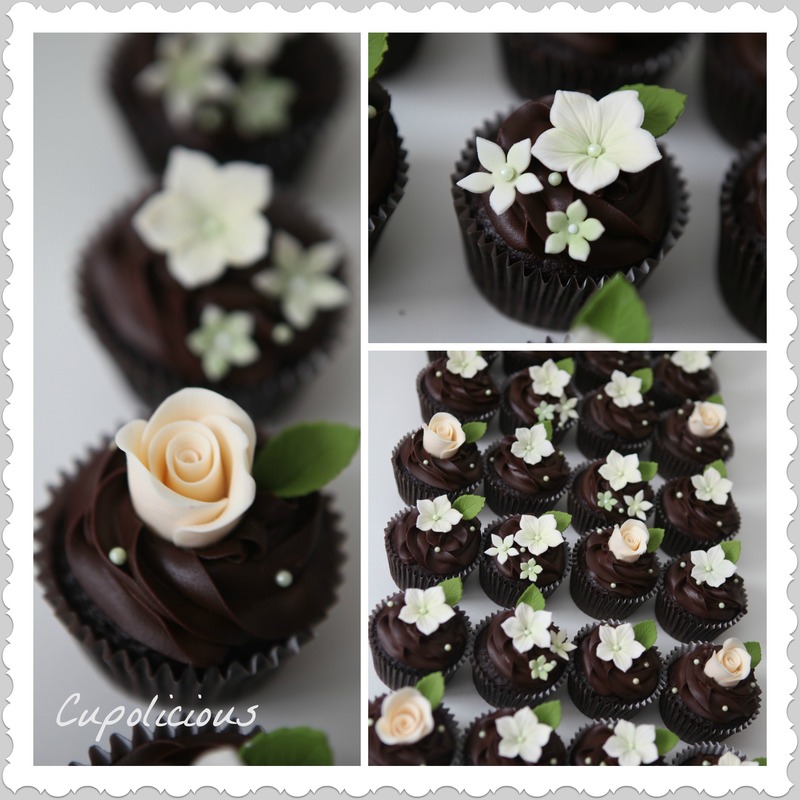 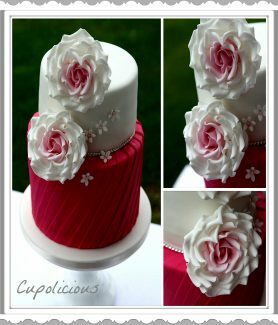 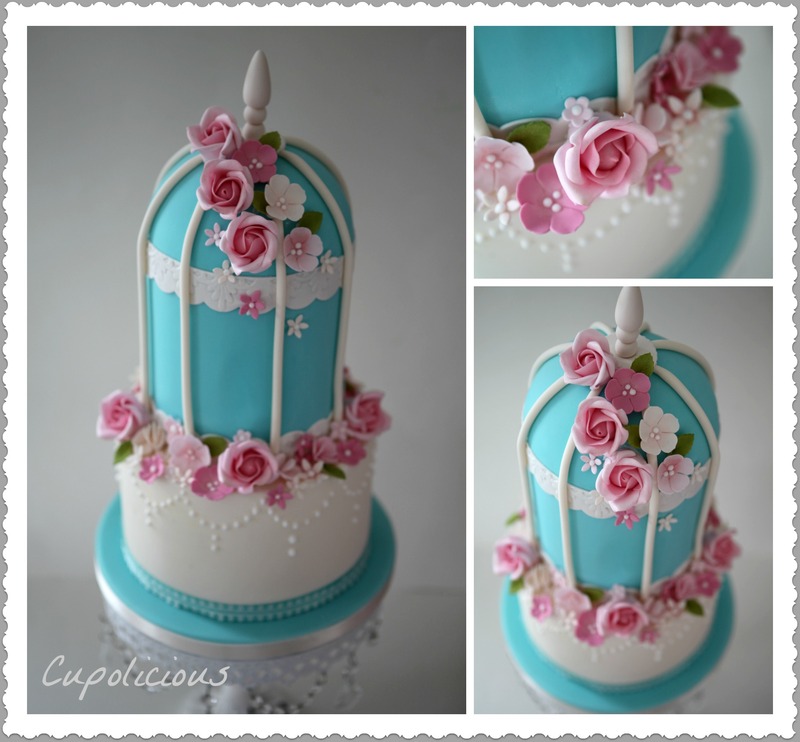 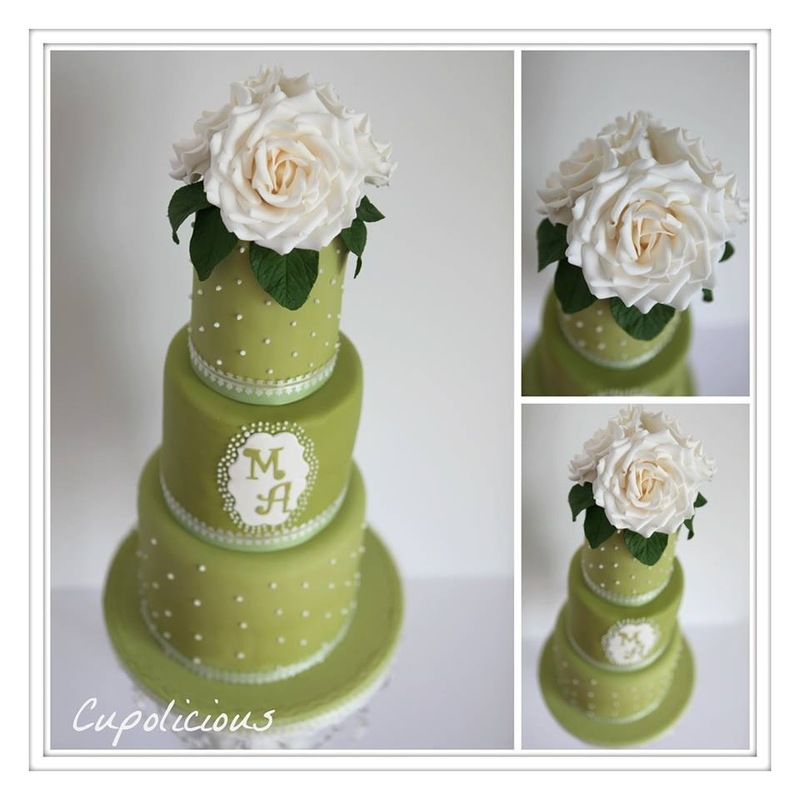 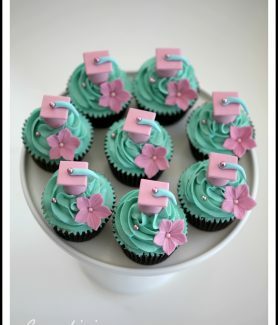 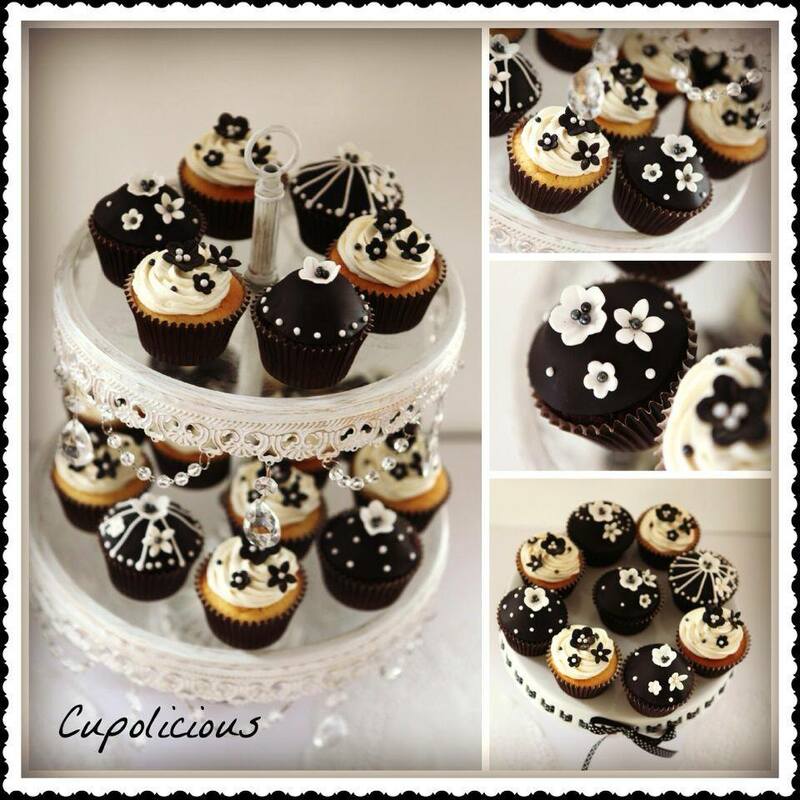 Cupolicious kitchen creates bespoke cupcakes. 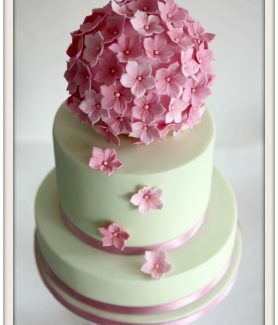 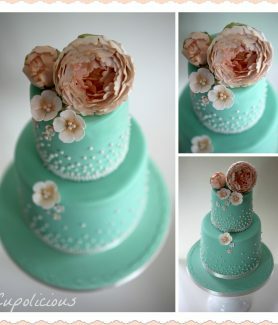 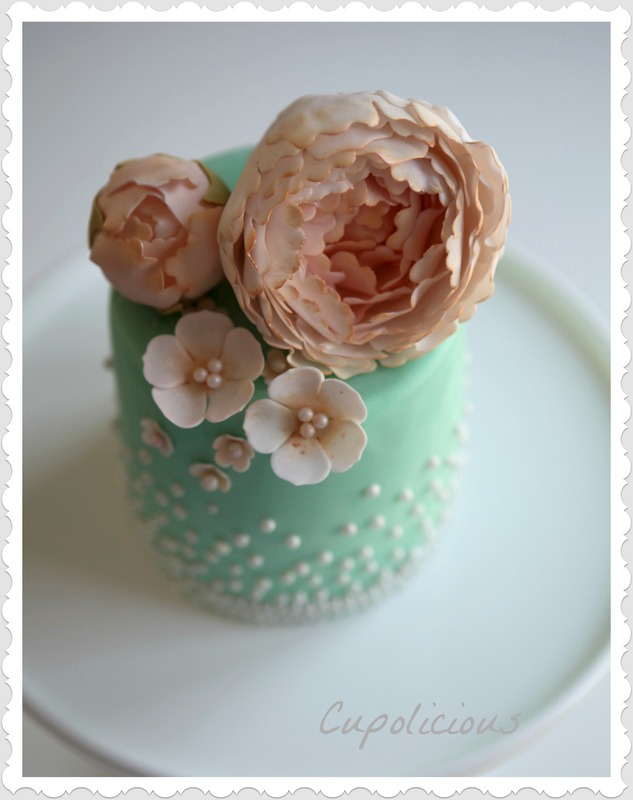 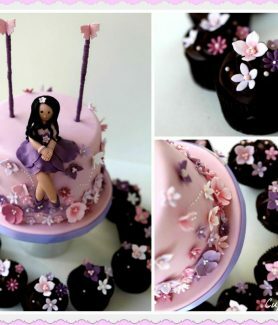 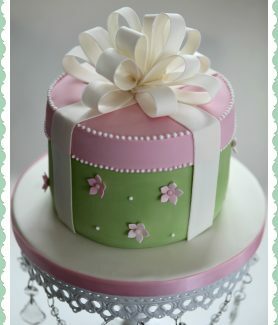 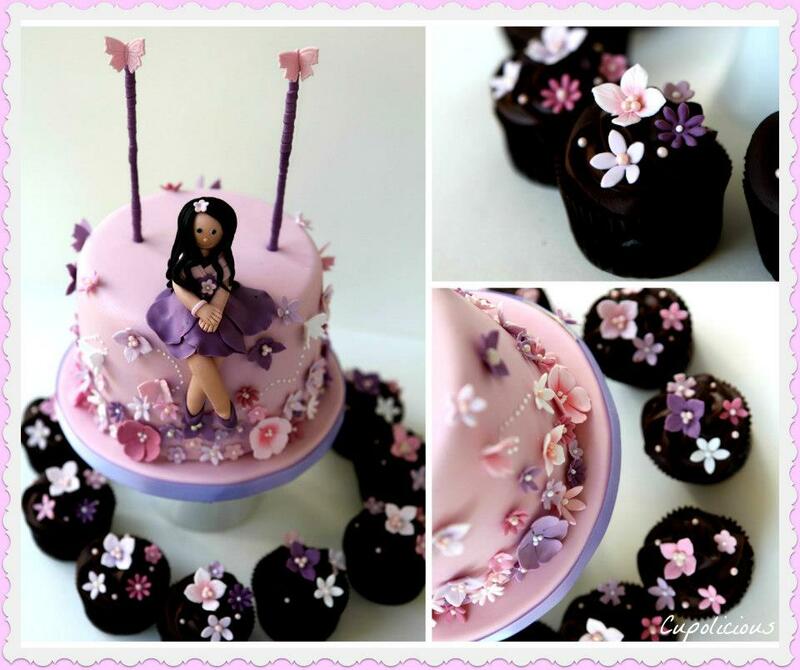 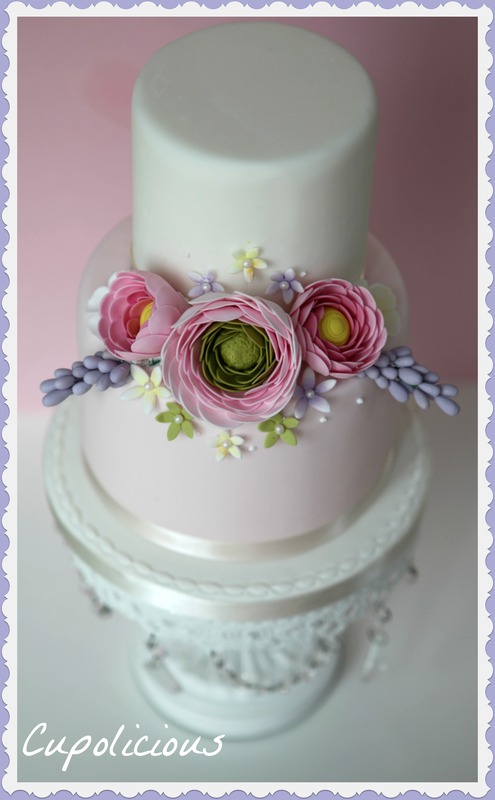 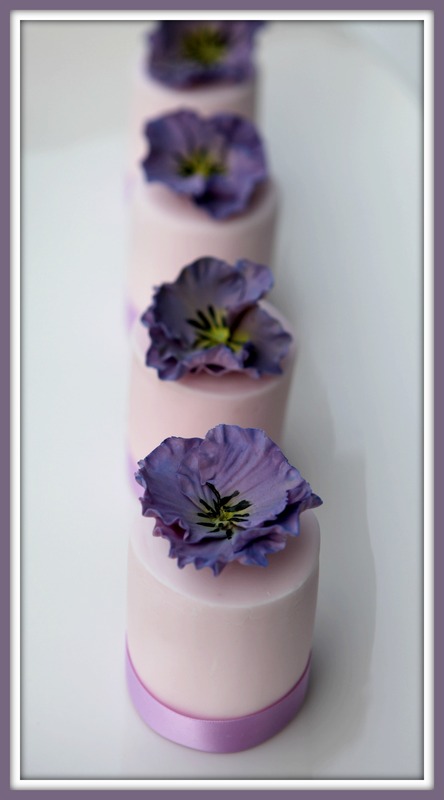 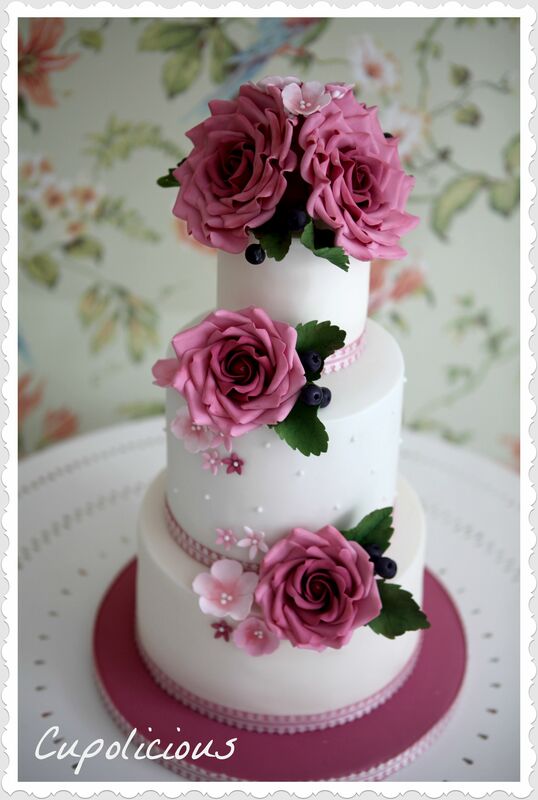 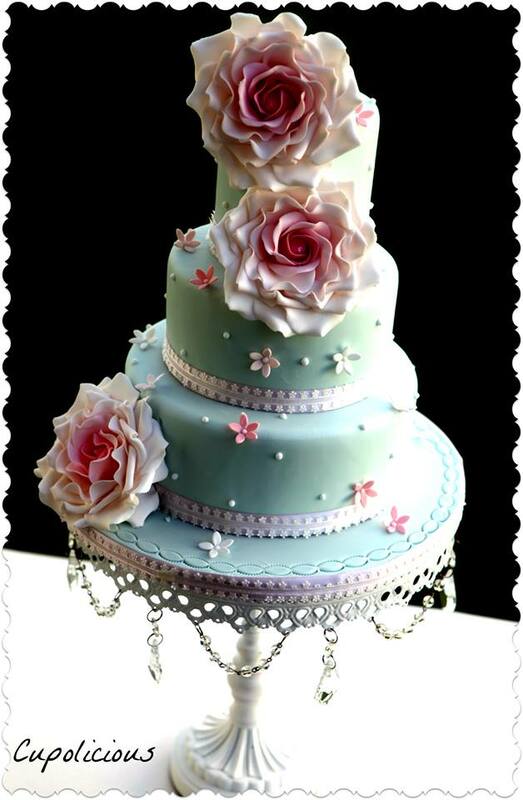 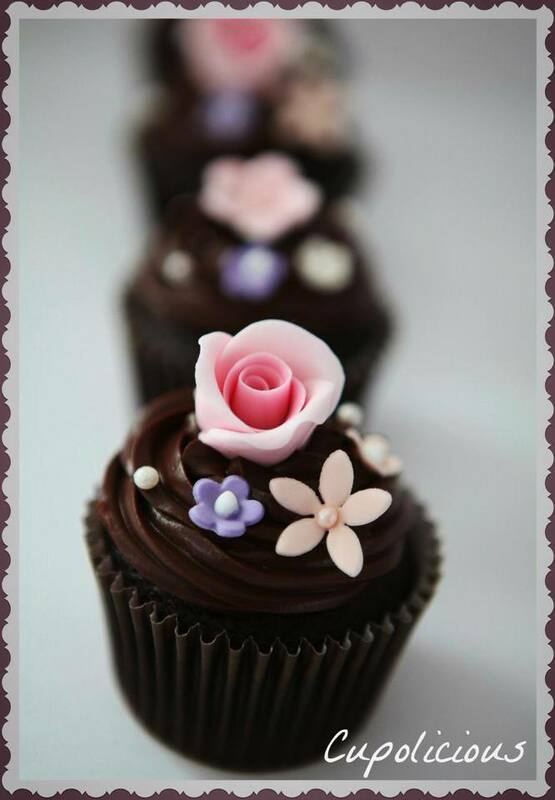 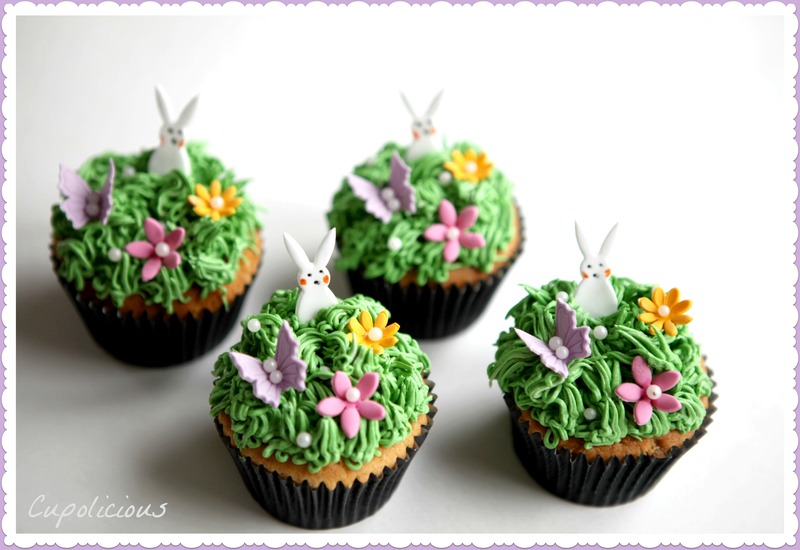 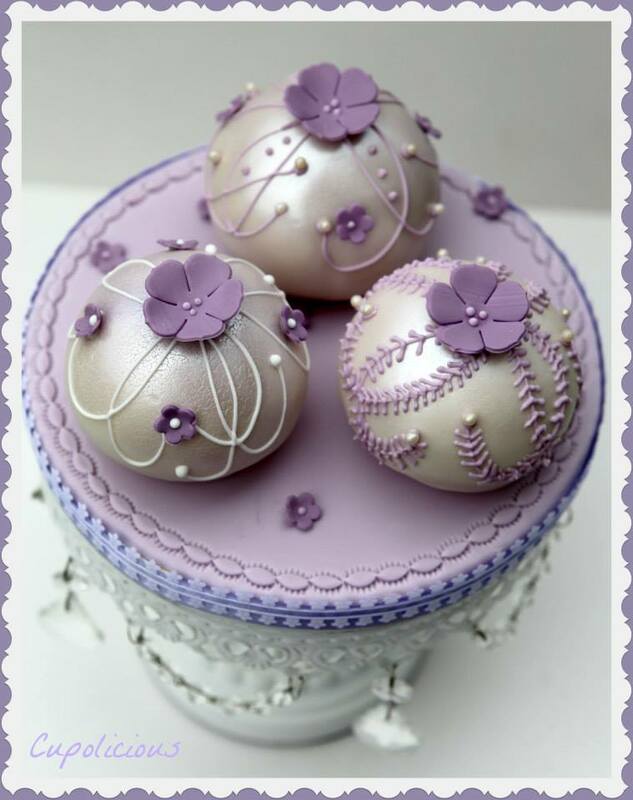 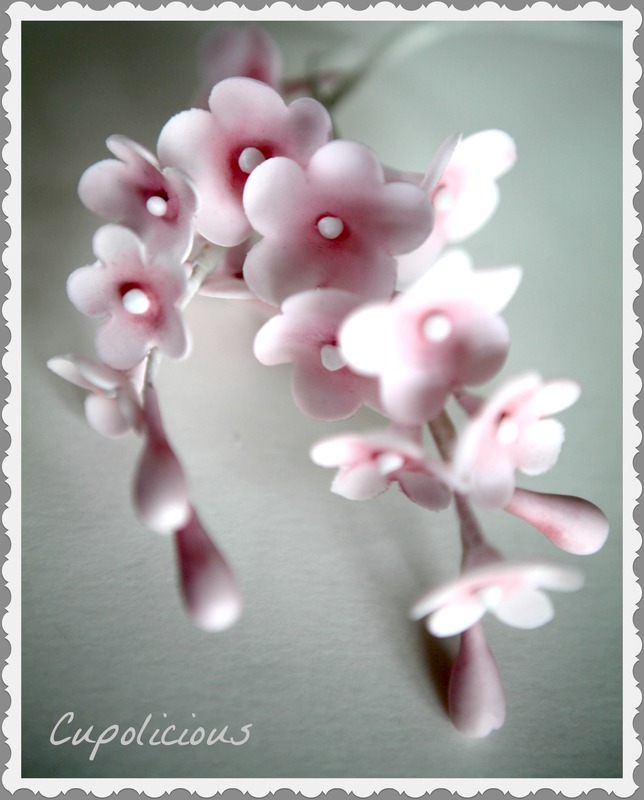 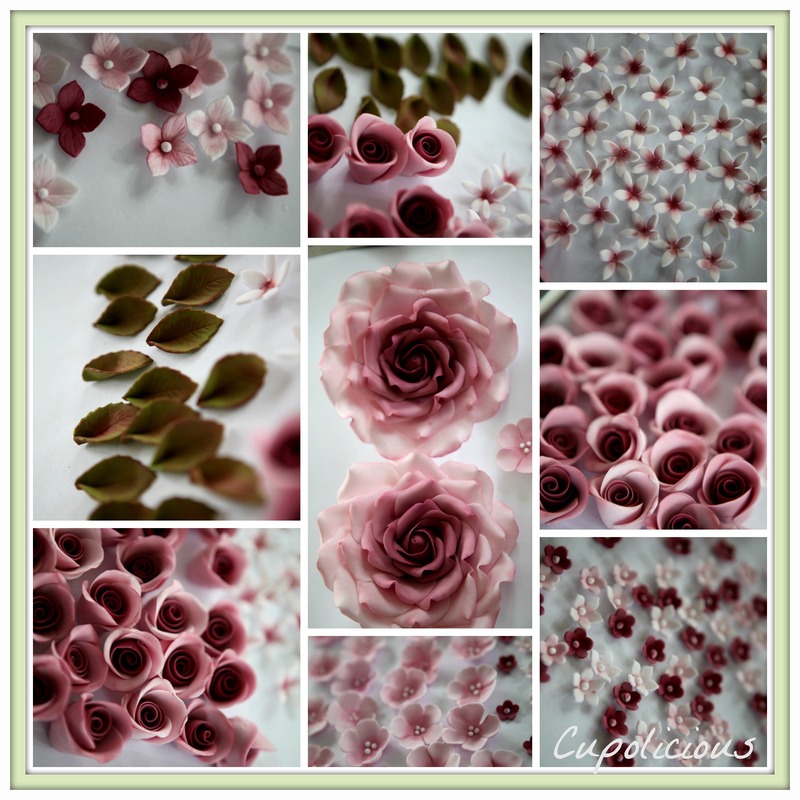 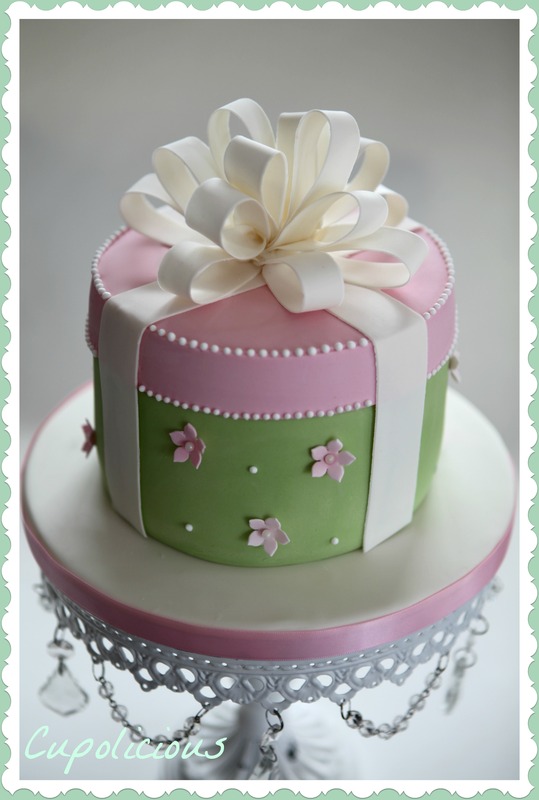 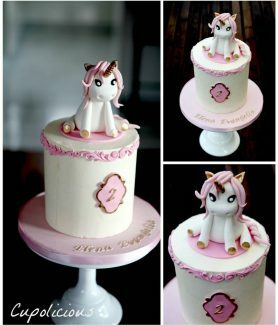 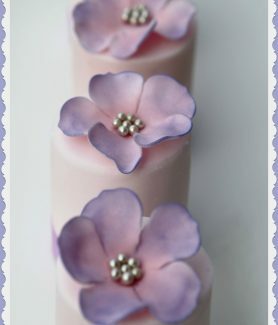 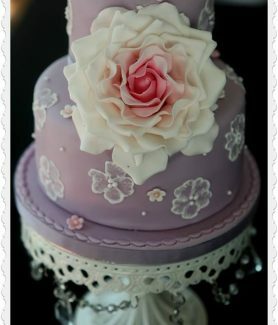 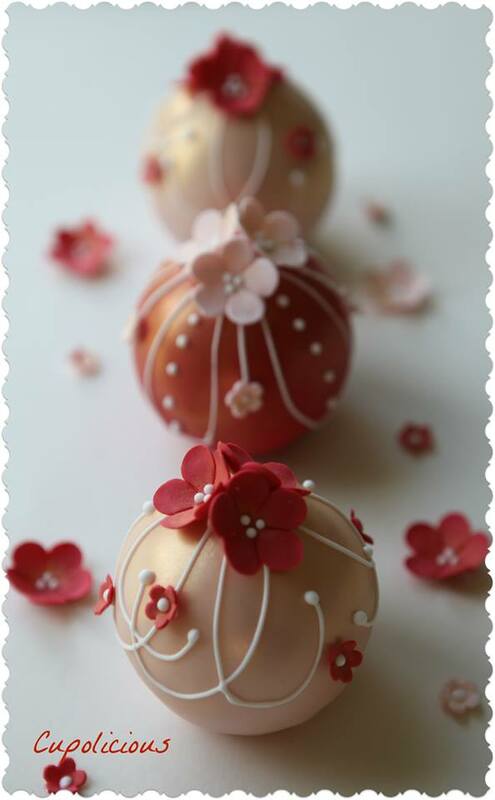 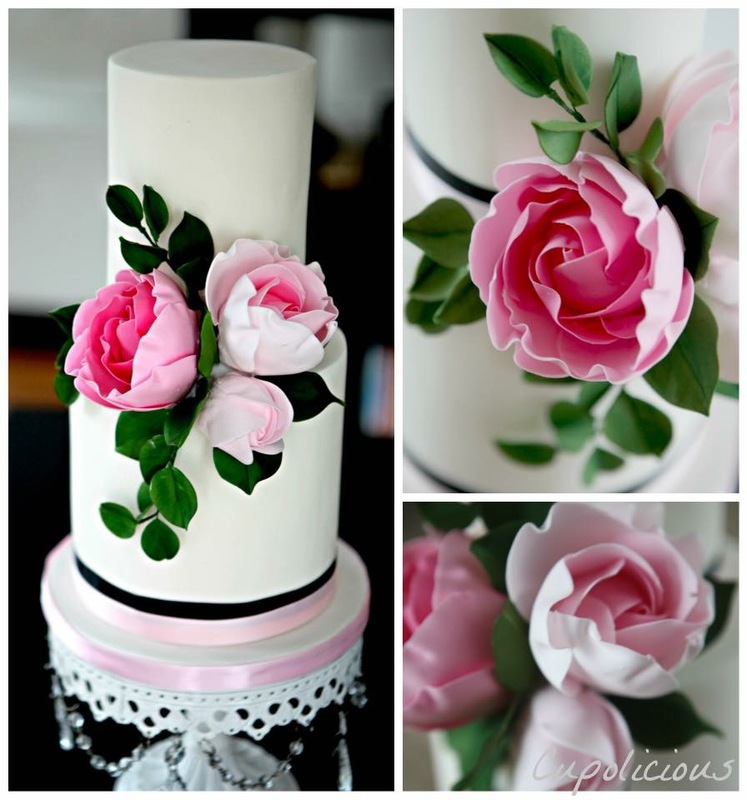 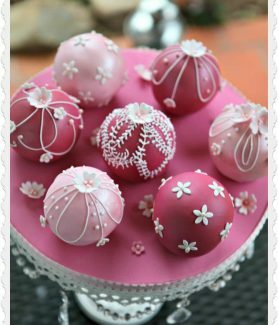 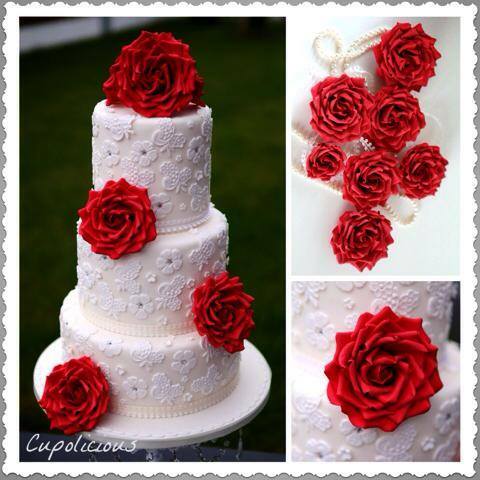 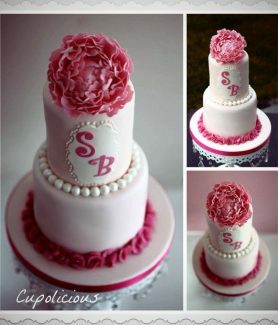 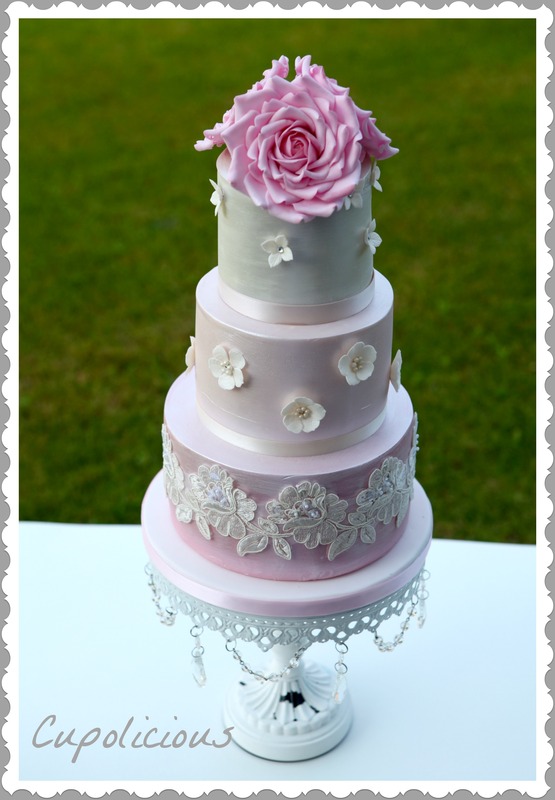 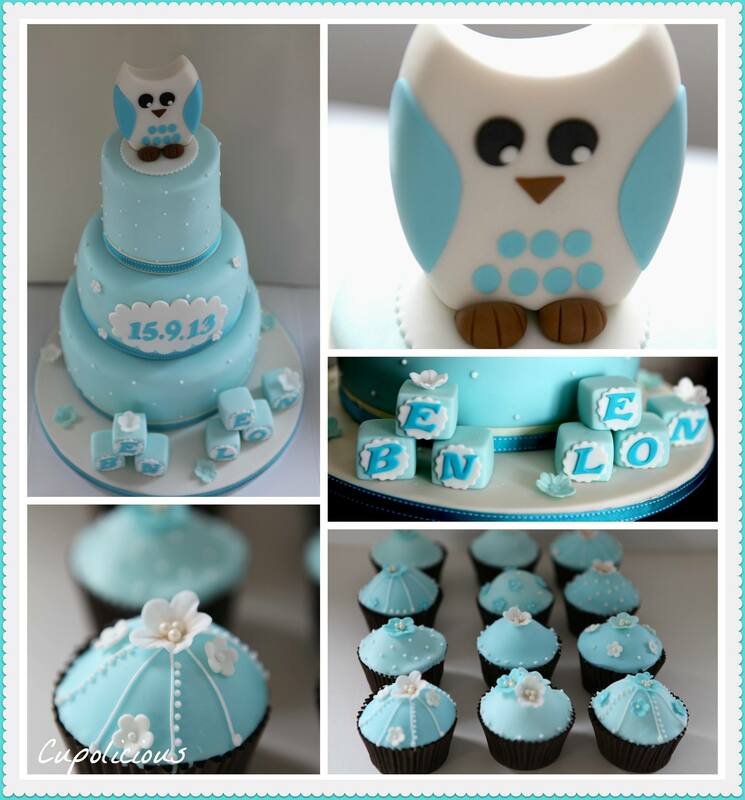 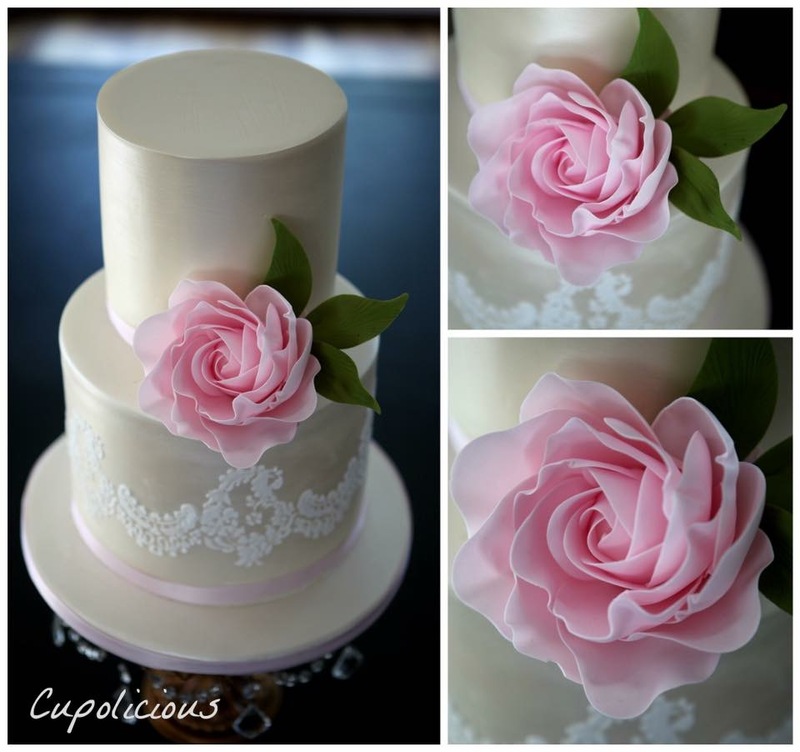 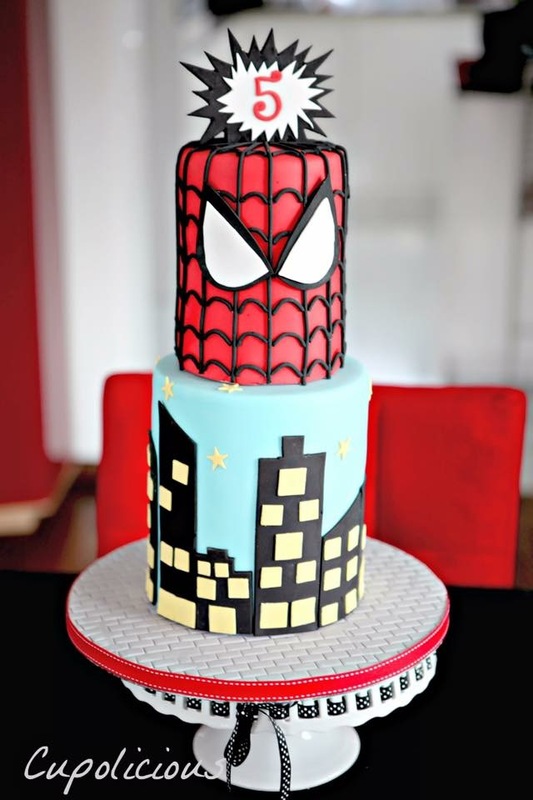 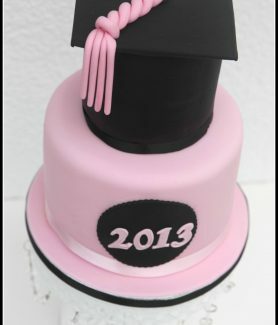 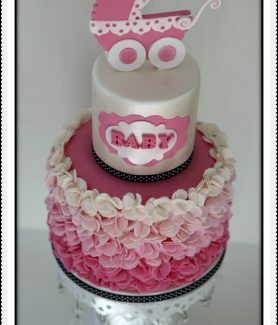 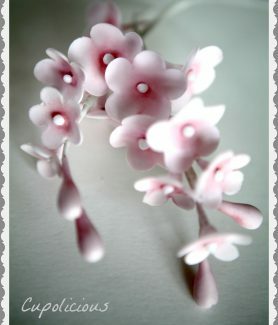 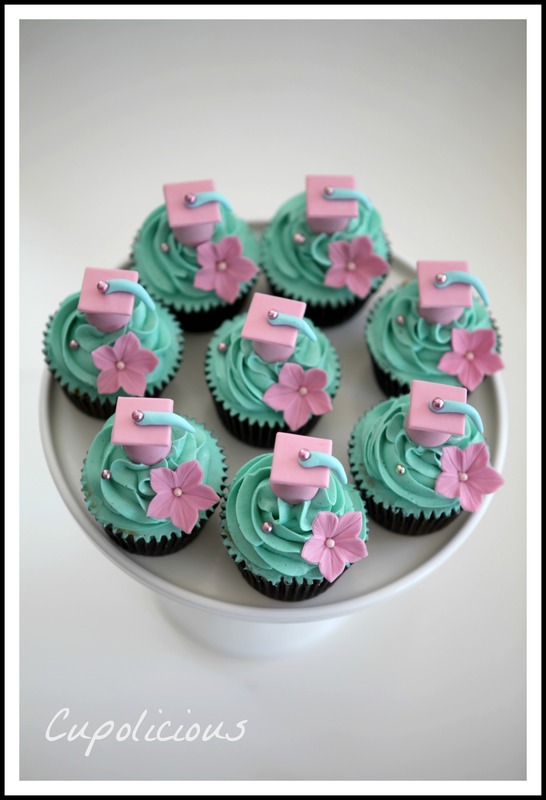 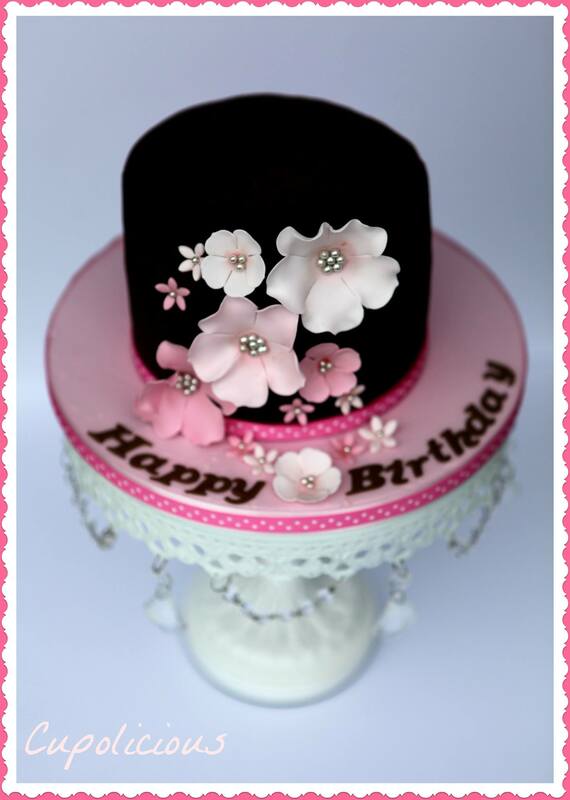 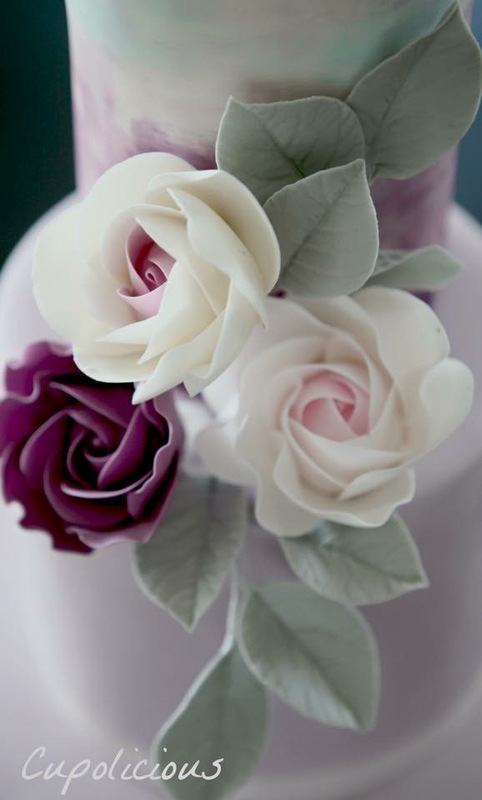 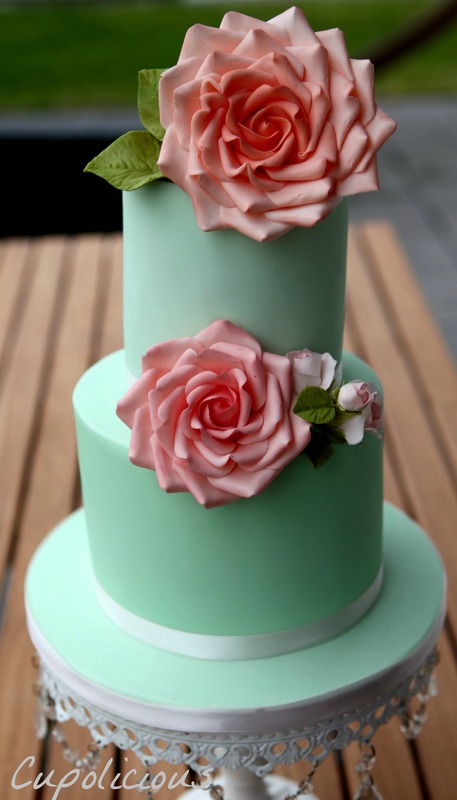 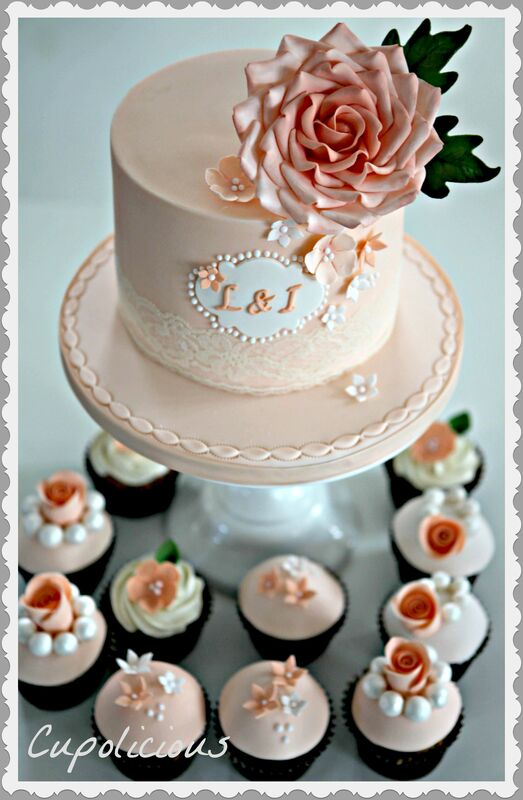 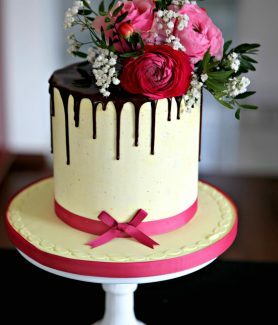 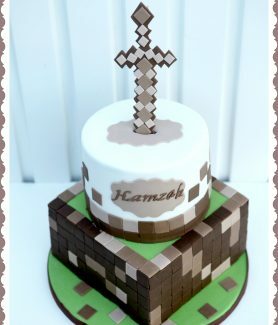 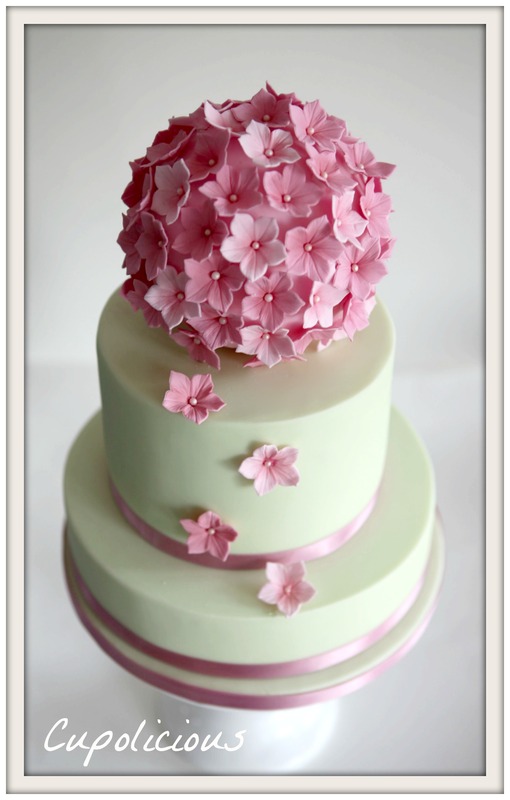 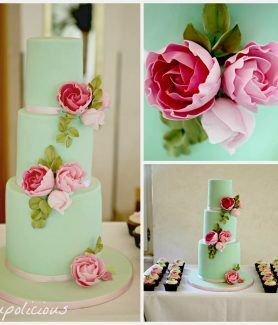 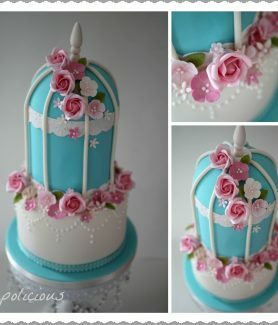 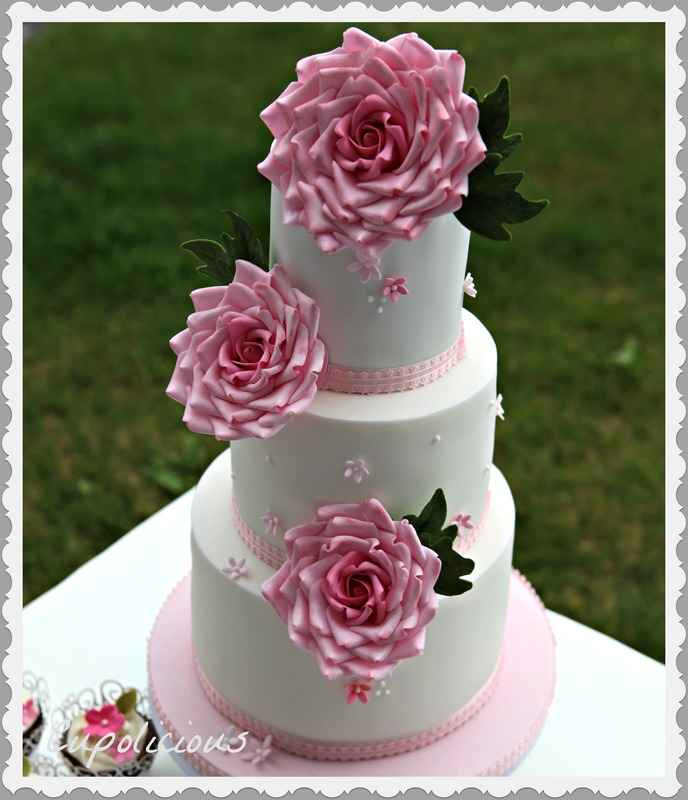 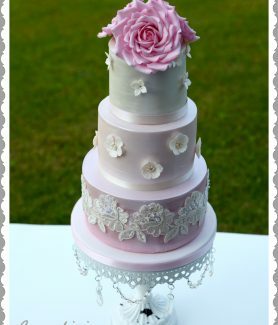 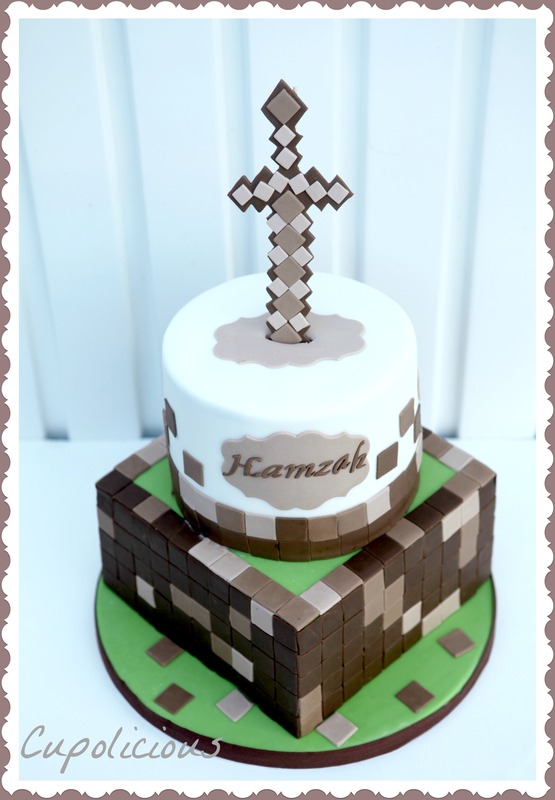 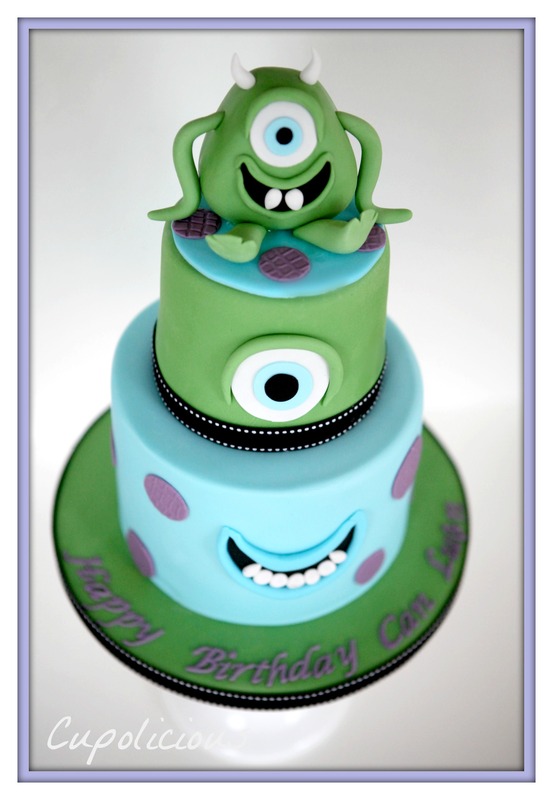 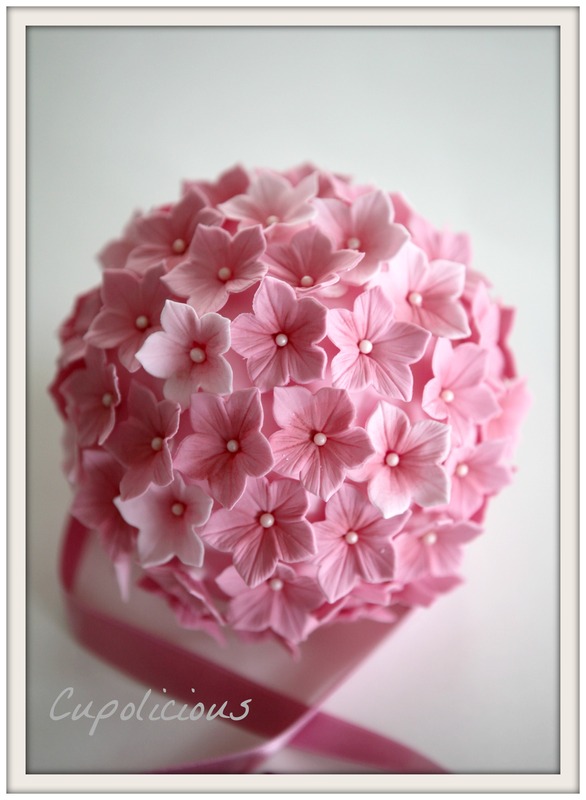 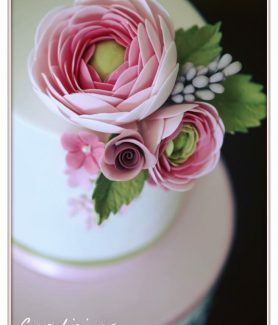 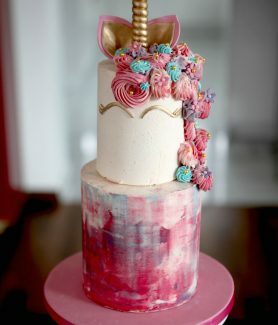 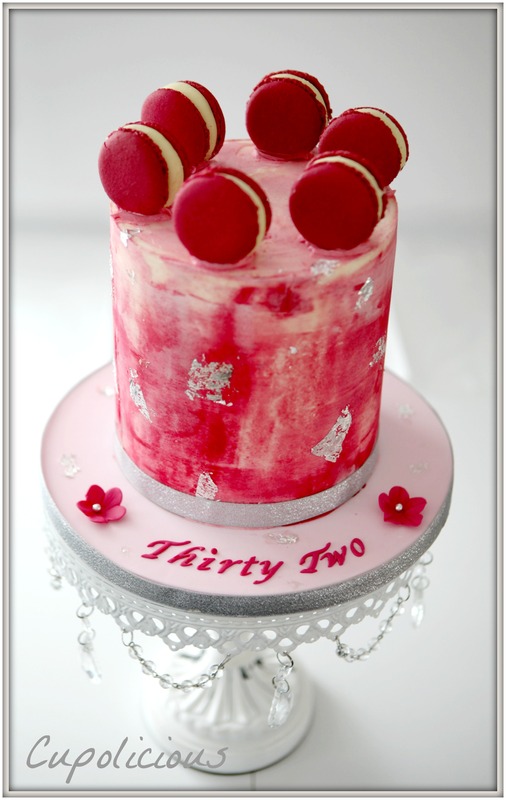 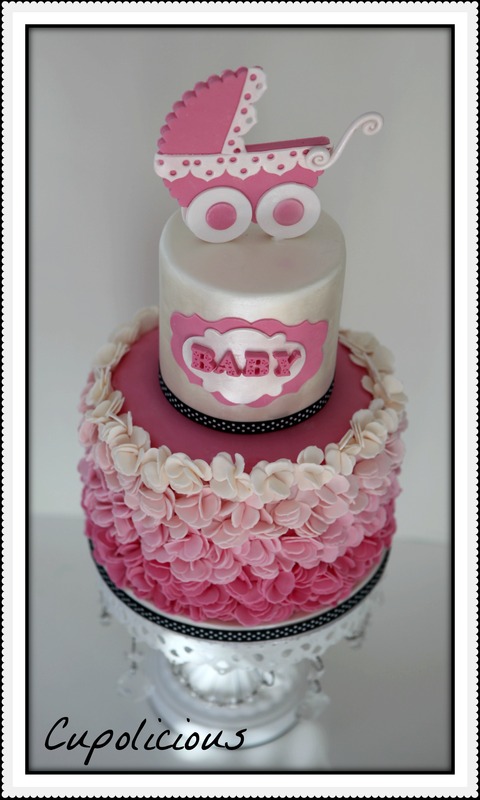 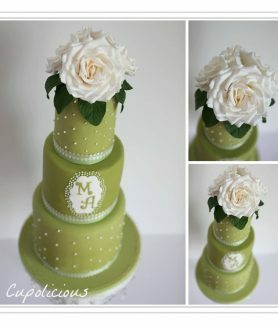 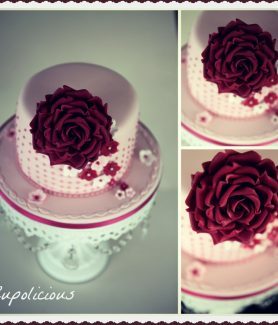 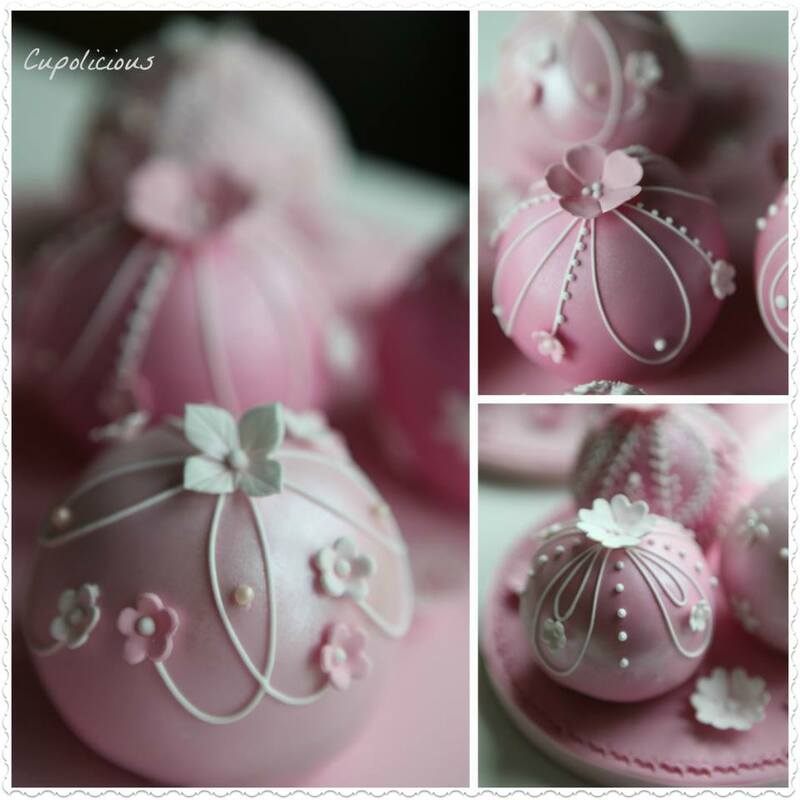 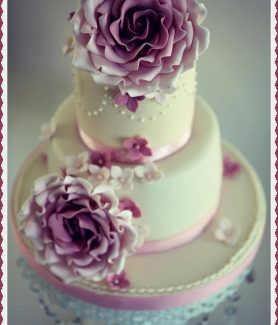 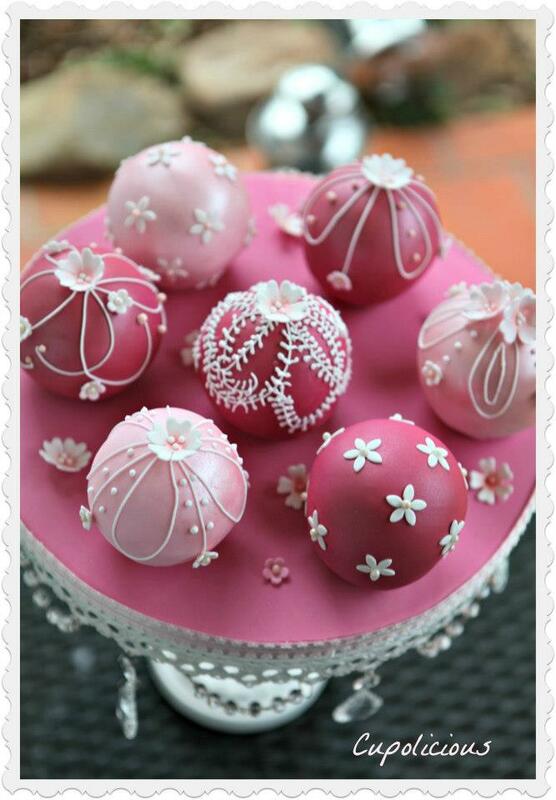 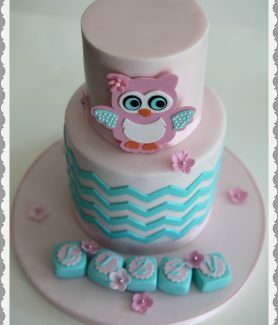 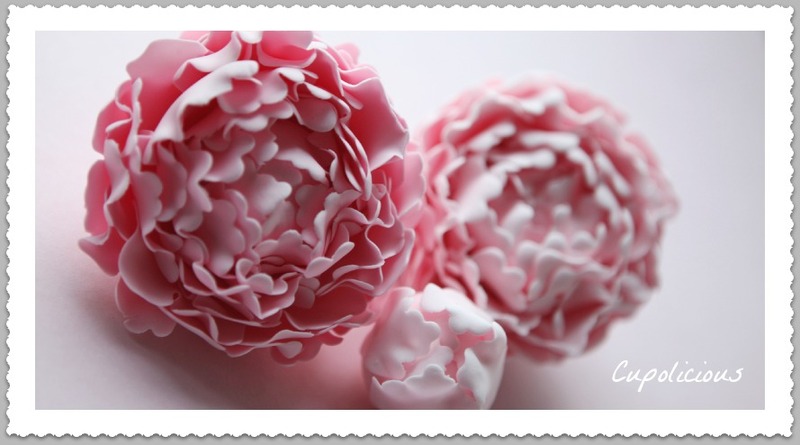 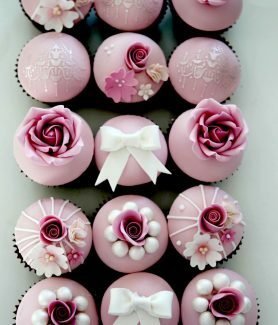 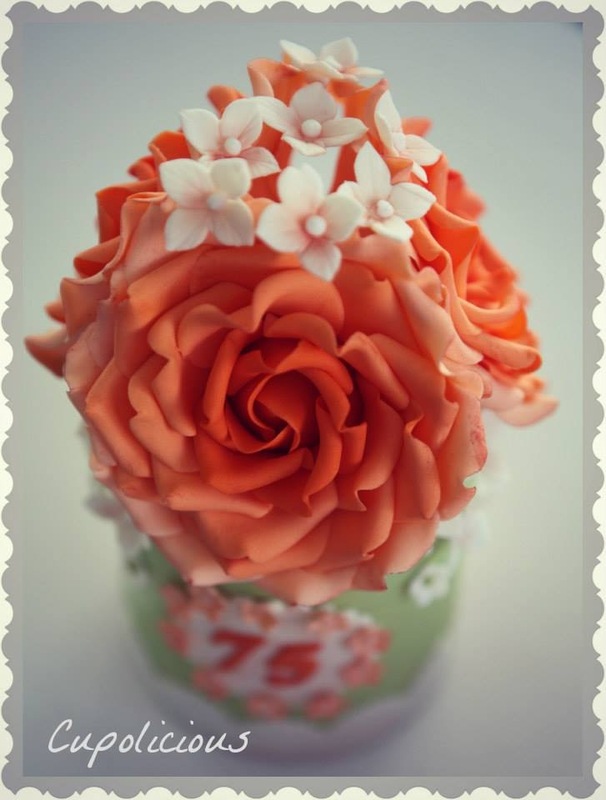 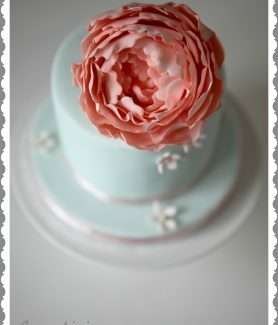 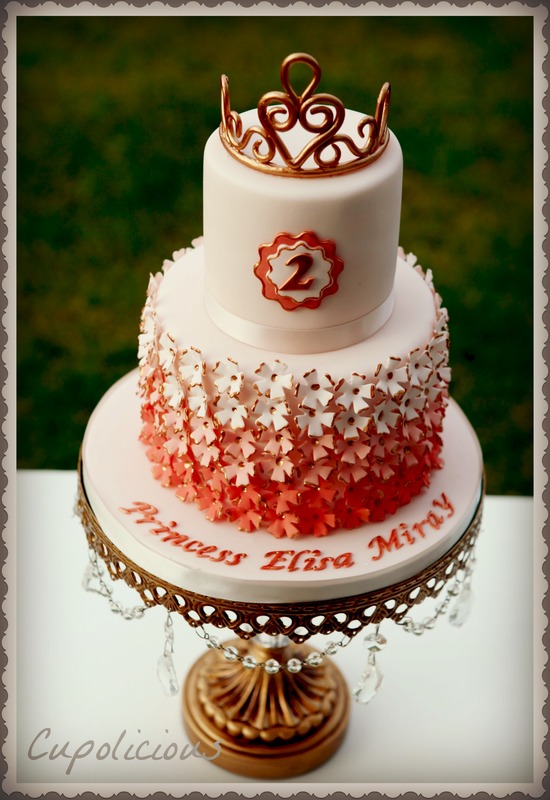 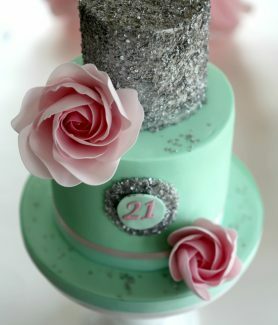 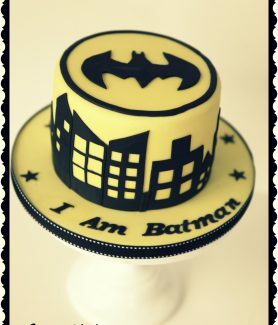 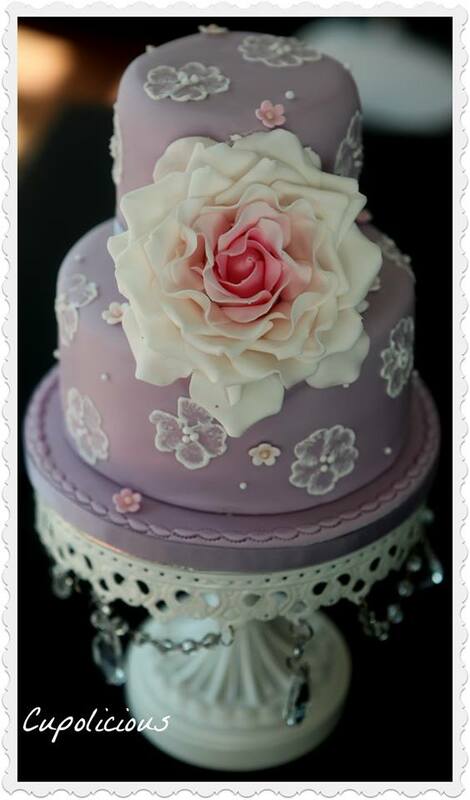 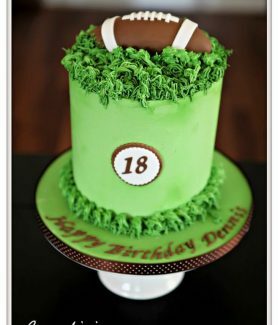 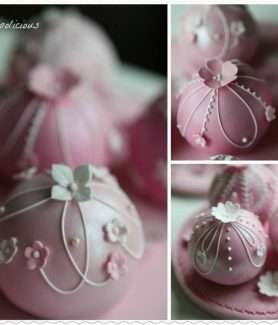 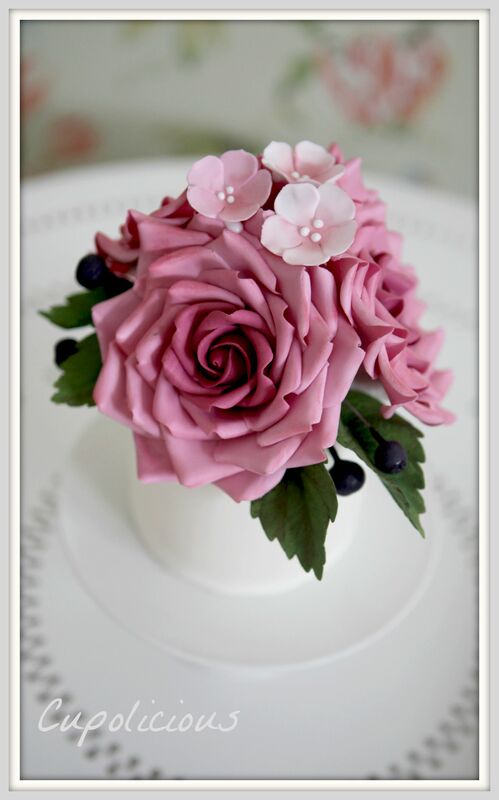 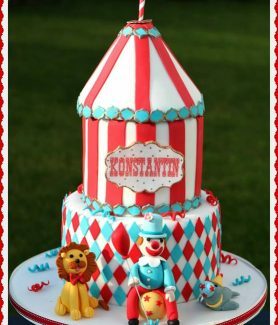 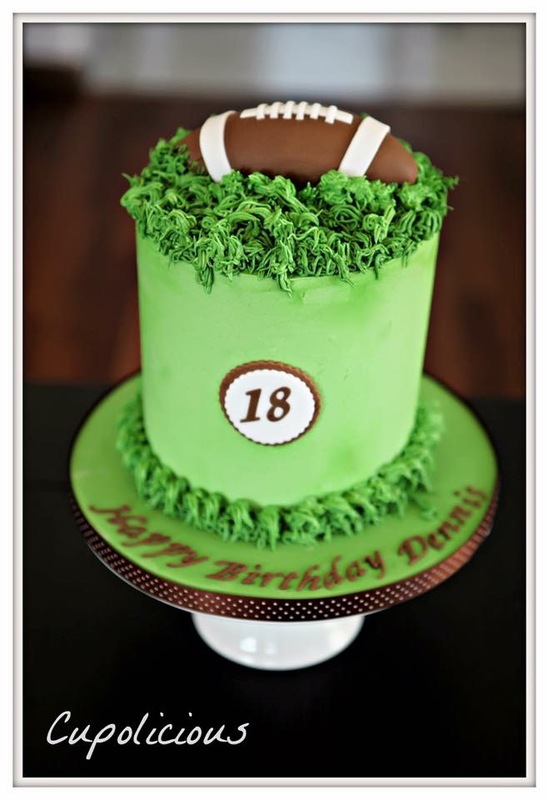 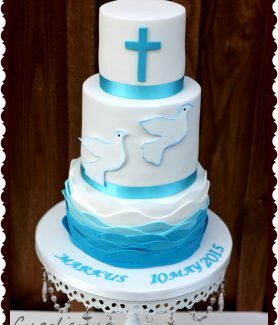 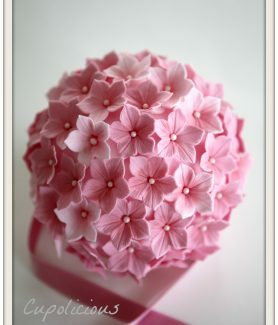 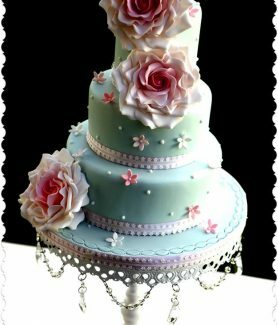 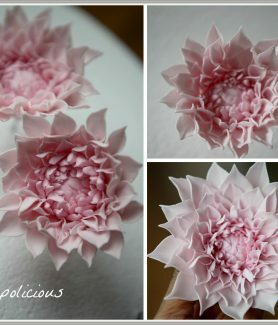 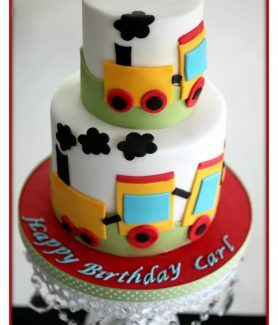 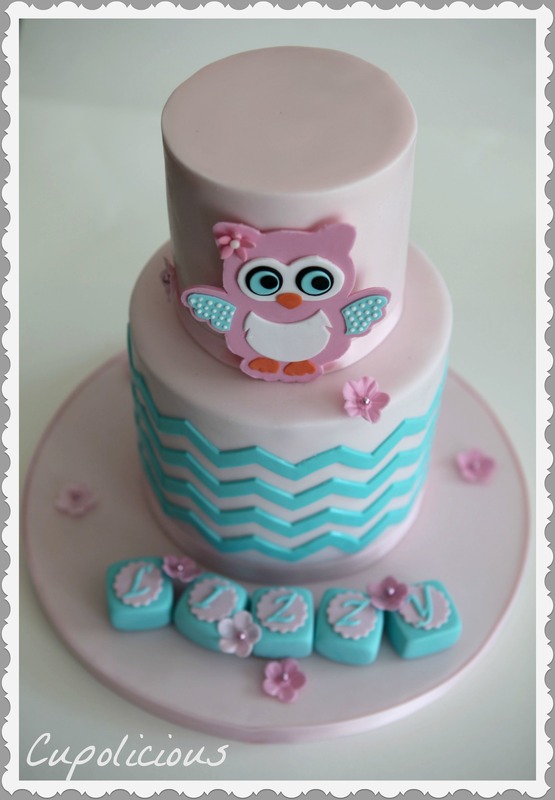 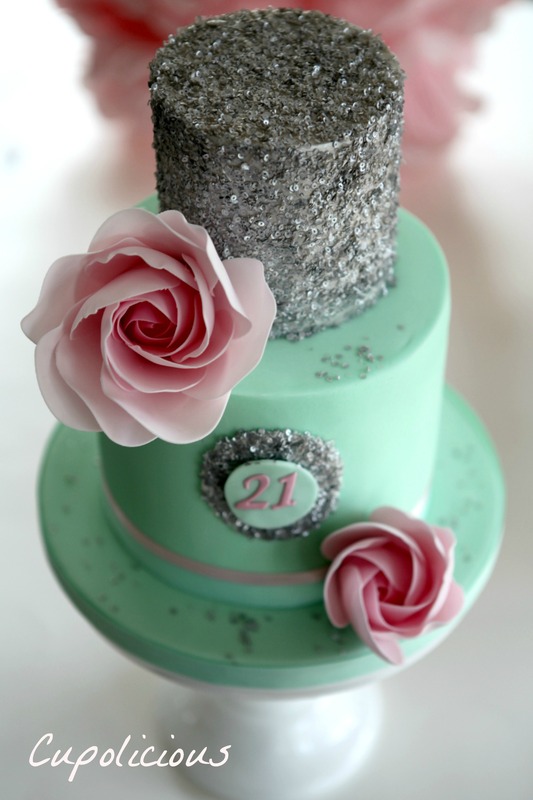 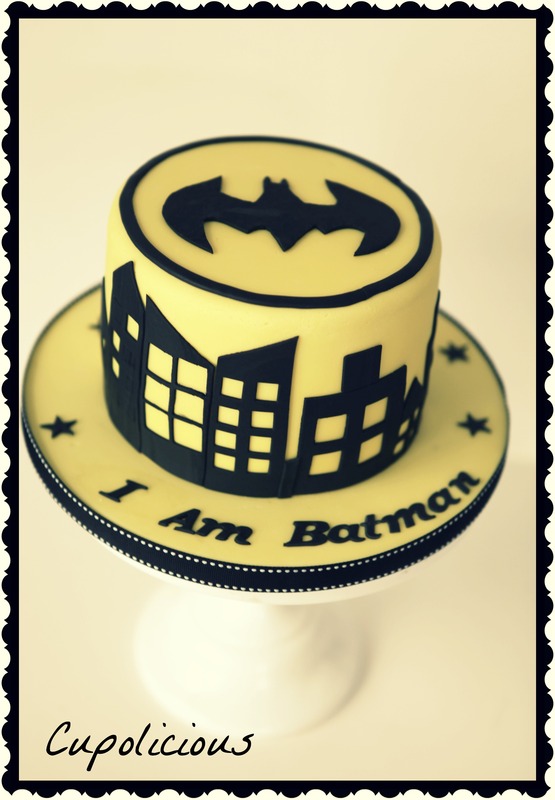 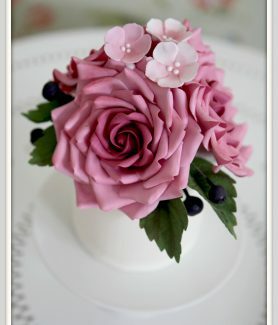 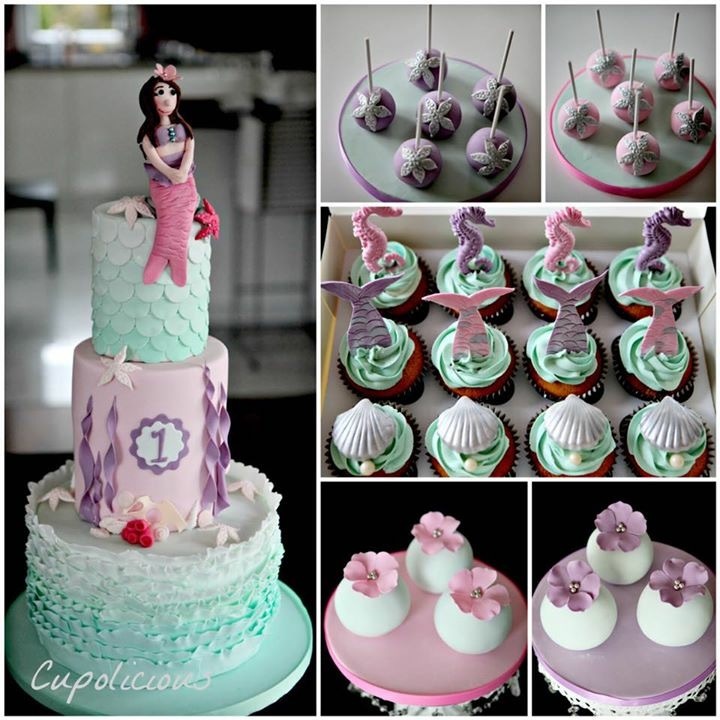 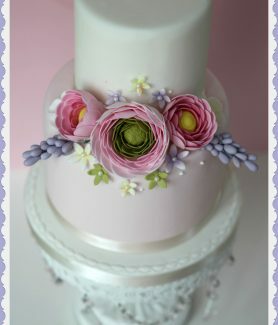 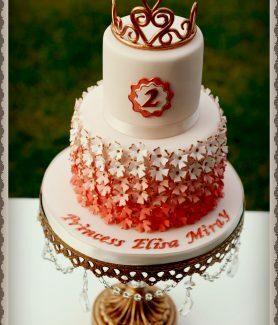 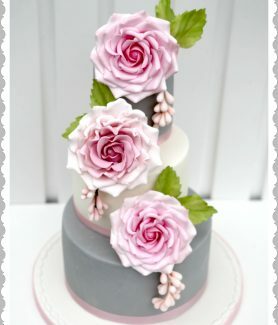 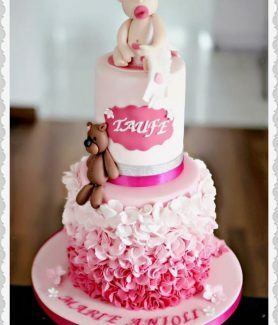 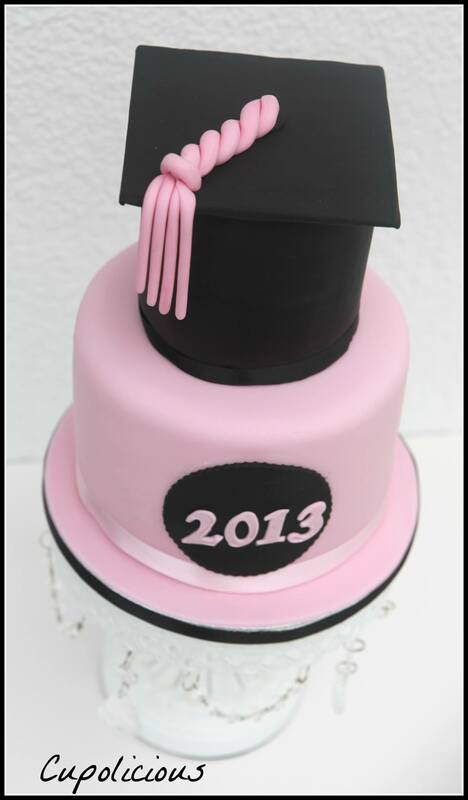 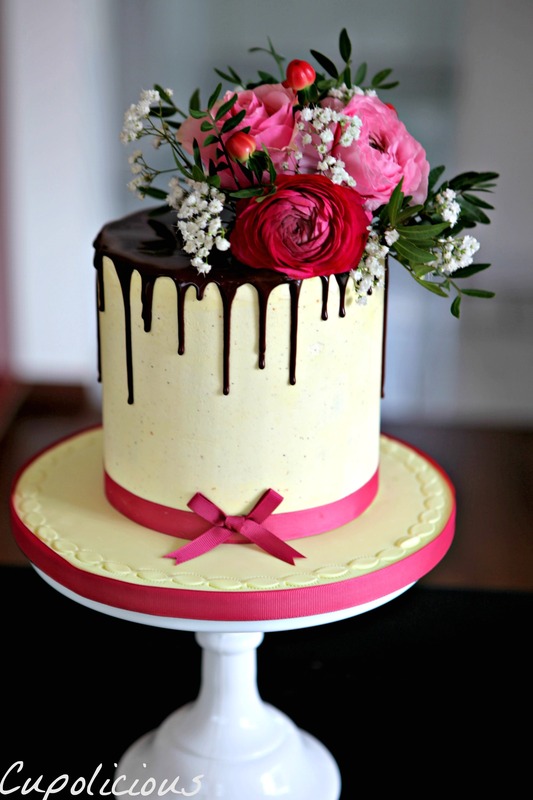 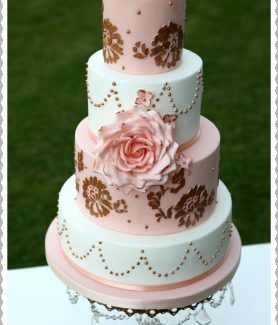 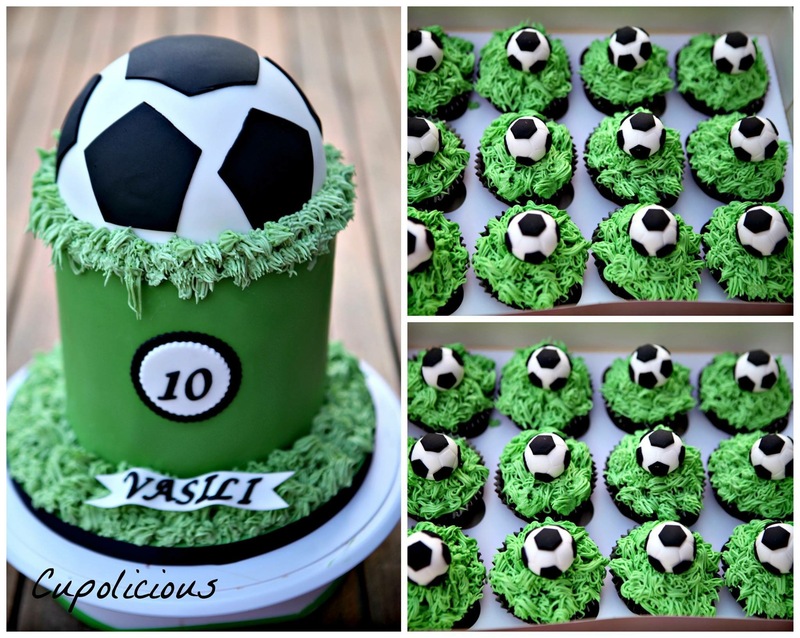 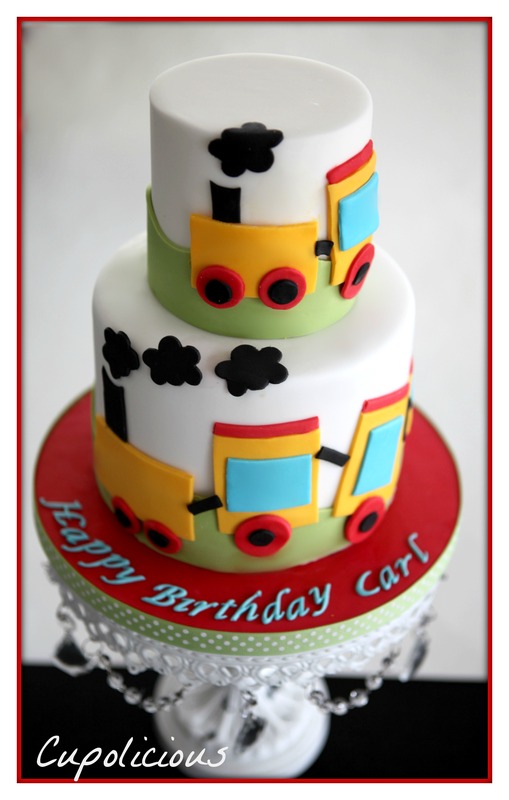 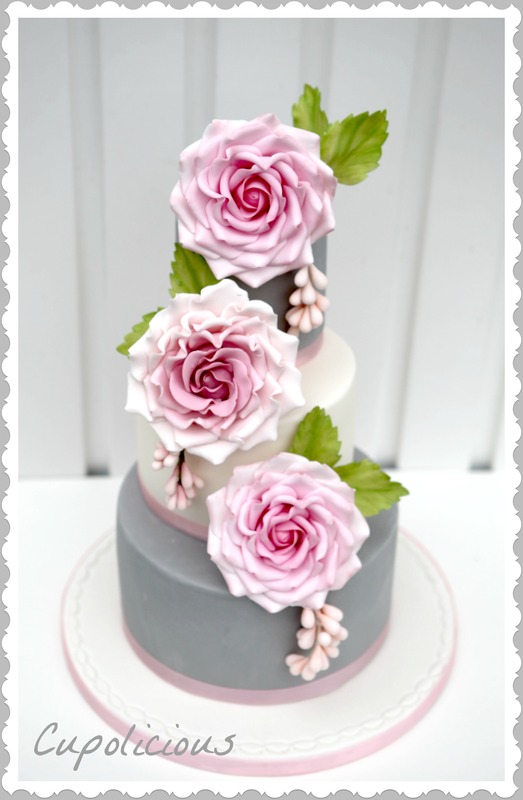 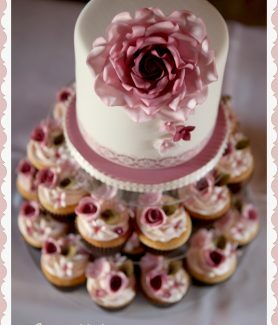 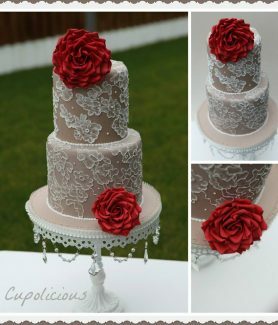 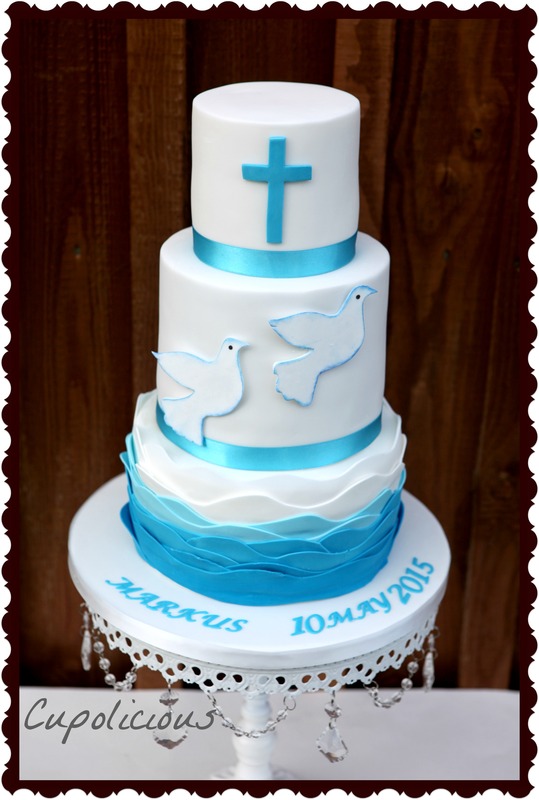 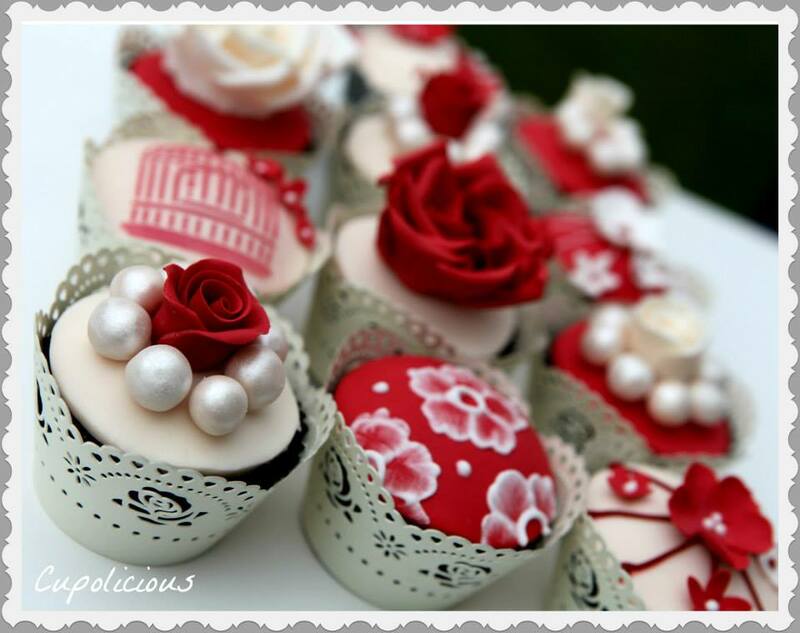 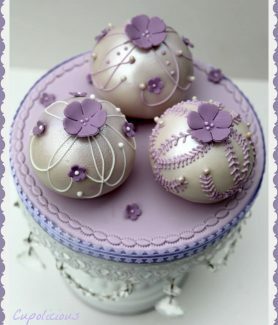 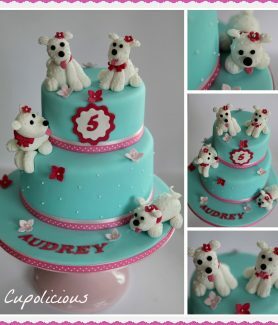 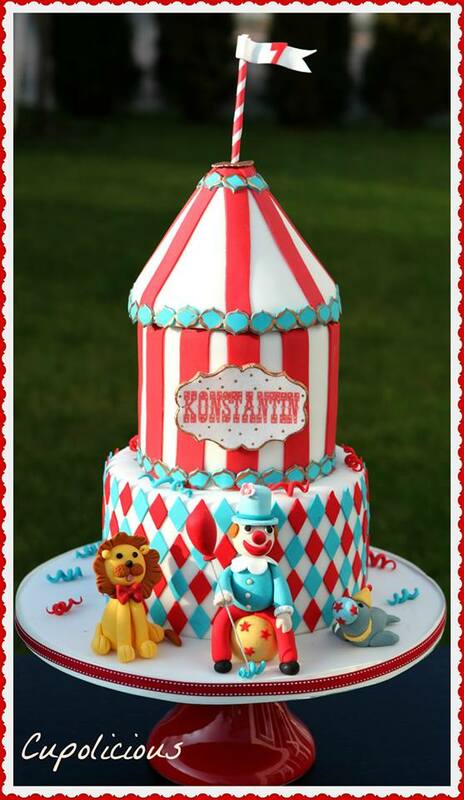 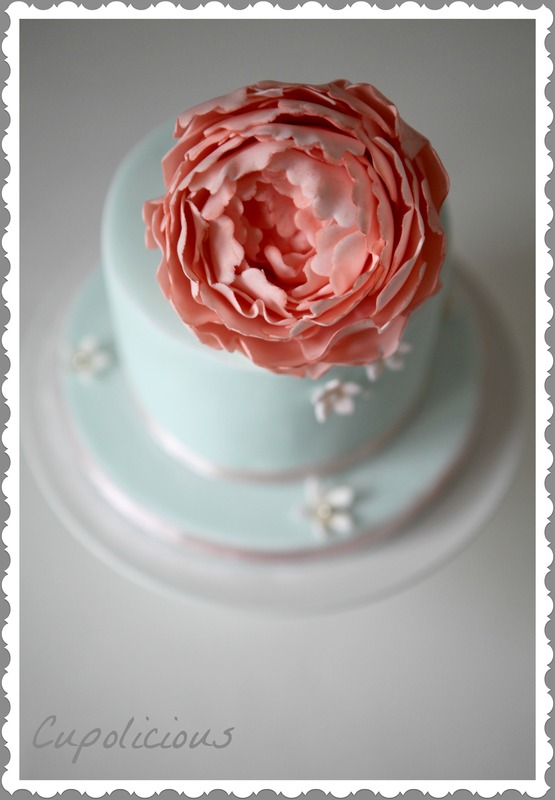 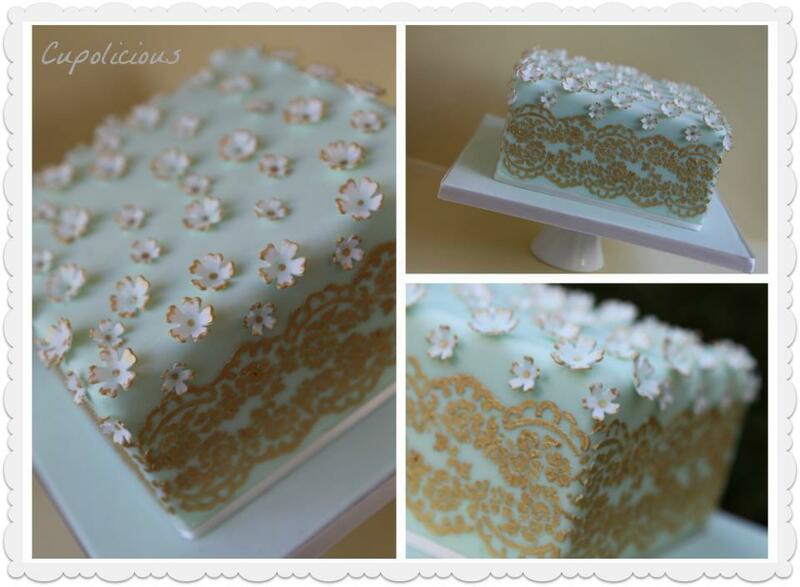 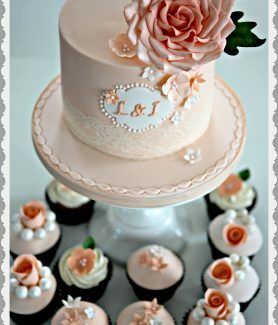 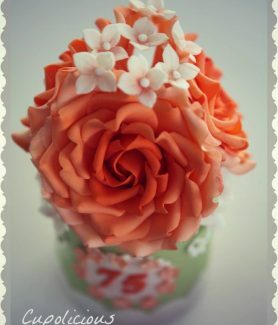 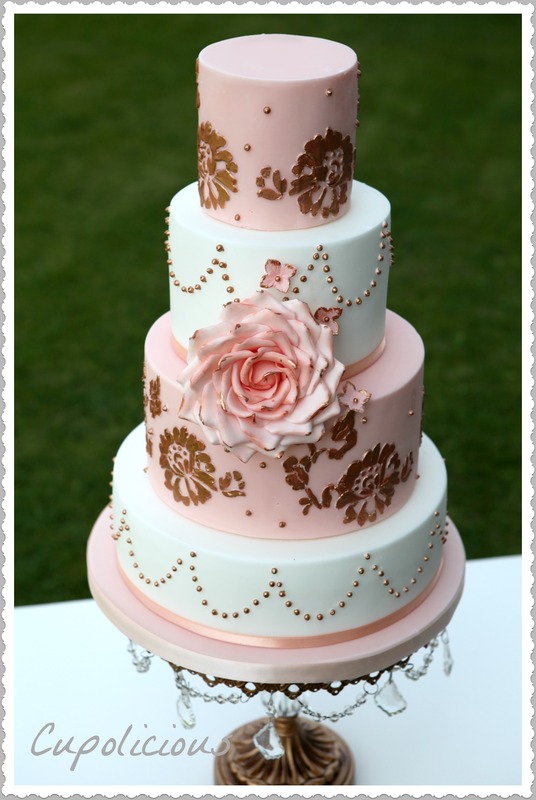 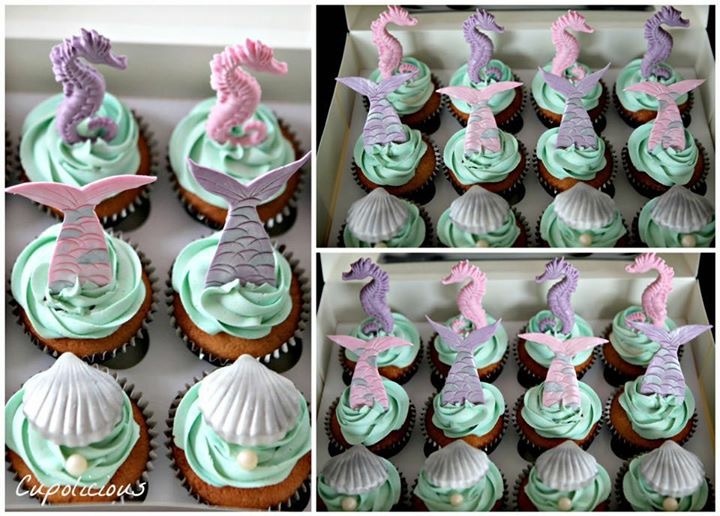 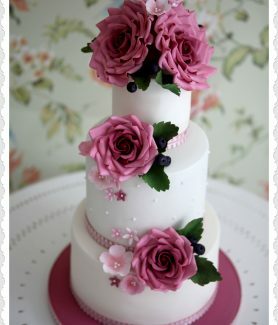 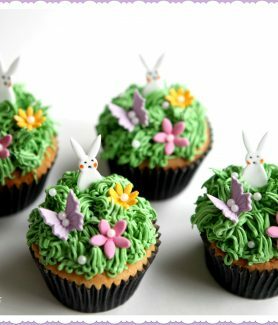 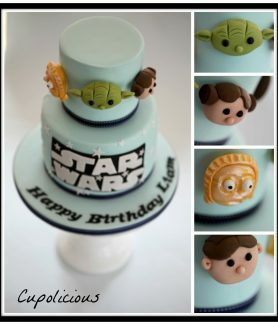 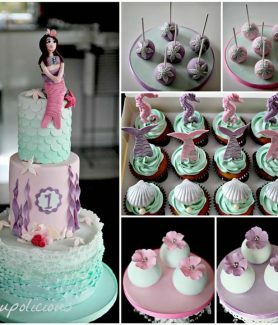 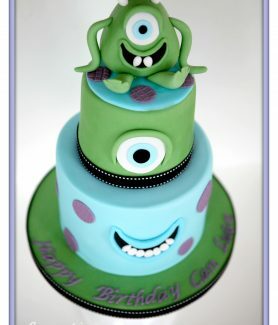 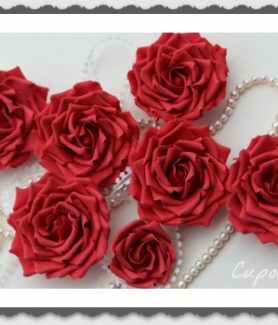 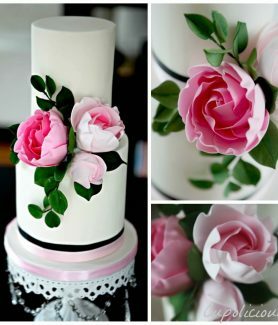 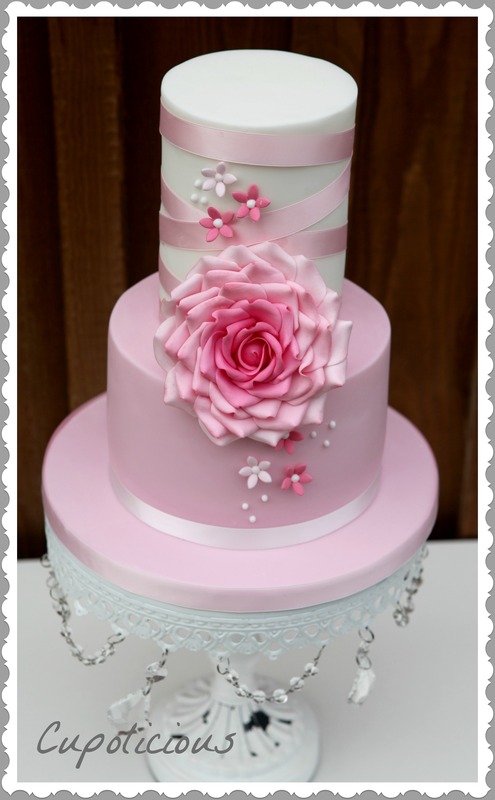 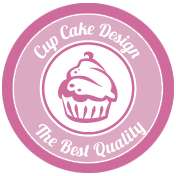 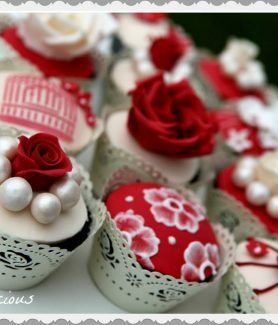 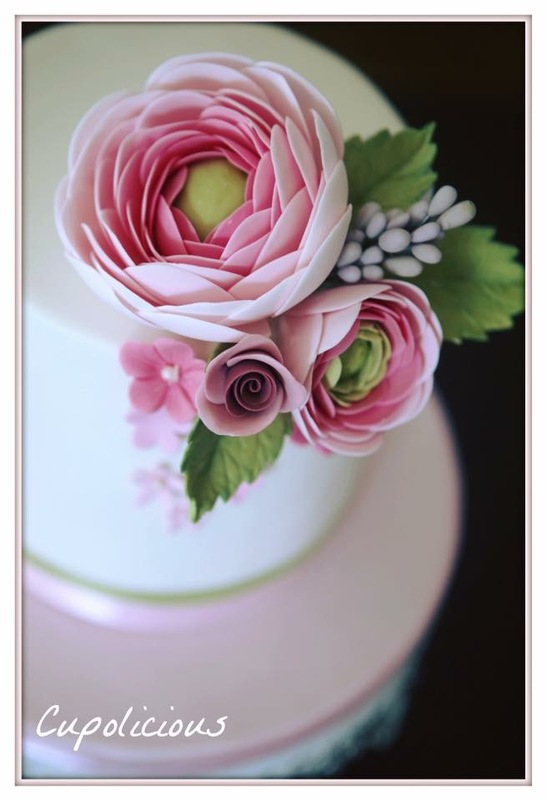 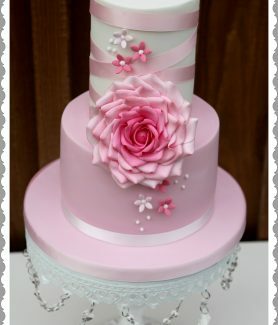 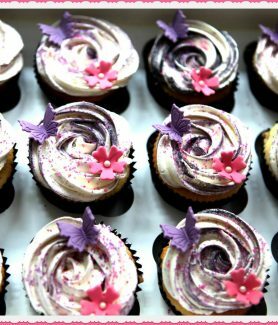 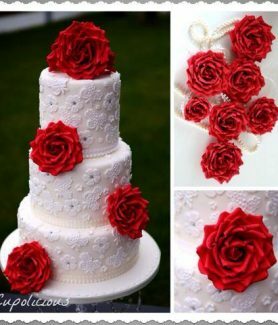 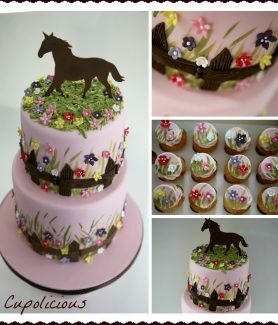 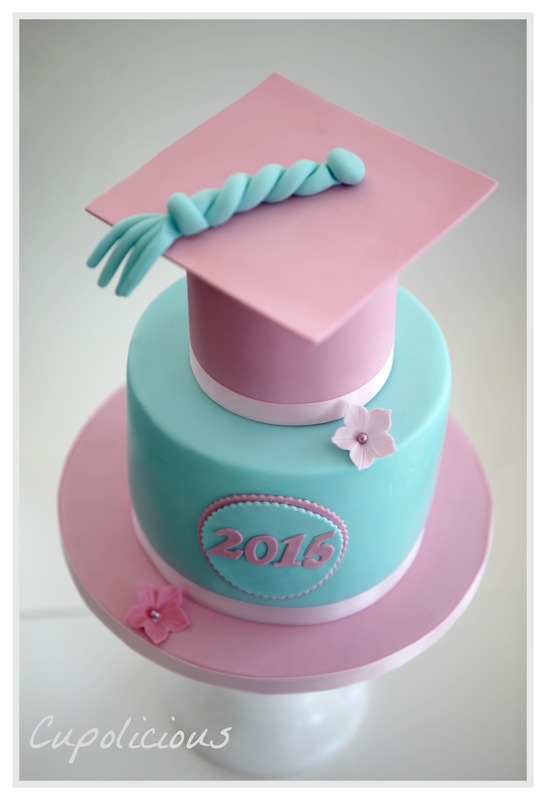 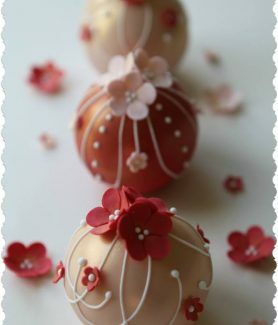 Each design and style of cupcake is tailored to your requirement. 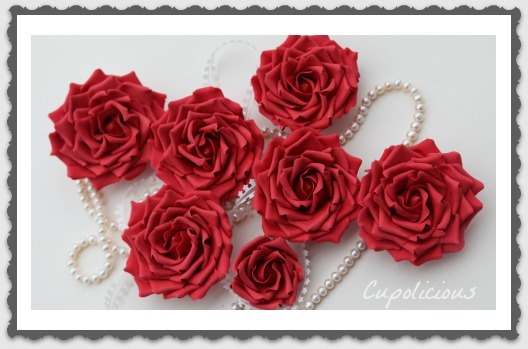 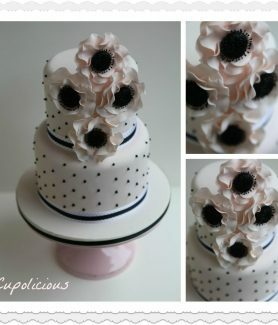 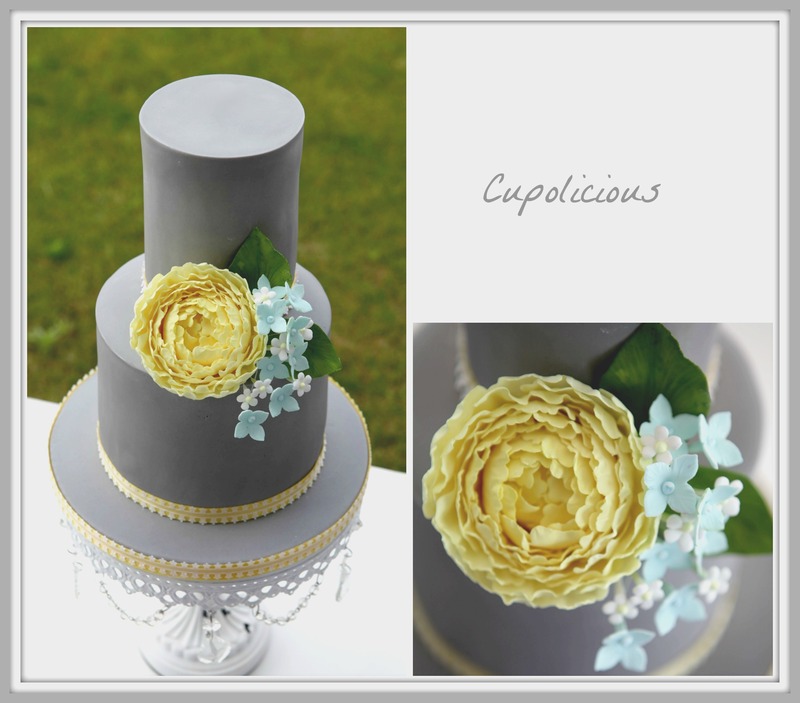 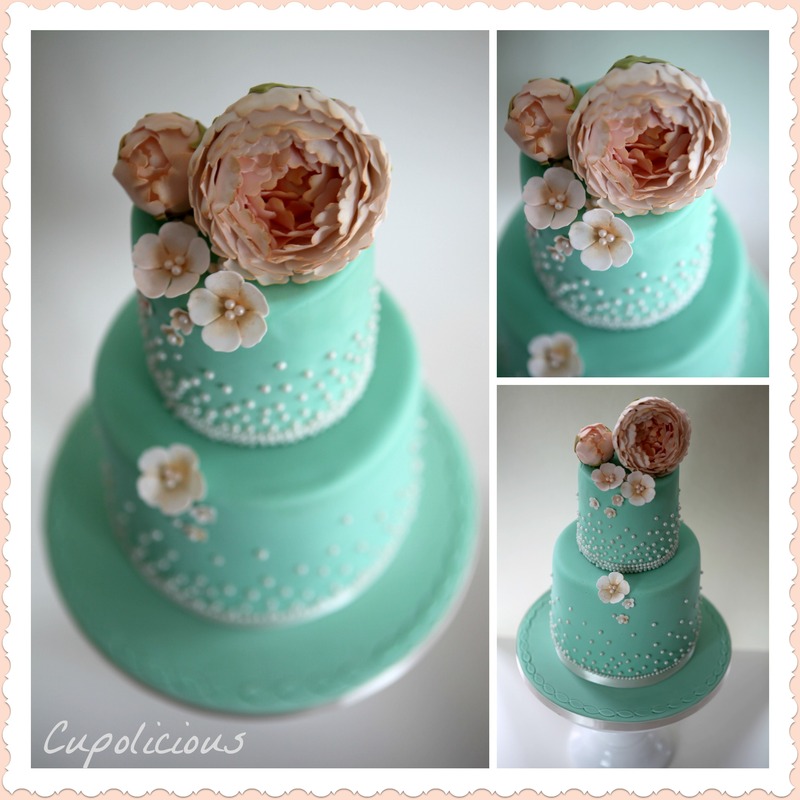 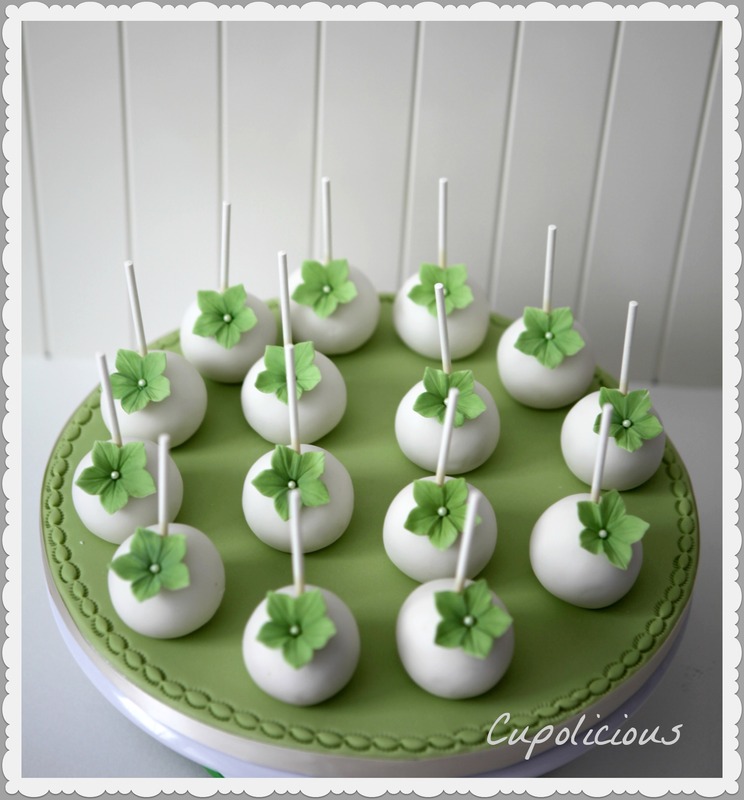 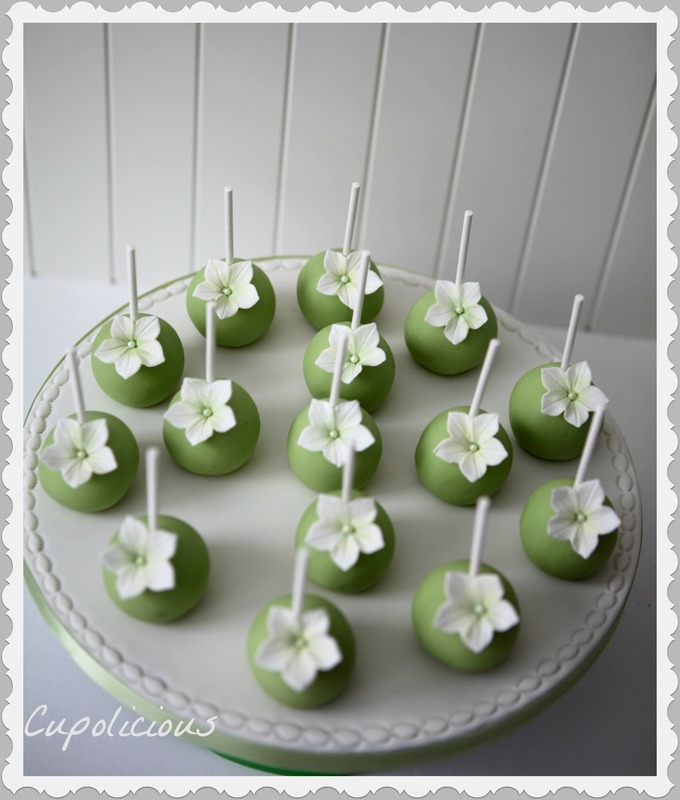 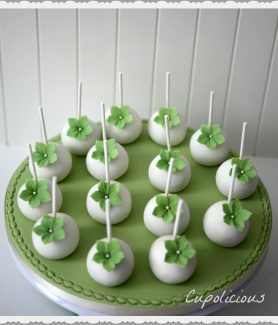 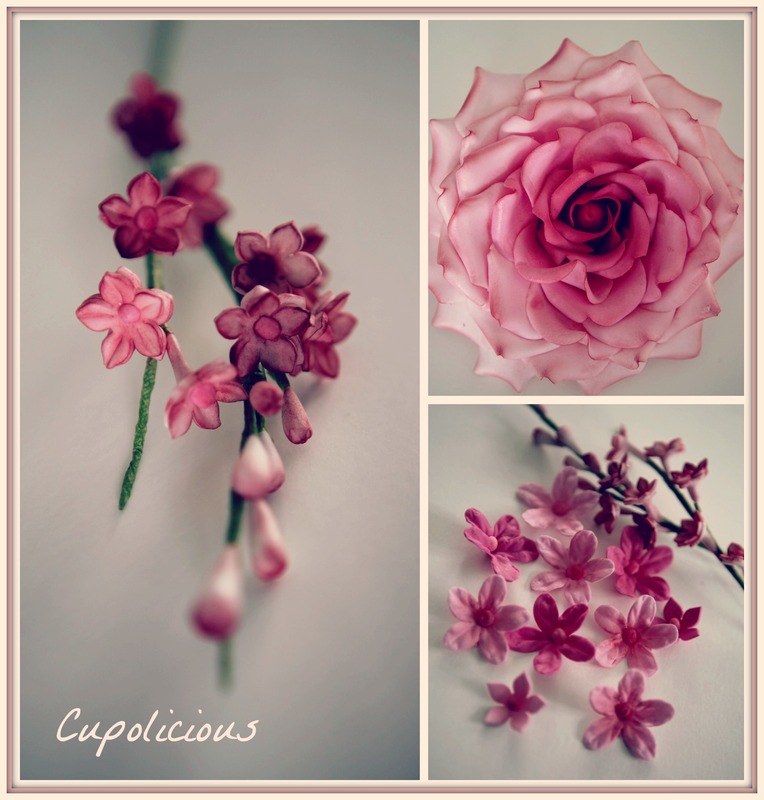 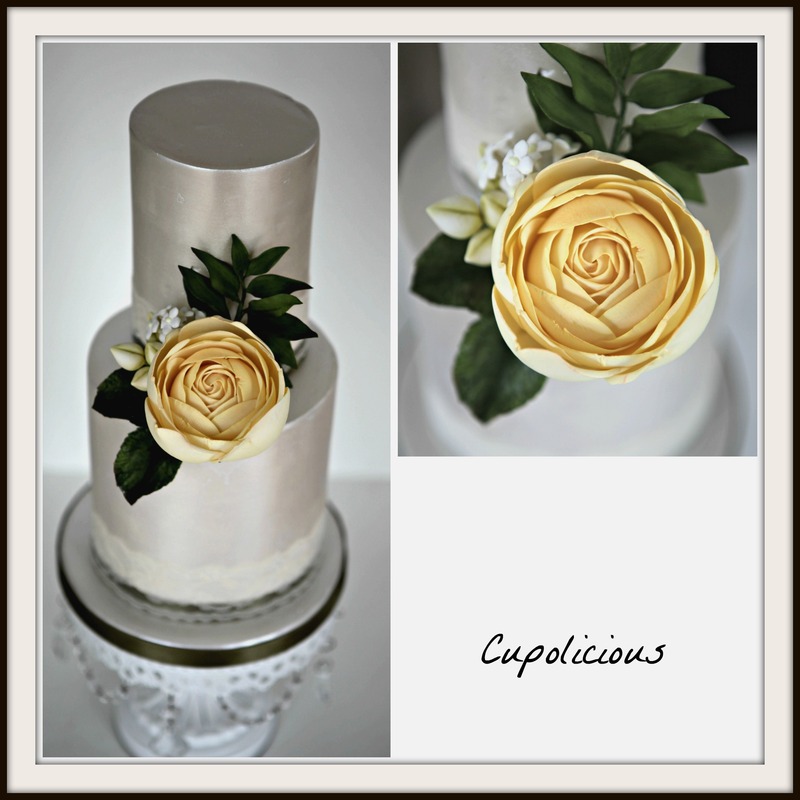 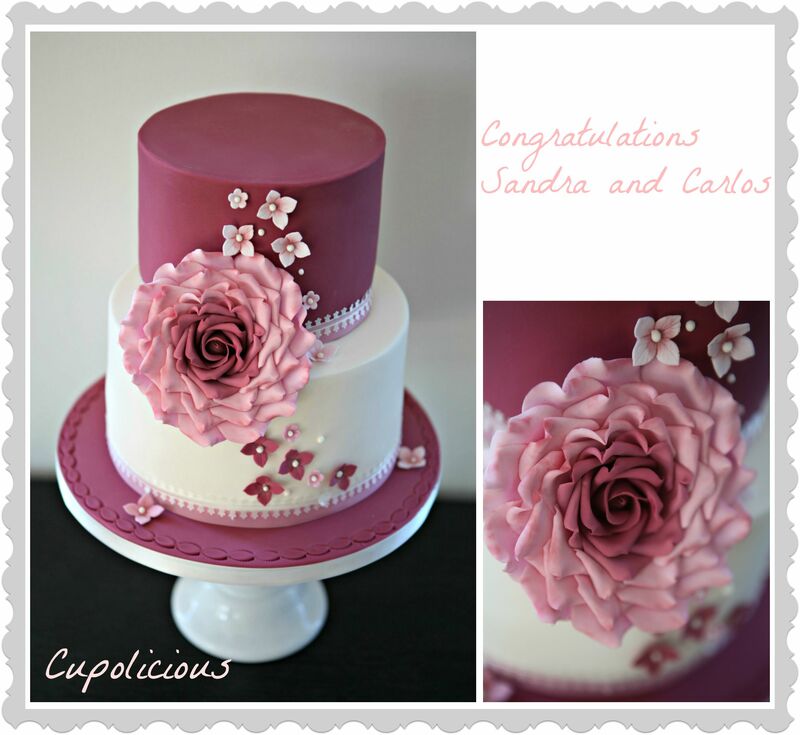 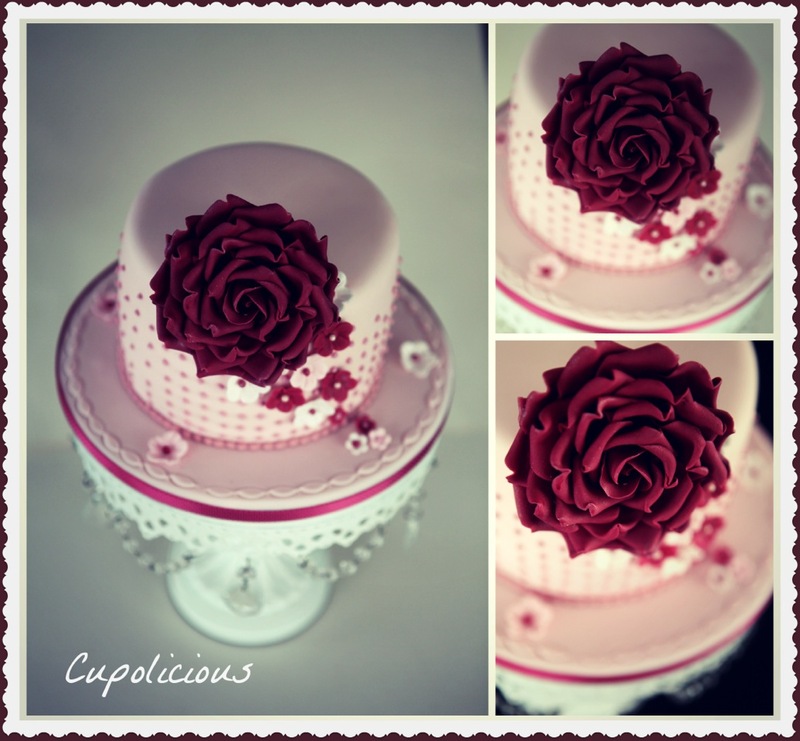 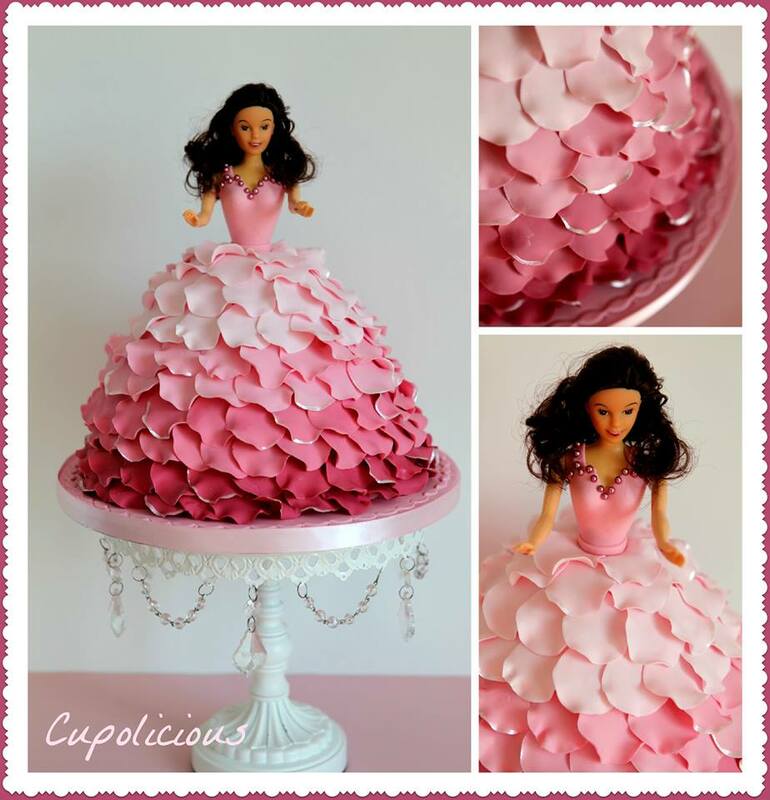 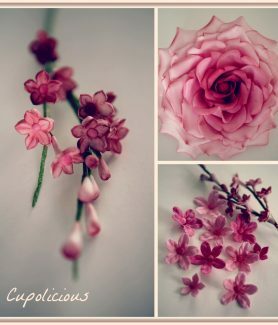 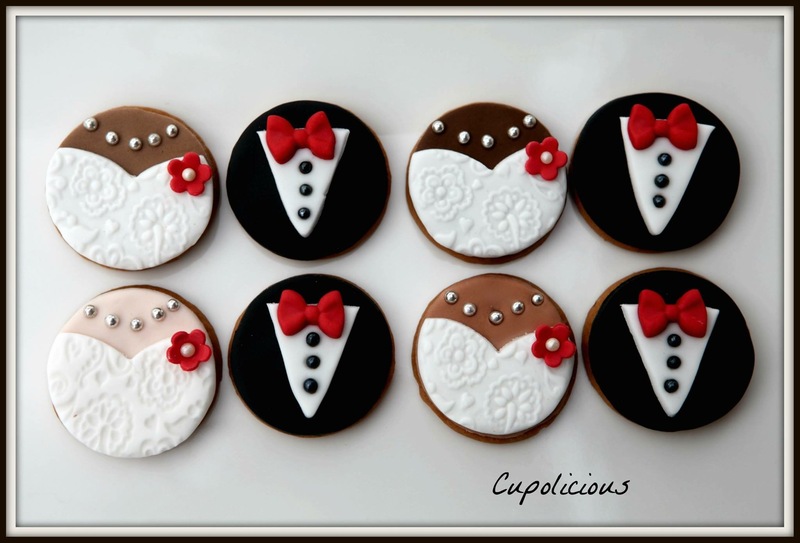 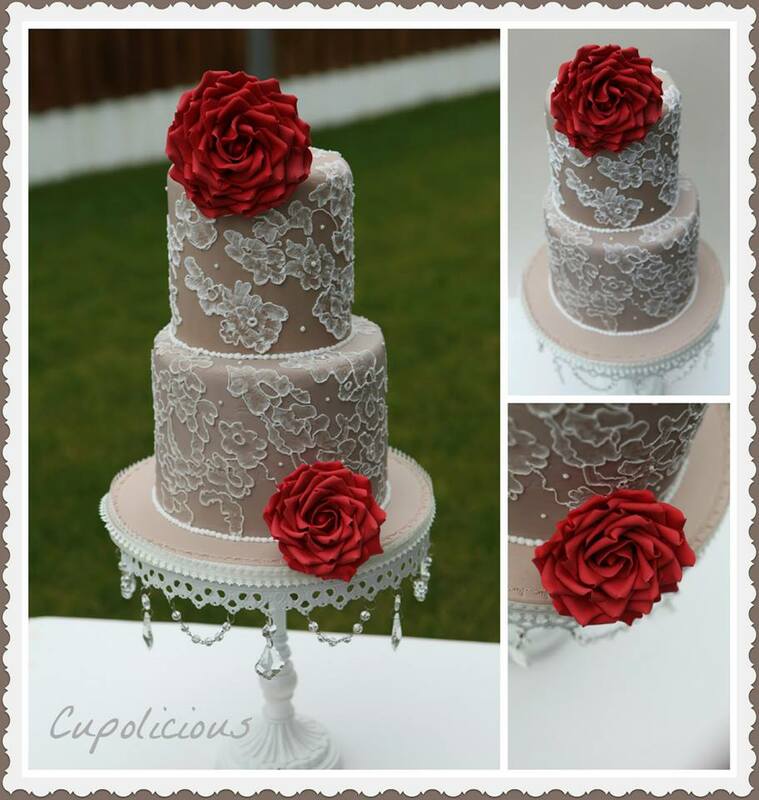 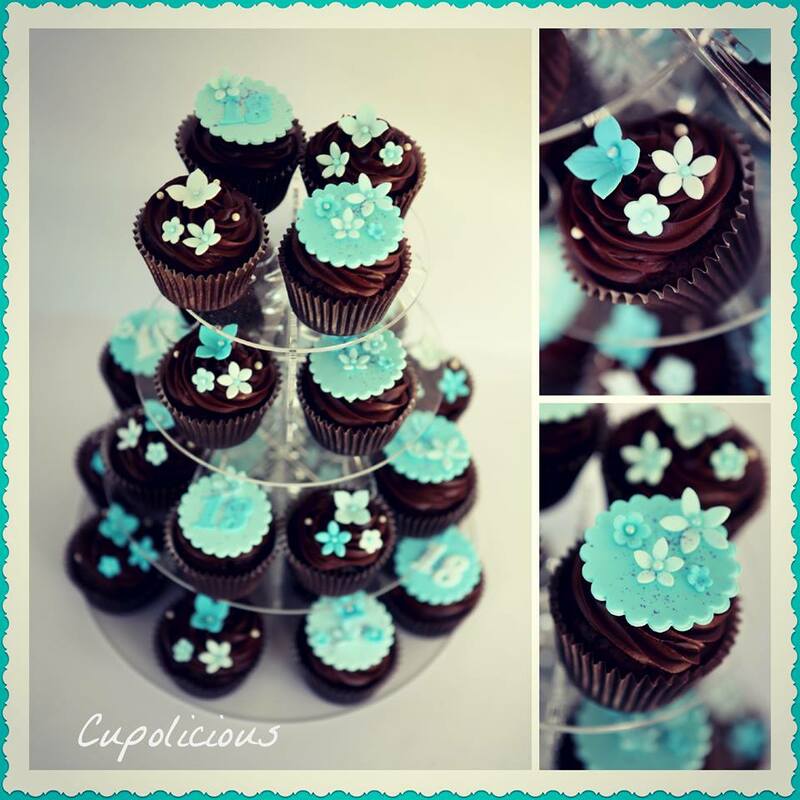 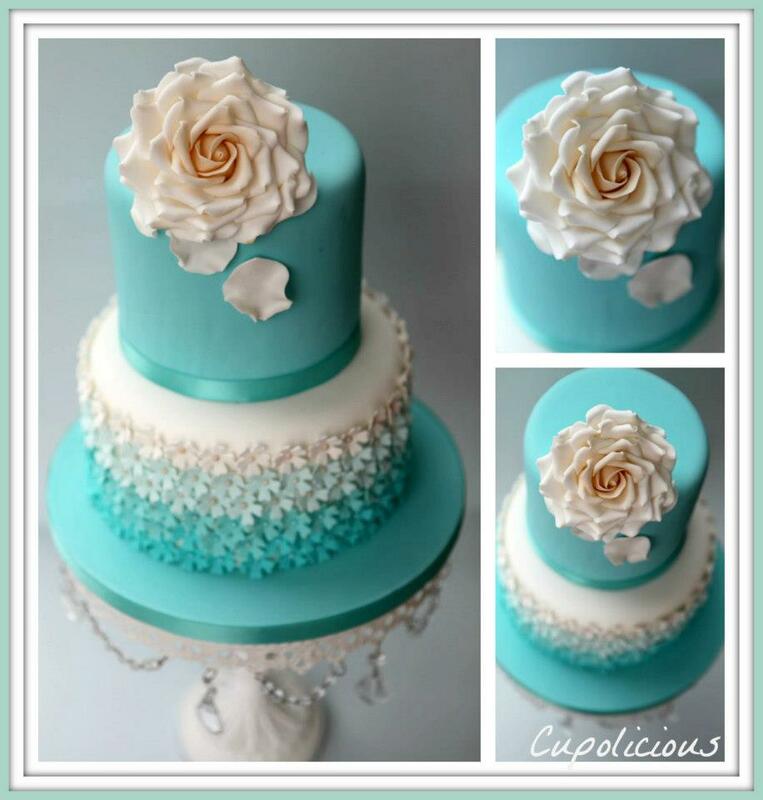 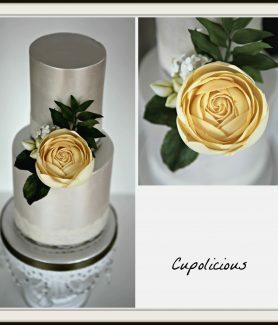 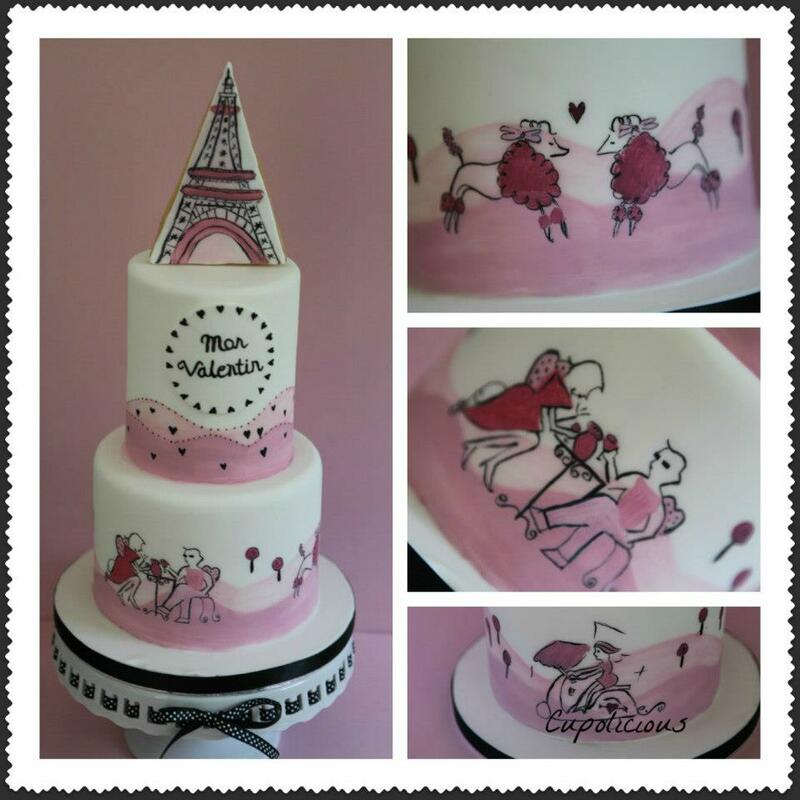 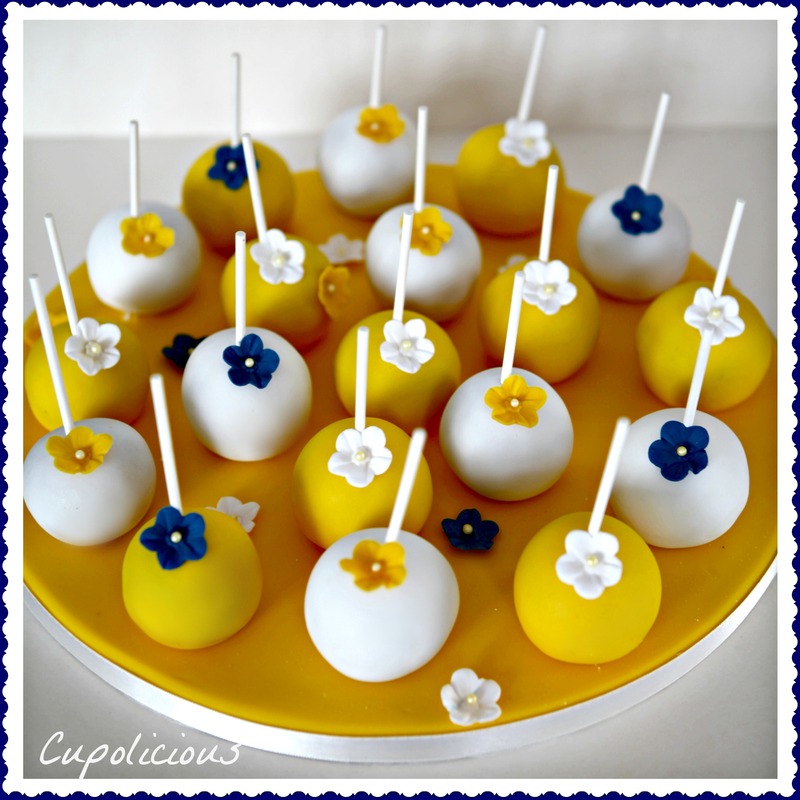 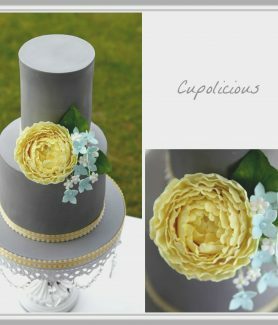 Cupolicious offers you a wide variety of flavours to choose from. 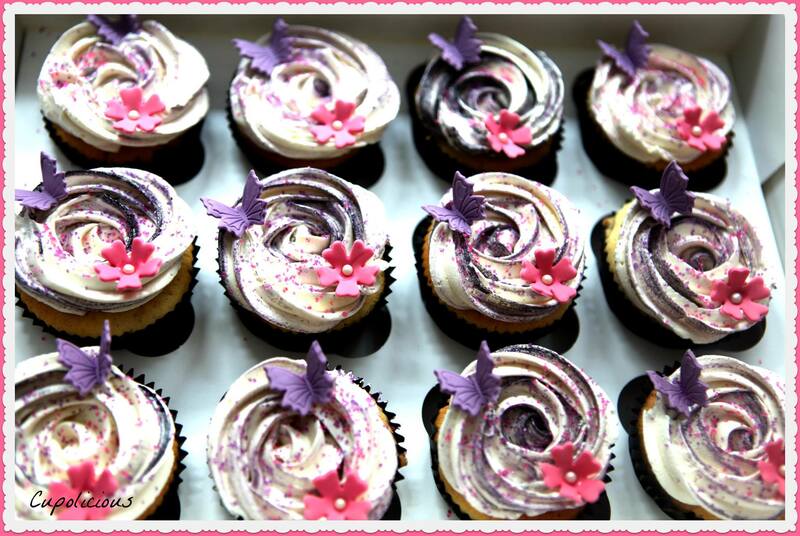 We are very driven to make our cupcakes taste as good as they look. 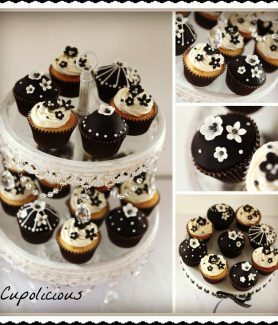 The finest quality of ingredients used at Cupolicious kitchen ensures that each bite of our cupcakes is pure delight to your palate. 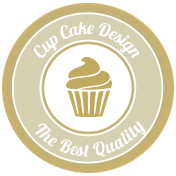 Handcrafted gourmet cupcakes are baked daily from scratch using finest quality ingredients which includes Belgian chocolate, Madagascar Bourbon vanilla, French butter, freshest fruits and dry fruits and natural flavouring such as lemon and orange zest. 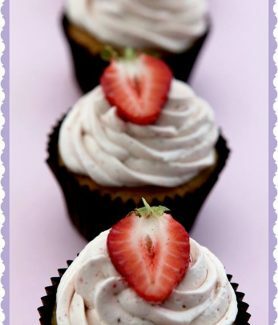 Whether choosing super moist cupcakes frosted with Italian meringue butter cream or pure ganache or cream cheese, you will be left smiling and wanting more! 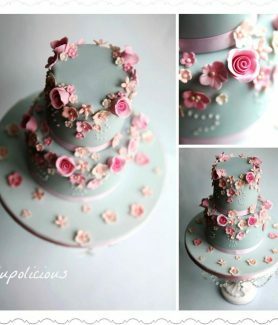 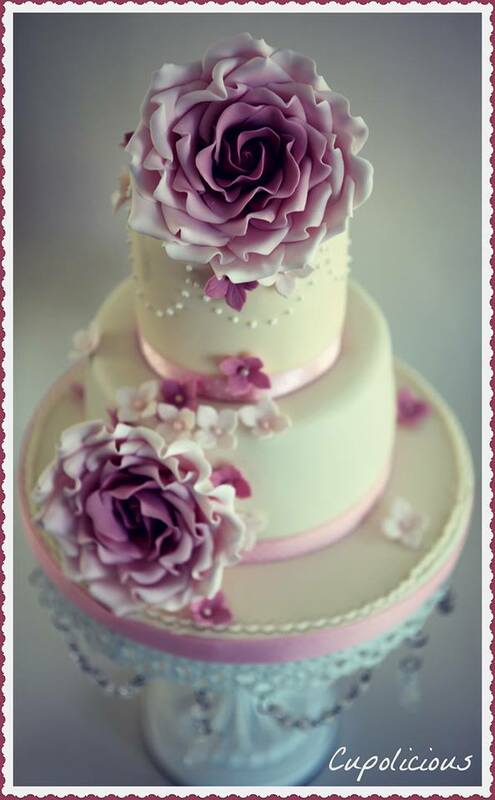 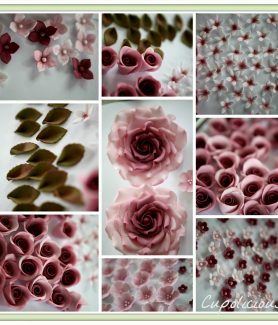 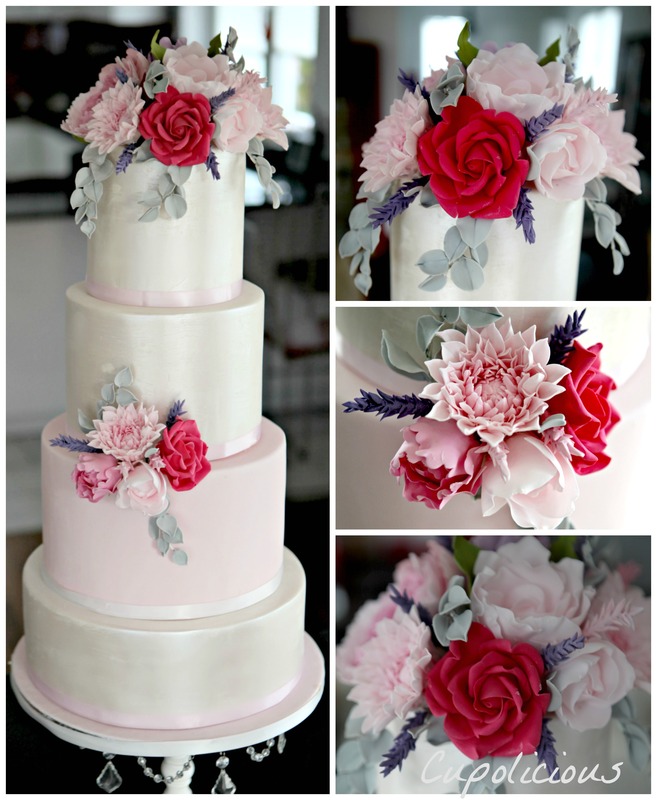 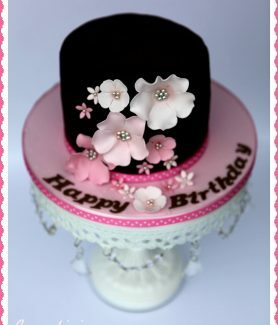 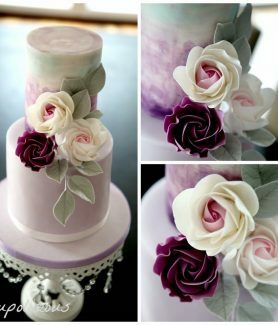 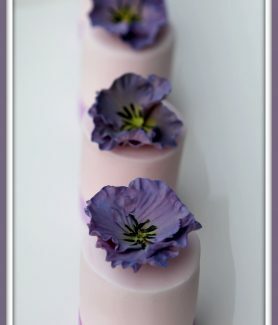 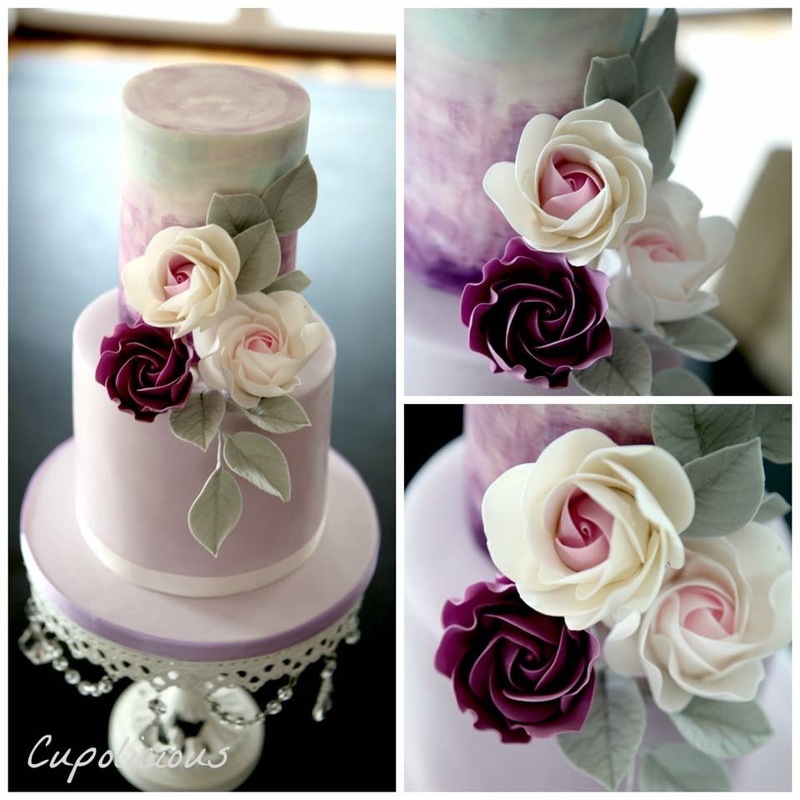 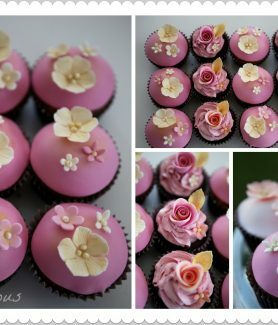 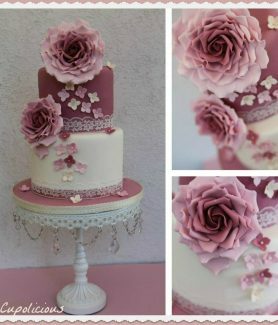 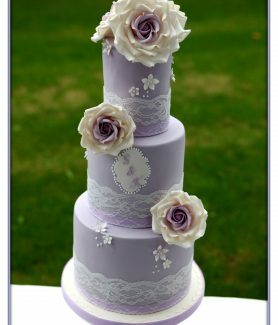 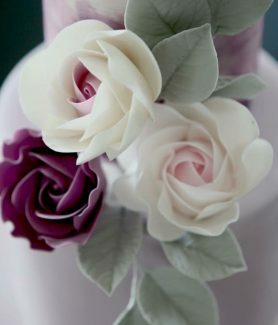 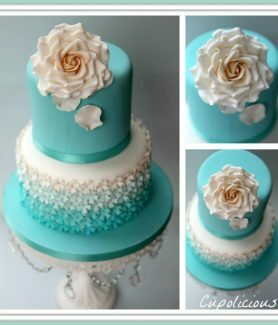 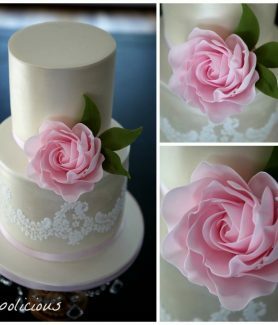 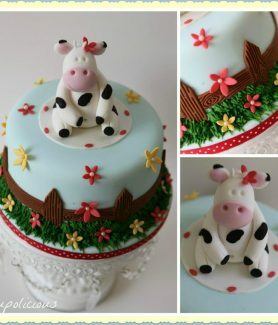 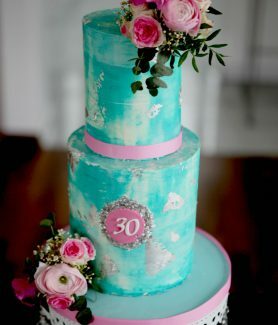 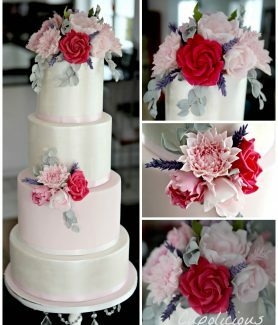 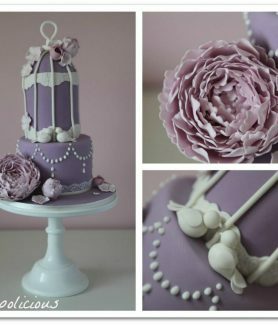 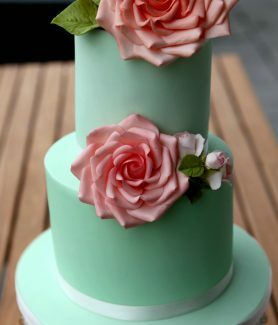 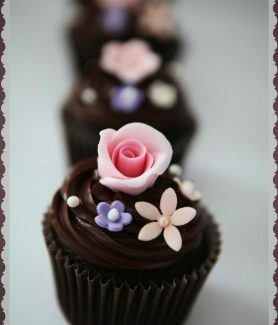 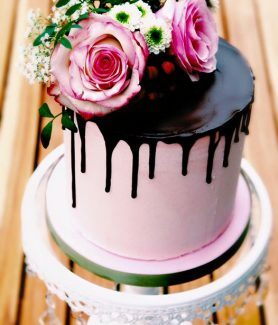 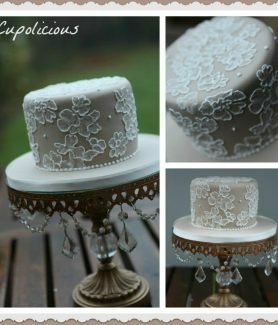 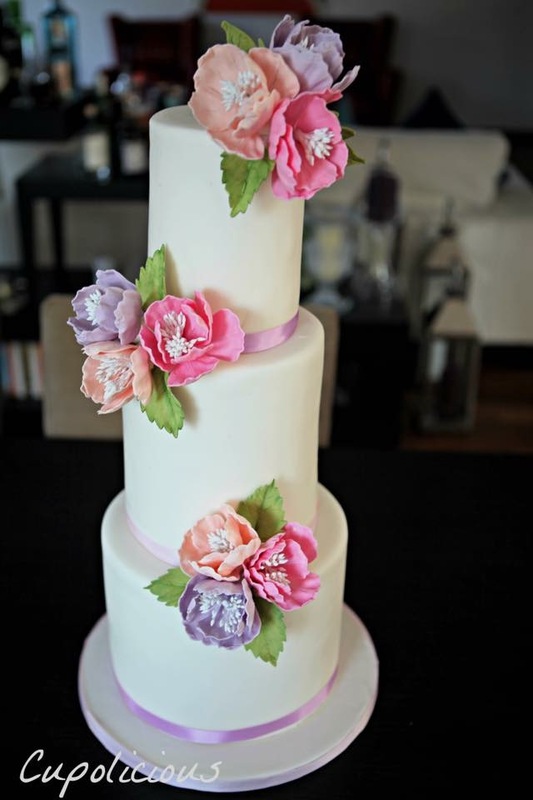 We can create custom made cupcakes, leaving you with the flexibility to choose a cake flavor, pick a frosting and then decorate it with your own choice of fondant flowers or sprinkles. 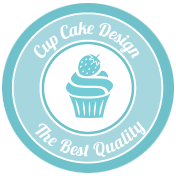 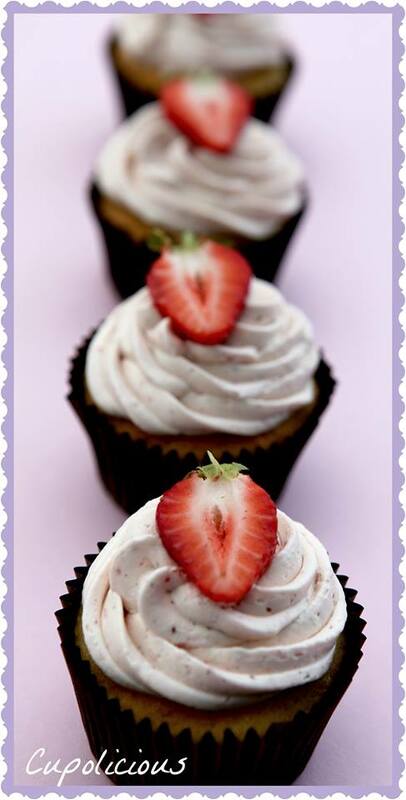 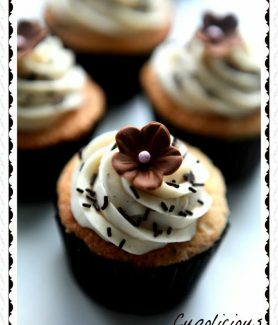 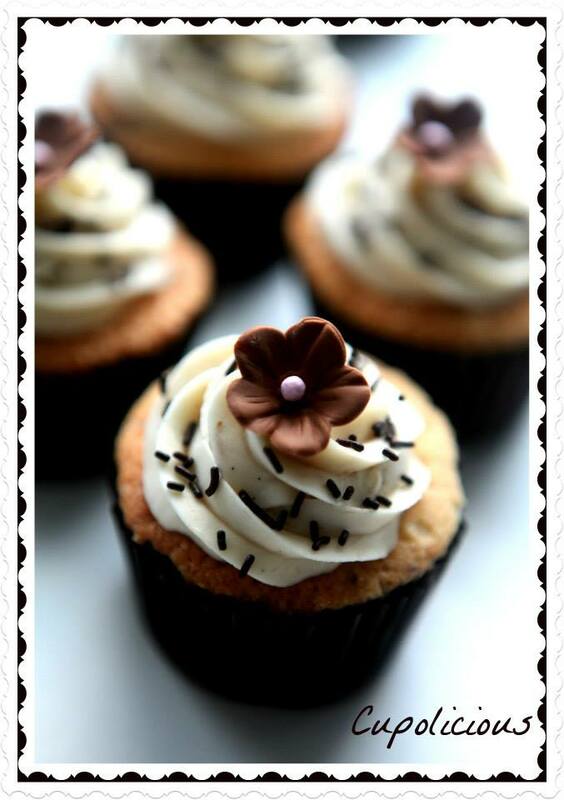 Regular Size Cupcakes - The minimum order for regular cupcakes is a dozen of one kind of flavor. 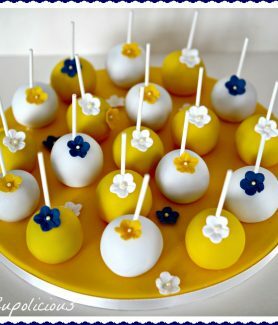 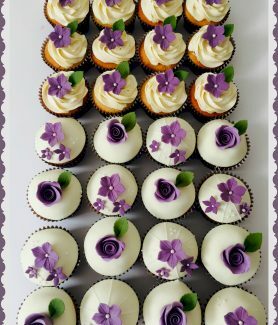 Mini Cupcakes – The minimum order is two dozens of one type of flavor. 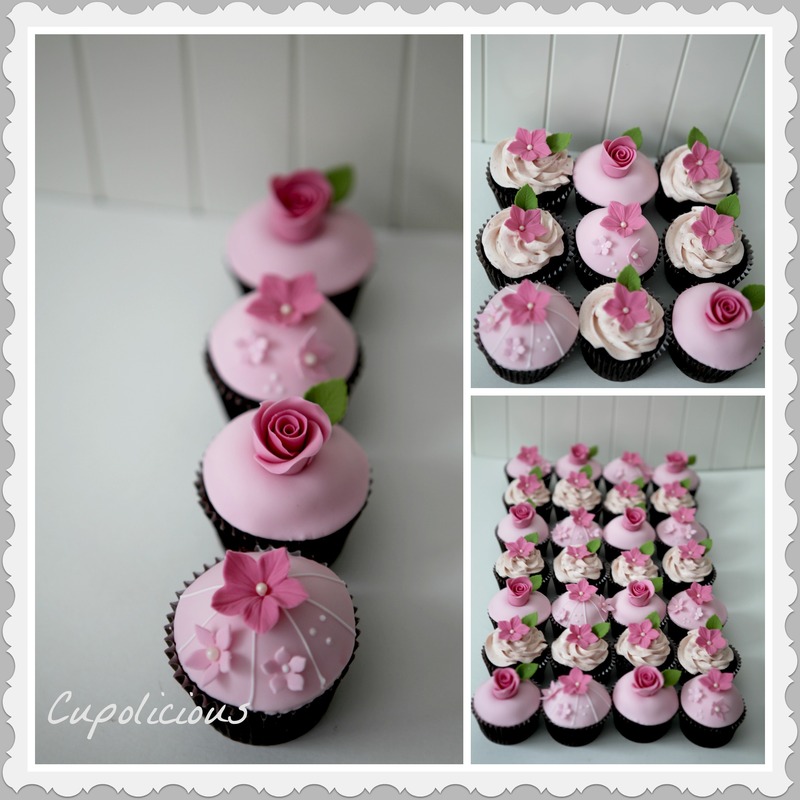 We can take large orders of over 100 cupcakes; however we need a firm order 72 hours in advance. 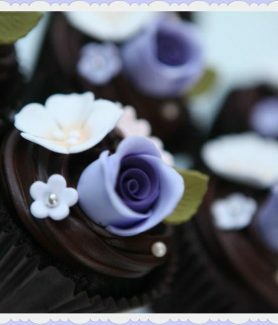 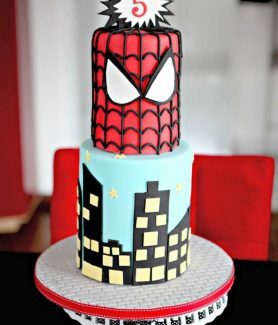 For special orders such as cupcakes with a theme or of a certain style, we need a firm order 48 hours in advance. 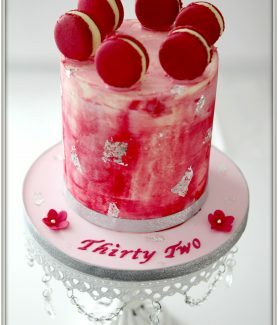 I discovered the joy of baking back in 2002 after I gave up my 8 year long career in hotels to start a family. 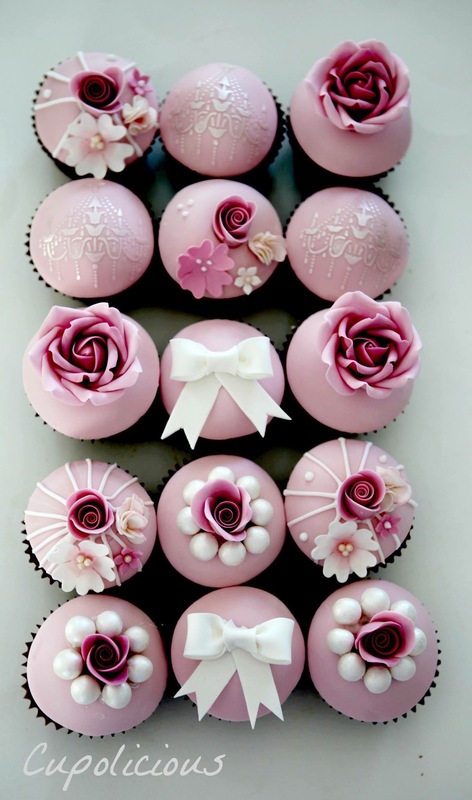 I had always been fascinated by the home baking style of business. 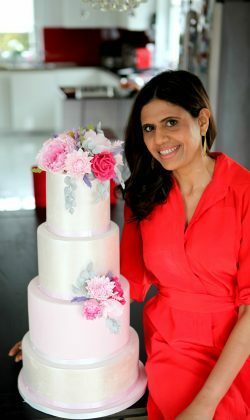 During my travel to different European countries I came across many restaurants and bakeries run by families, I would find myself strolling into the shops to fill my senses with the aroma rising from the oven and essence of love coming out of the family’s kitchen. 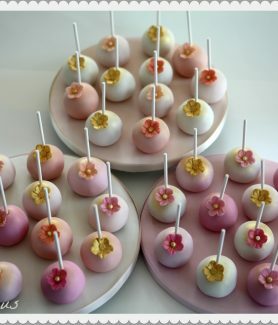 Inspired by the fact that creating food was labour of love for these people rather than just being food, I ventured into different ‘home-baking’ businesses which were less industrial type and more personalised. 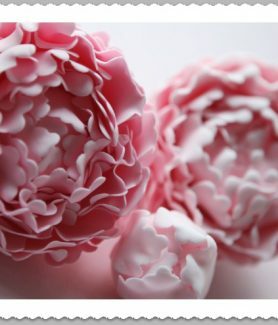 I had a lot of satisfaction and success in doing that. 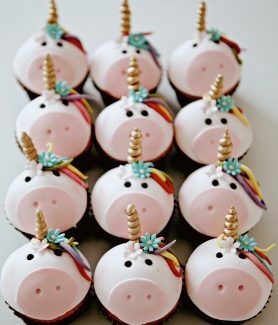 I started baking cupcakes for my daughter and her friends. 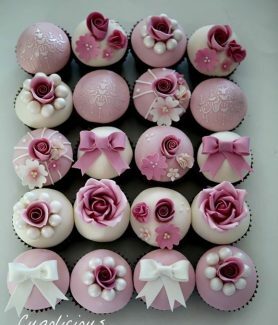 My friends pointed it out to me that these cupcakes tasted as delicious as they looked and looked as good as they tasted, a combination not to be found in the cupcake business. 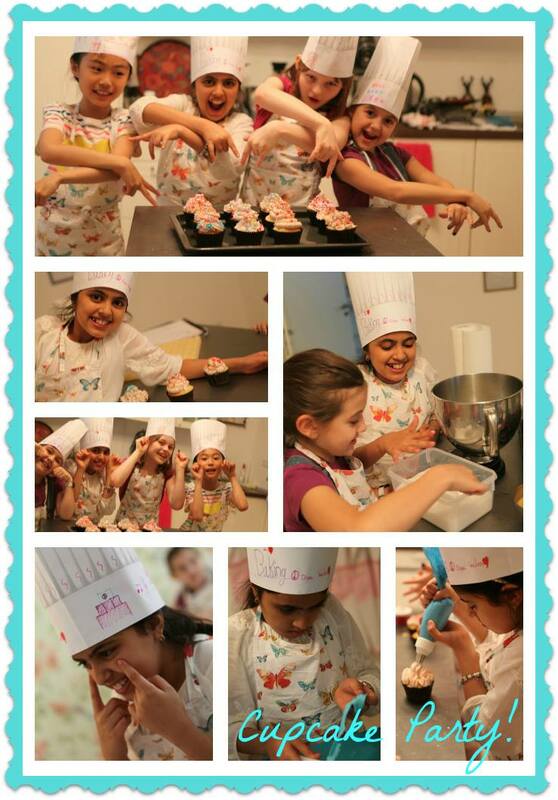 It also became clear to me that the cupcakes that I was baking were being eaten as much by adults as by the children!! 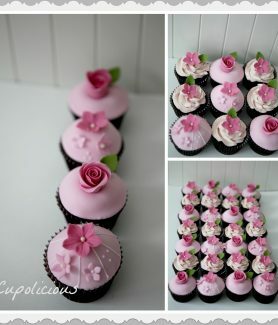 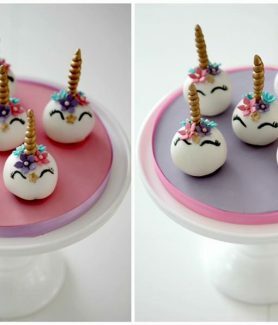 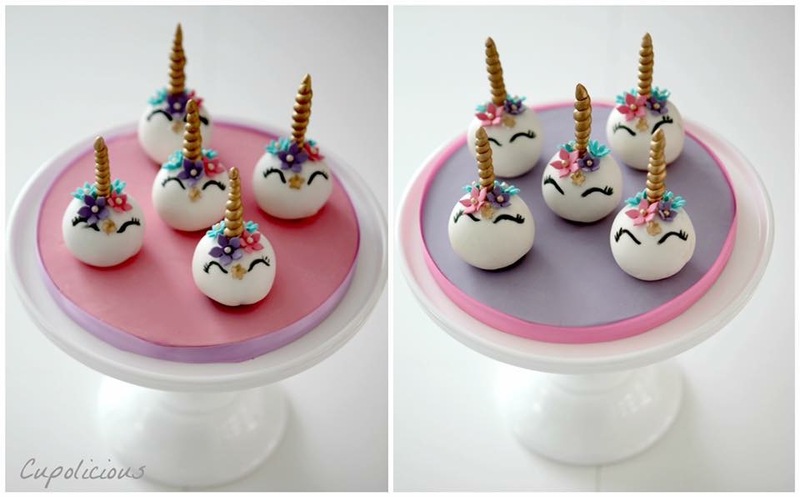 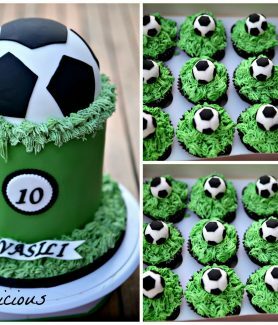 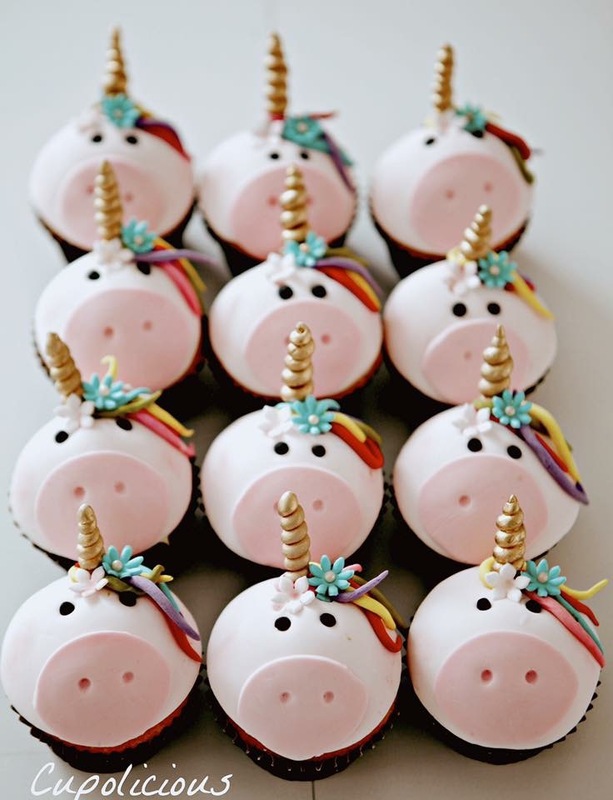 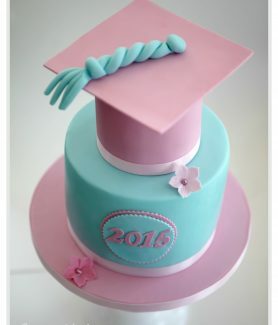 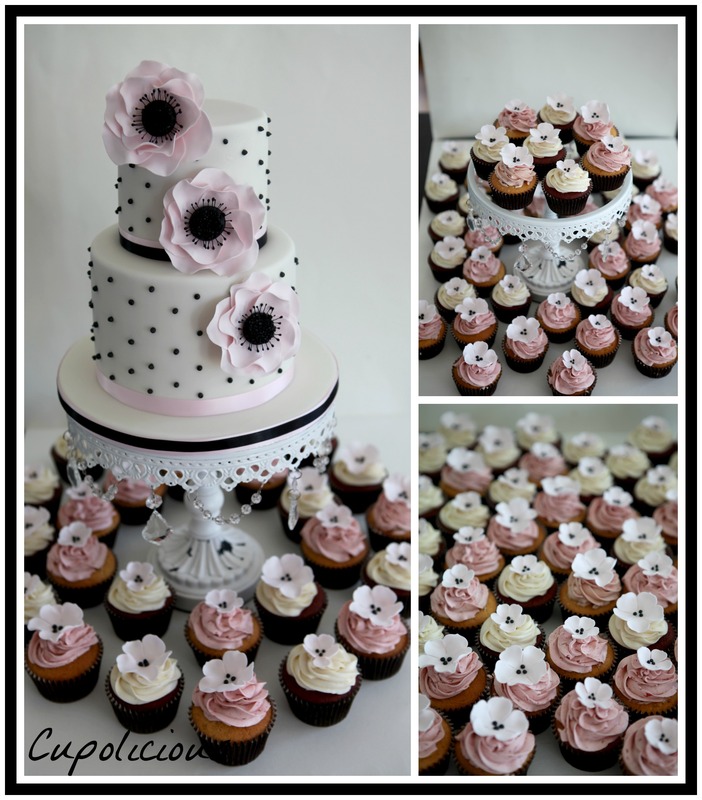 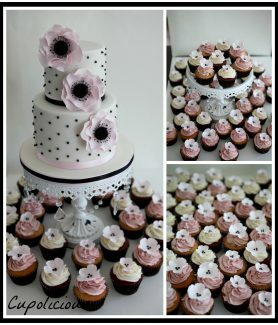 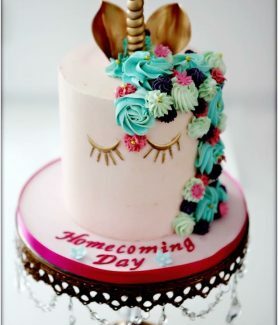 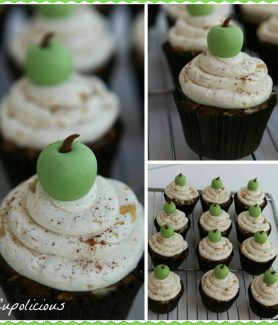 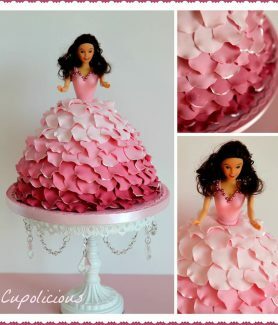 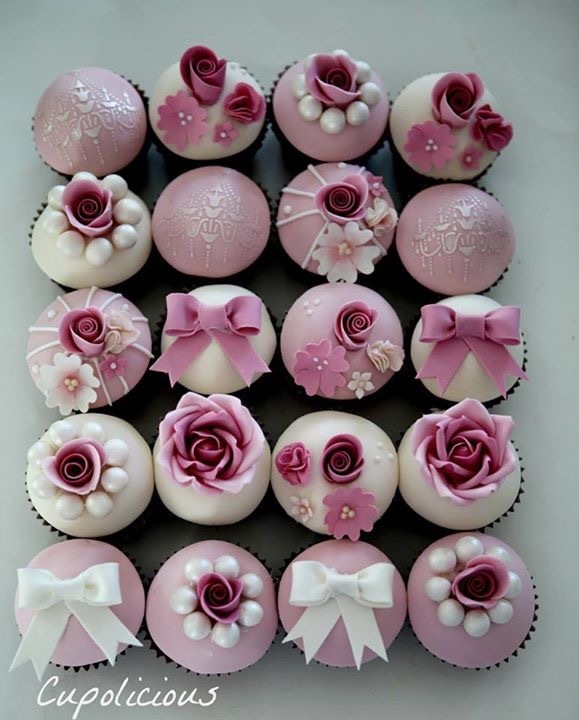 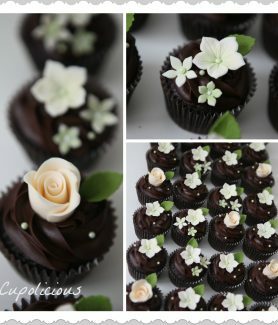 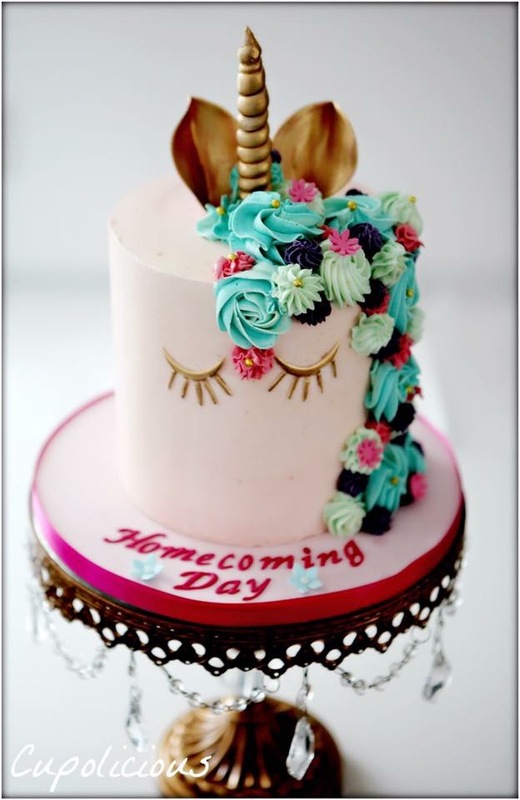 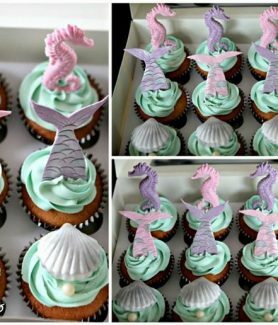 In my opinion, the simplicity and versatility of cupcakes make them perfect for any occasion, from a barbie doll party to a graduation day party, from a baby shower to a bridal shower, from a teen birthday celebration to celebrating octogenarians and so on. 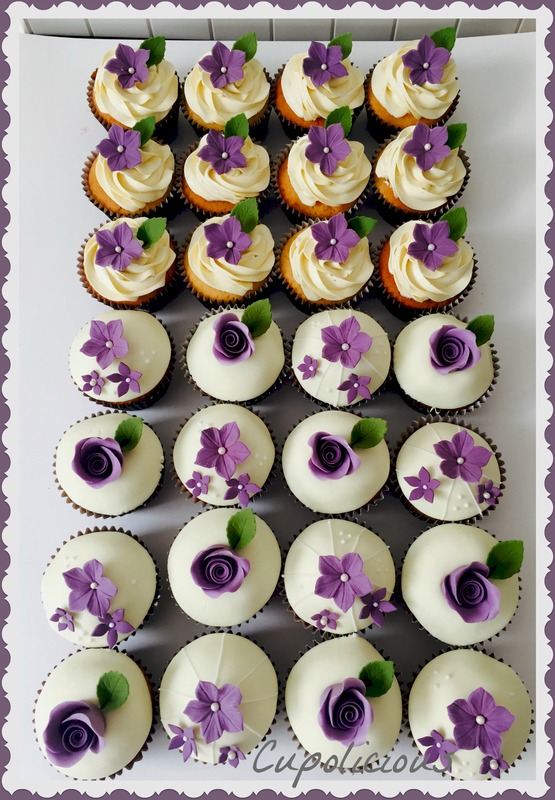 Hence, I embarked on this new project of making personalised, hand crafted gourmet cupcakes to bring joy to everyone celebrating an occasion or just celebrating life. 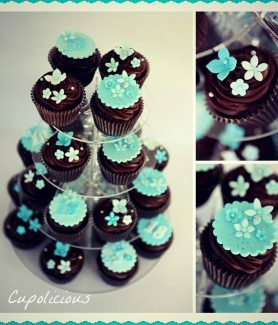 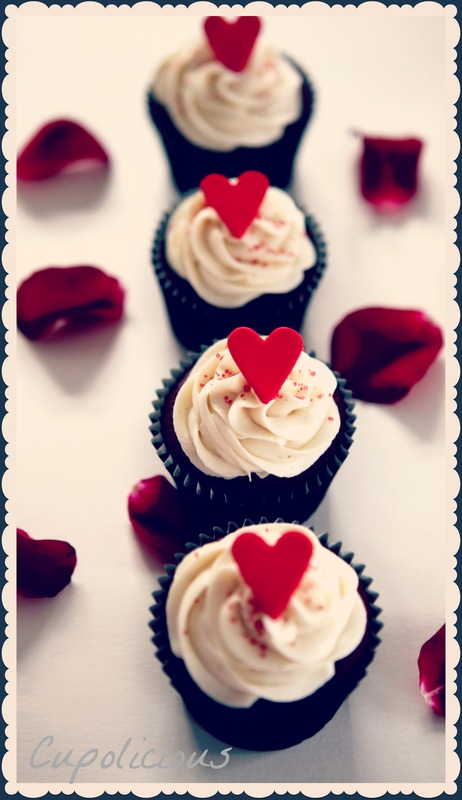 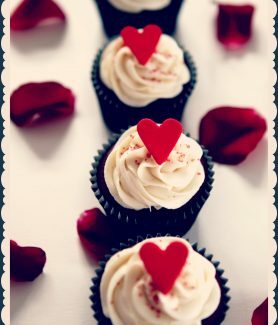 Events - Say it with a Cupcake! 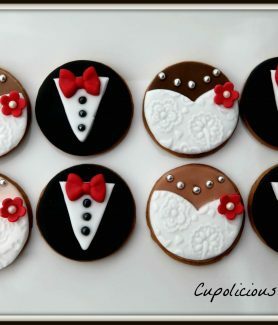 Wedding, being a landmark event in every ‘to be’ bride and grooms life, is indeed a very special occasion. 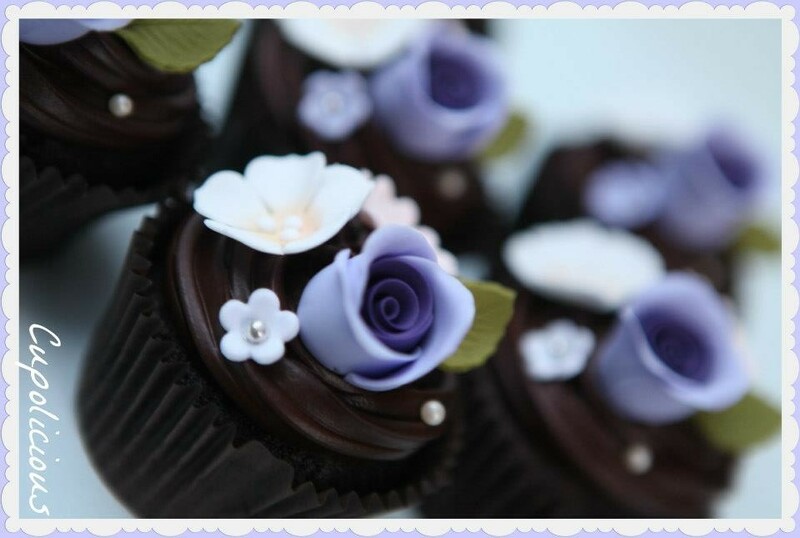 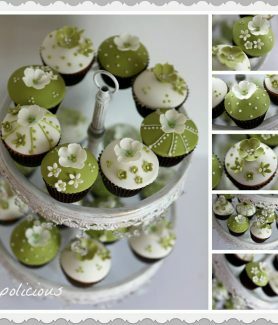 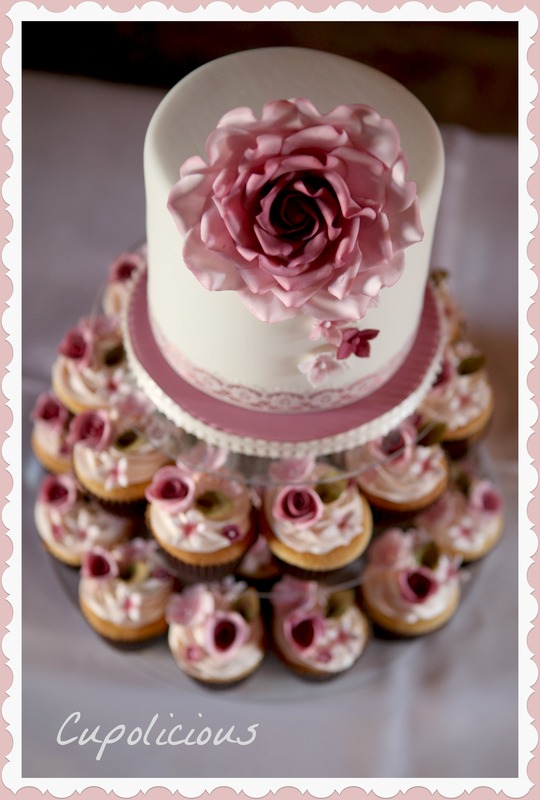 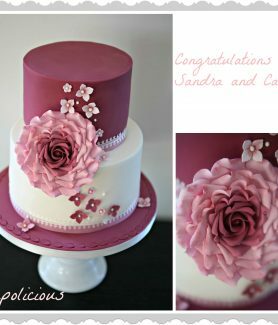 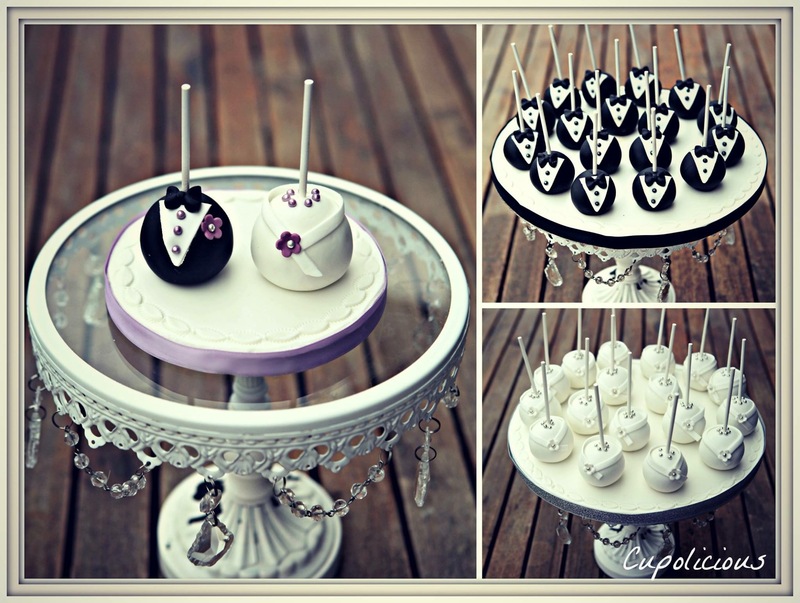 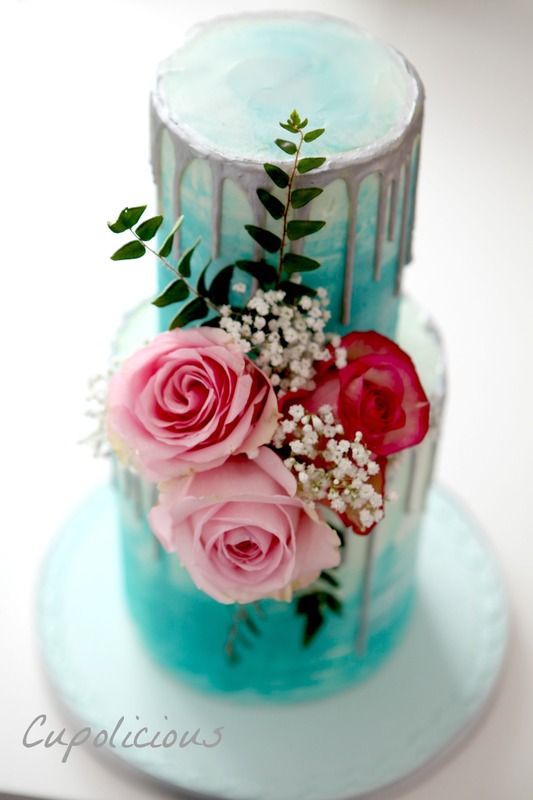 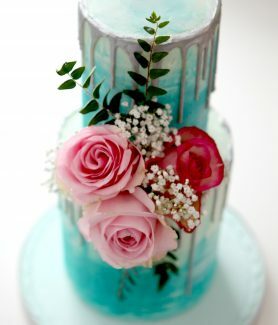 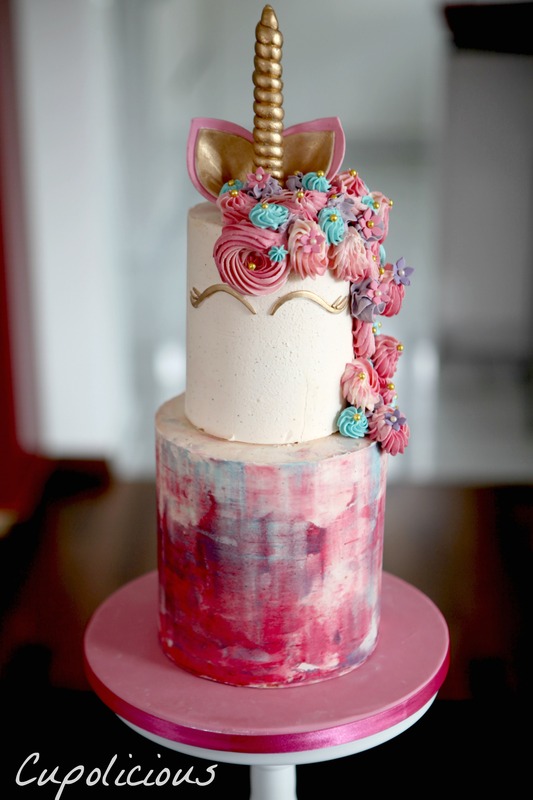 We work with the bride and groom to design cupcakes that fits your big day. 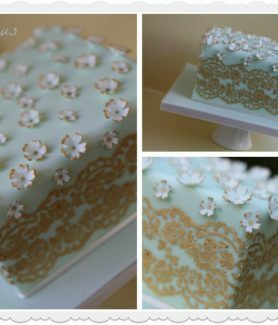 Design consults and tastings are by appointment only, so get in touch to schedule a time to meet one on one to discuss your design ideas. 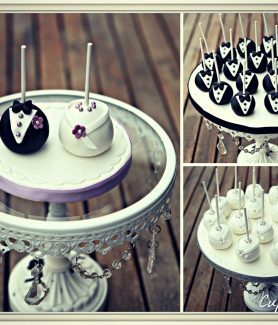 From big weddings to intimate and small backyard parties, we can assist you with almost any request! 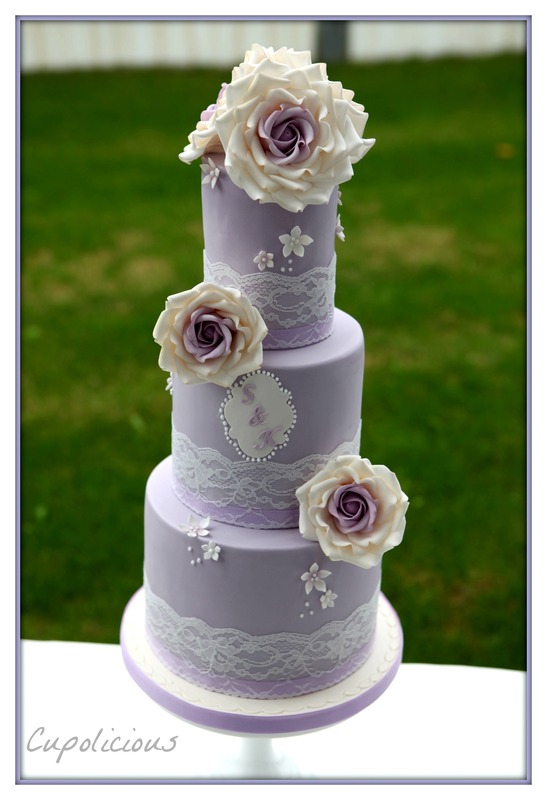 We know how important each and every detail of your wedding is and would love to be a part of your special day! 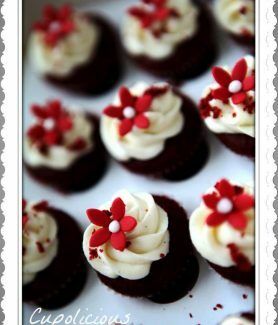 Have a corporate event or large party? 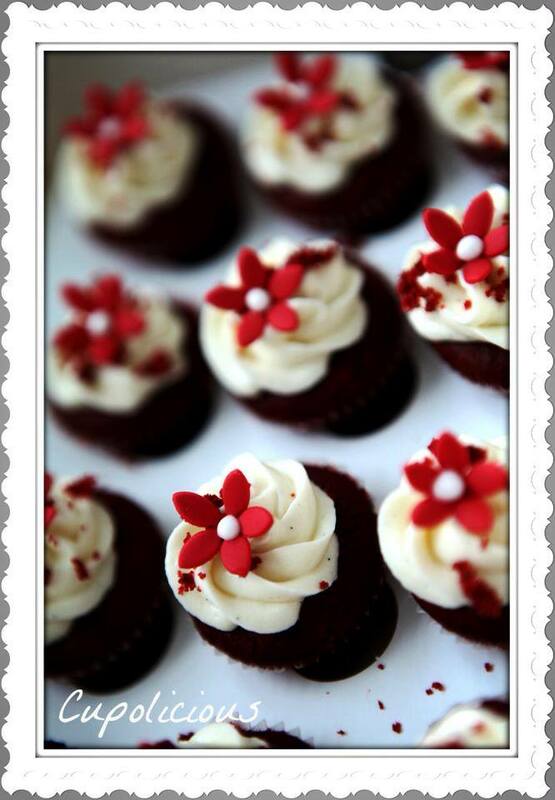 Have a large company party, sales meeting or event? 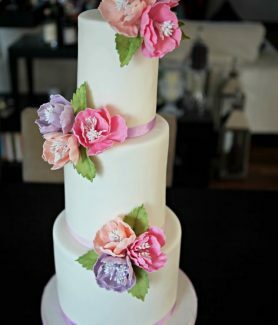 Hosting clients from out of town? 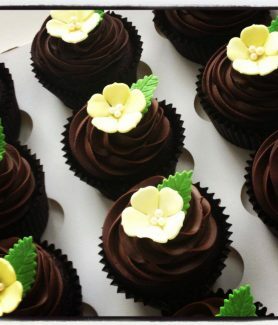 Or just want to make an impact or say thank you to your customers or employees; we can work alongside you to meet any corporate need that you may have. 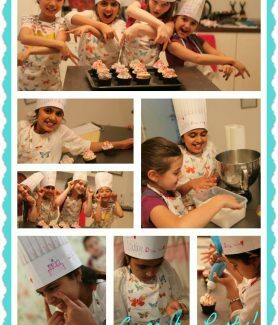 We organise Cupcake making and decorating parties for Children as well as adults for special occasions like birthday parties, Corporate team building exercise, Couples classes and many more interesting events. 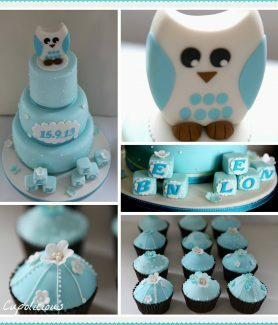 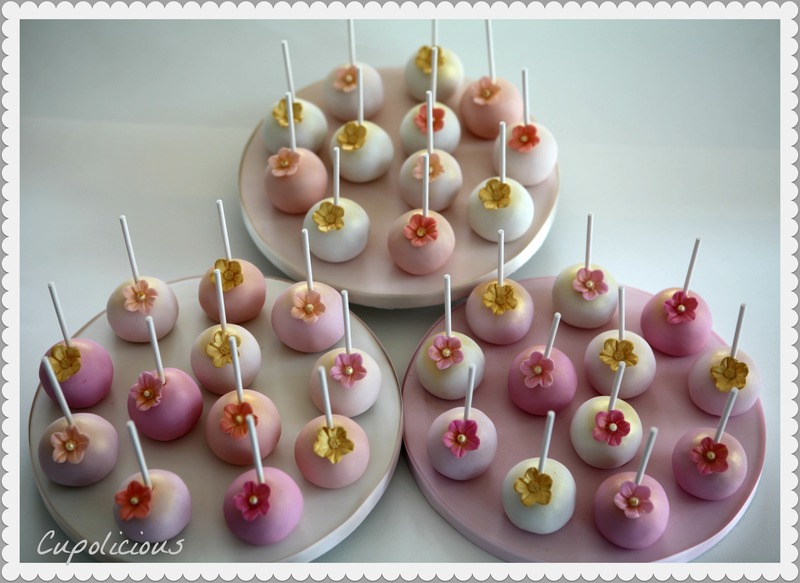 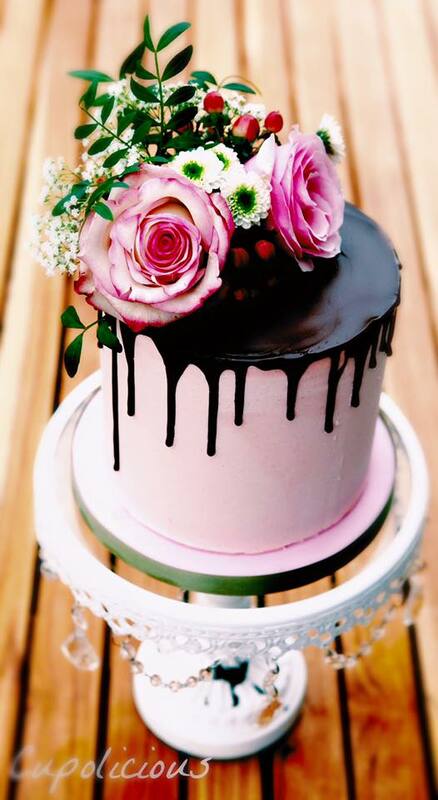 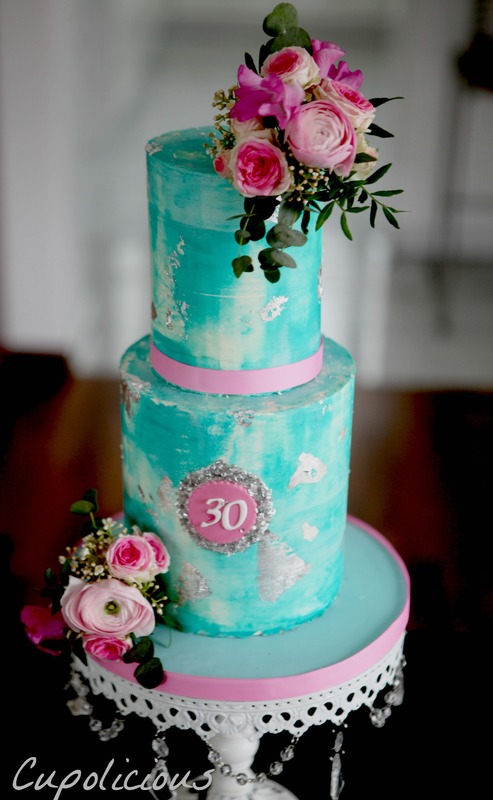 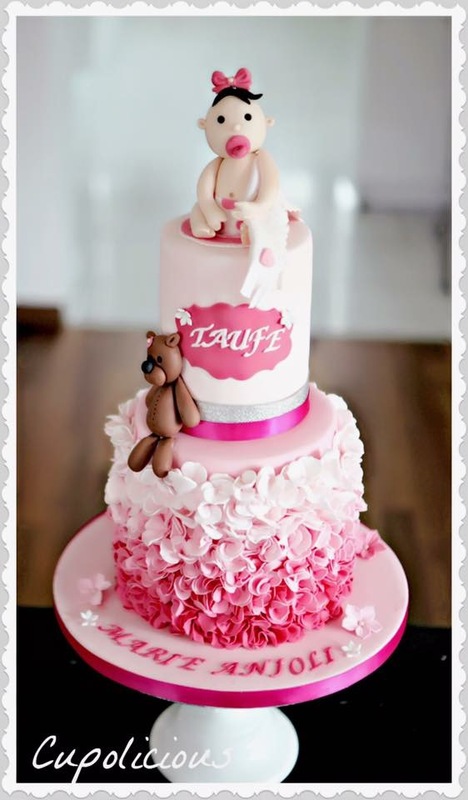 Some of the other events that we can assist you with are baby showers, bridal showers, birthday parties, engagement parties, wedding anniversaries and so on.